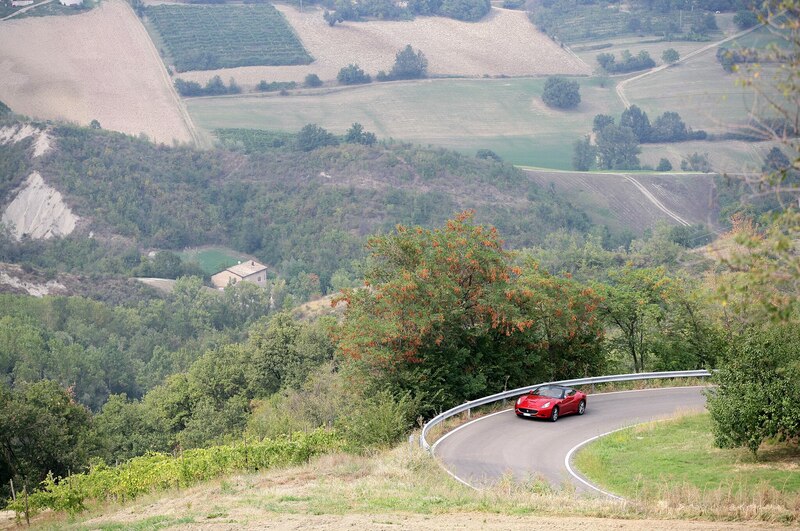 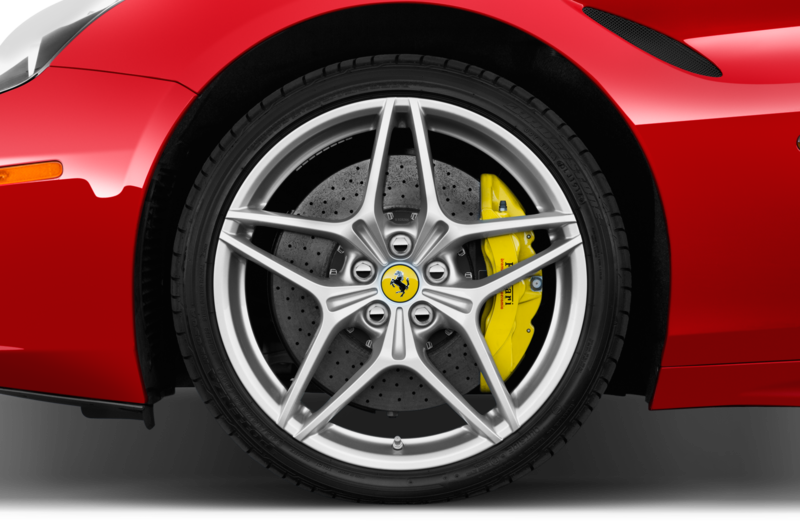 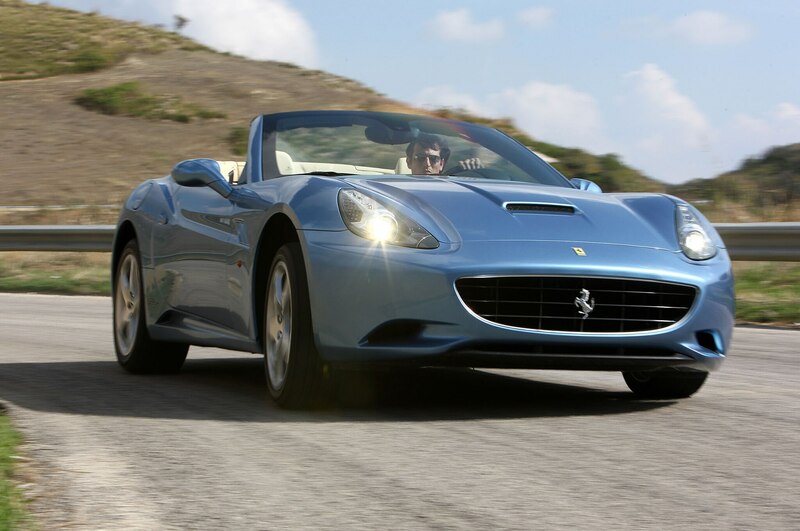 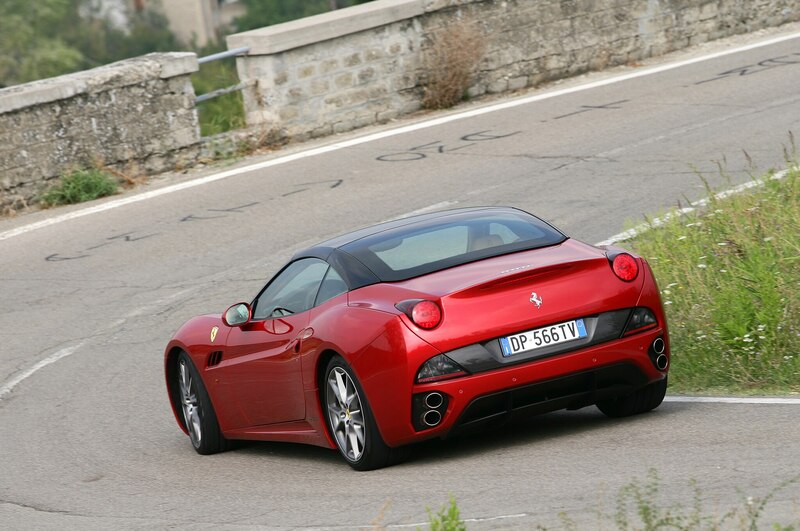 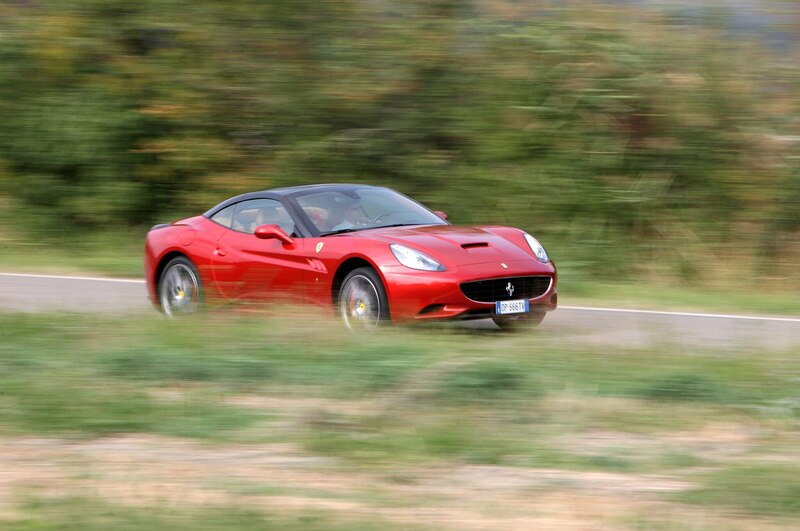 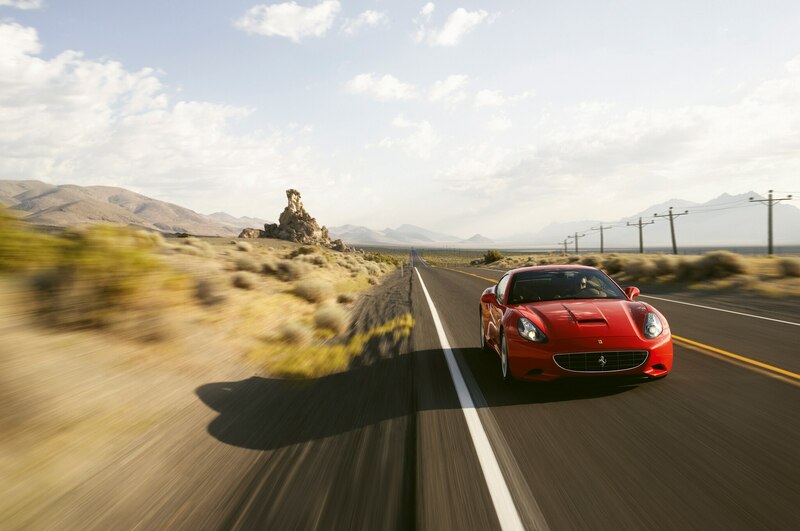 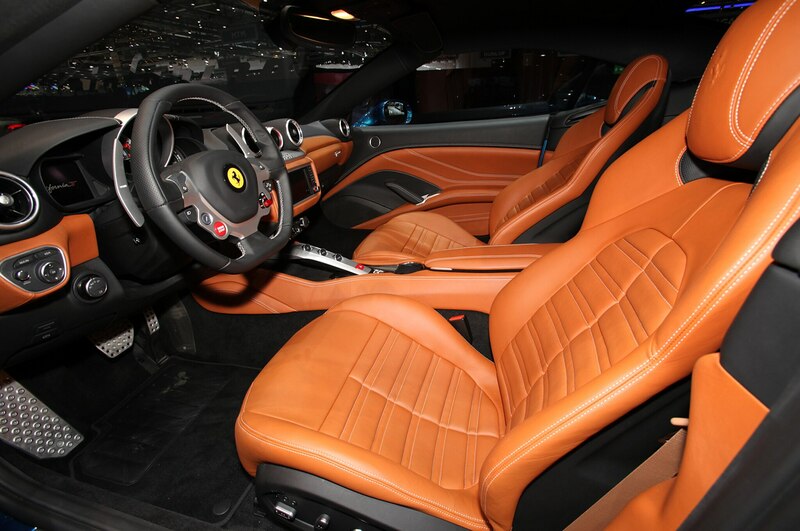 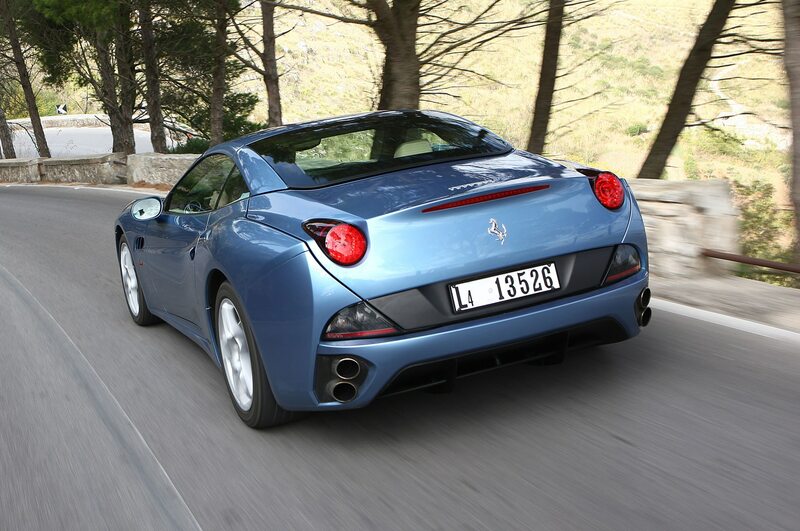 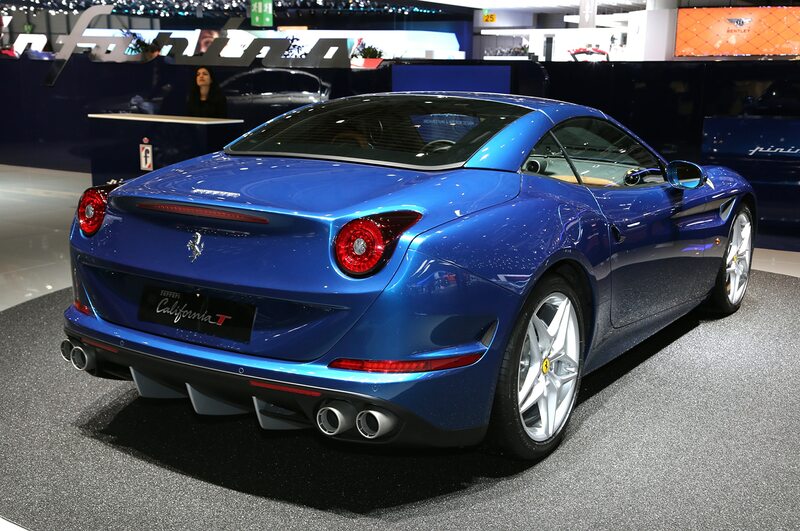 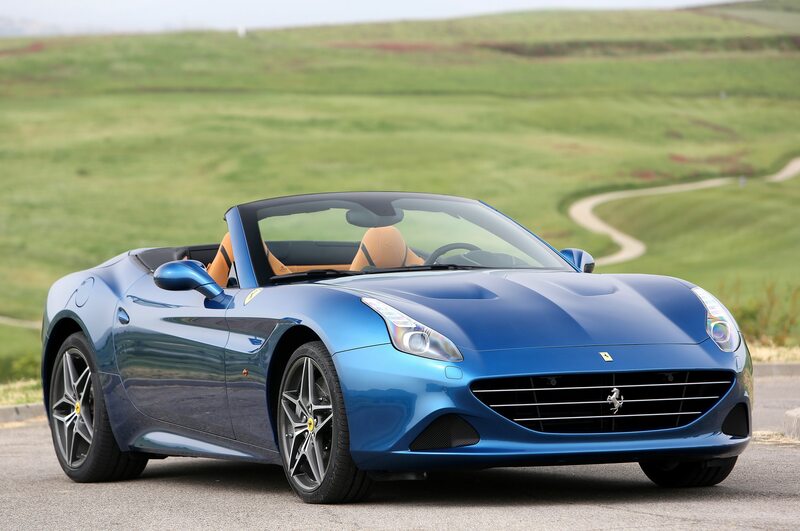 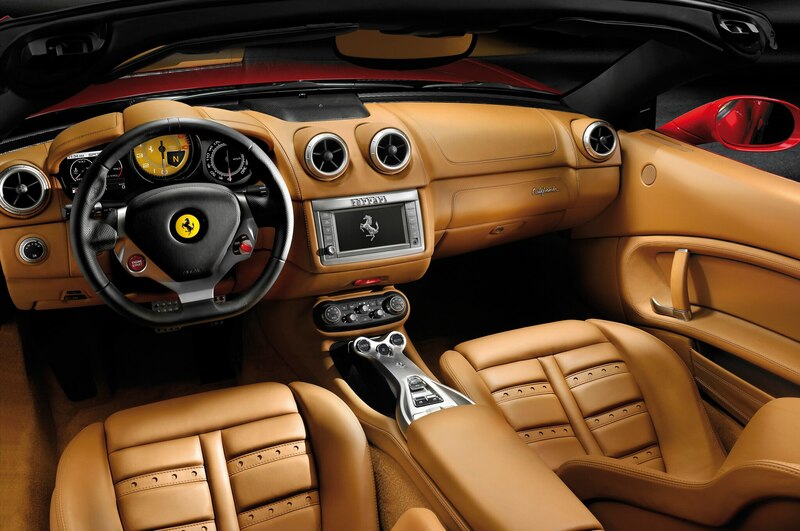 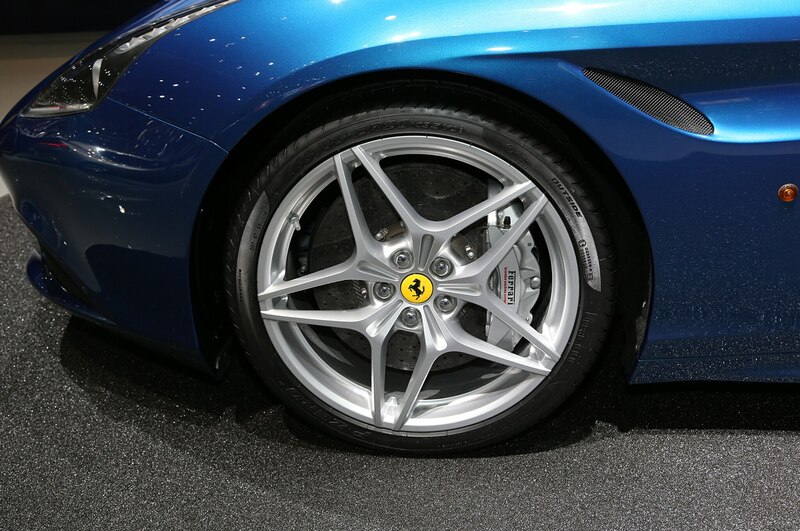 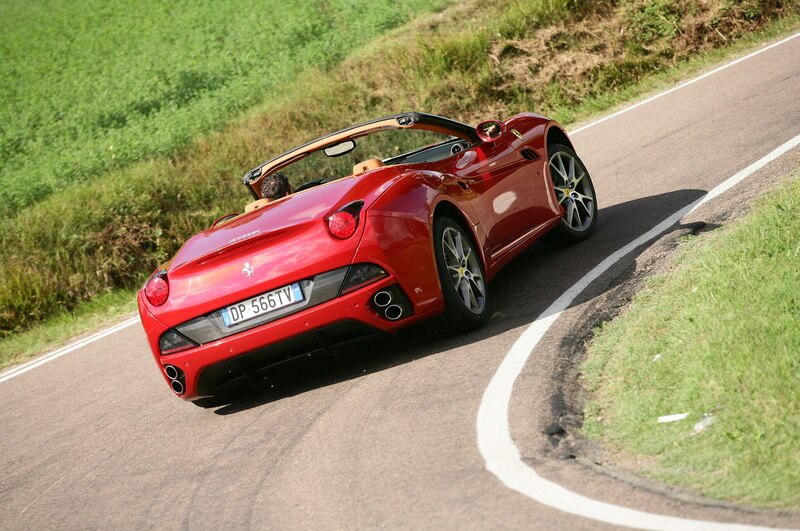 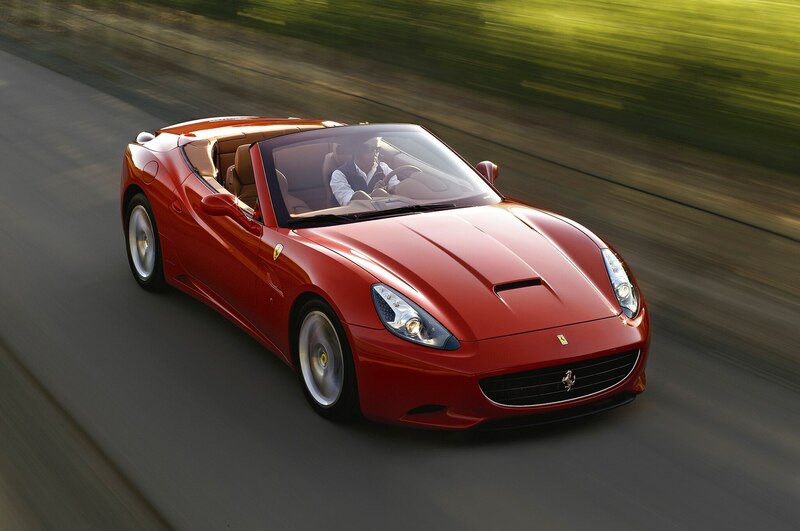 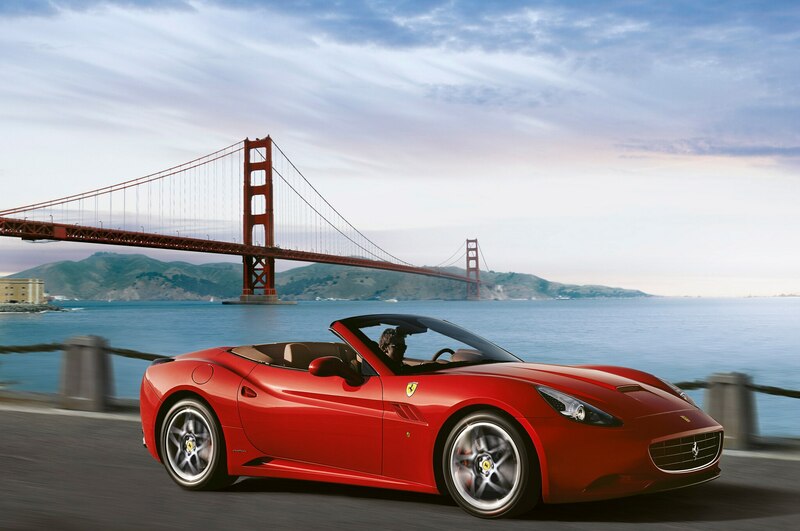 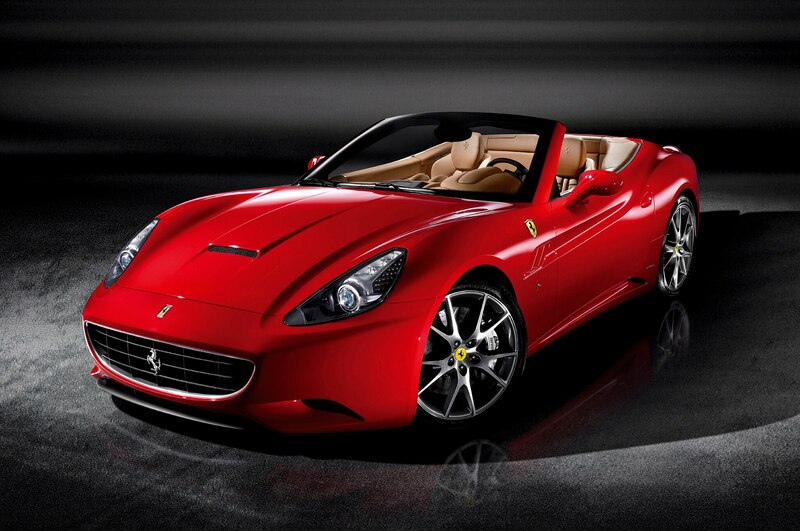 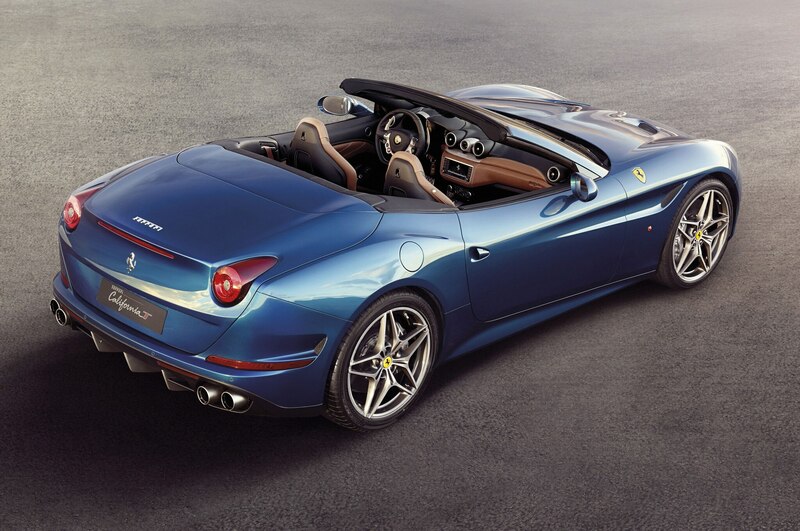 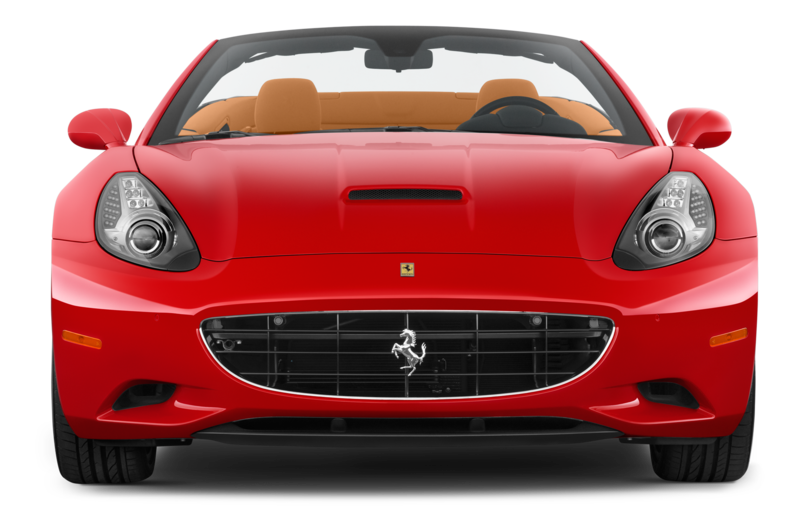 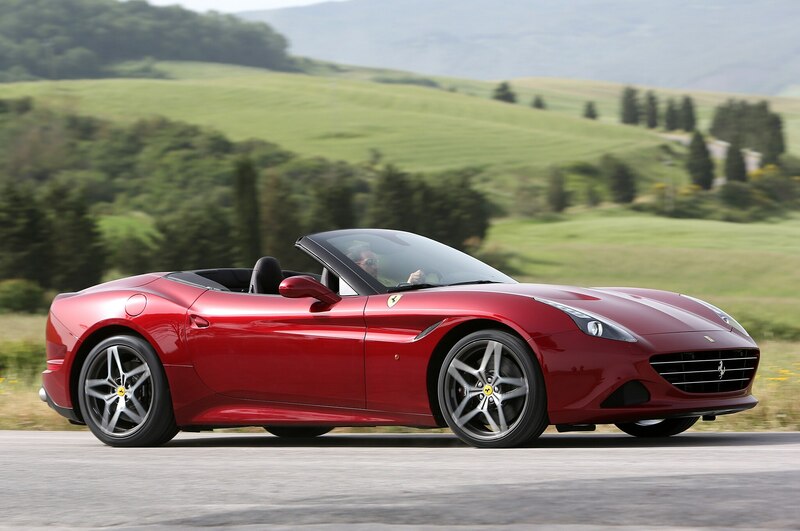 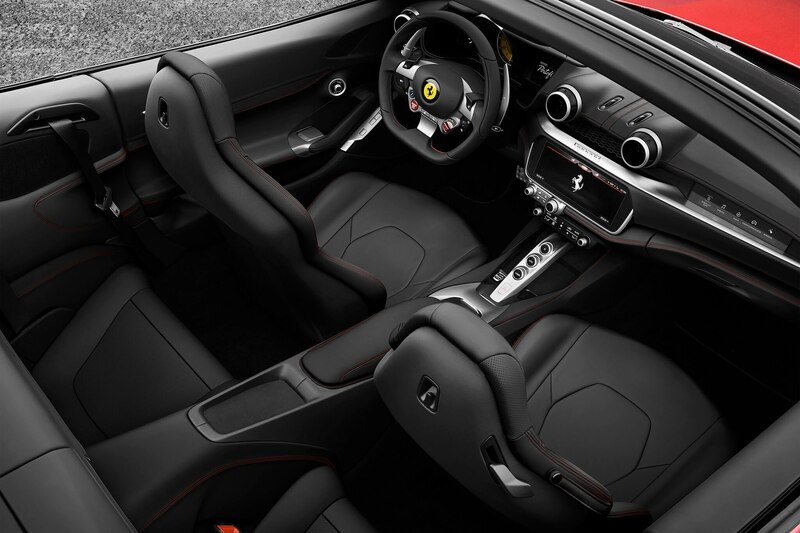 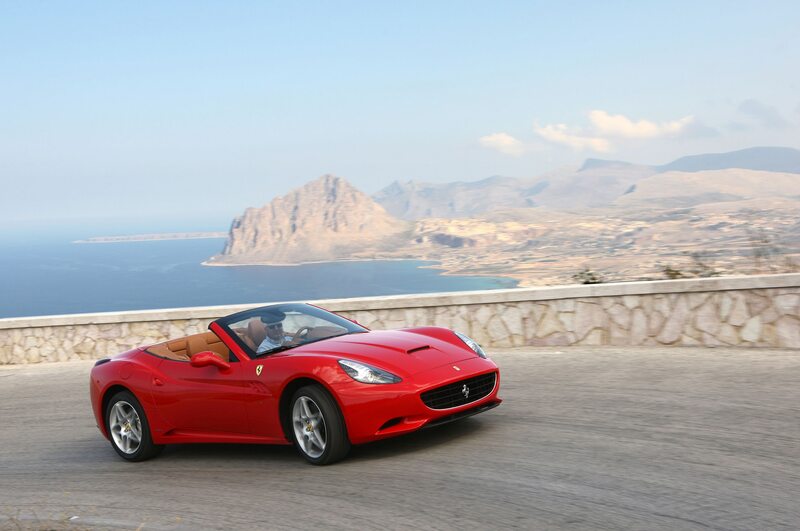 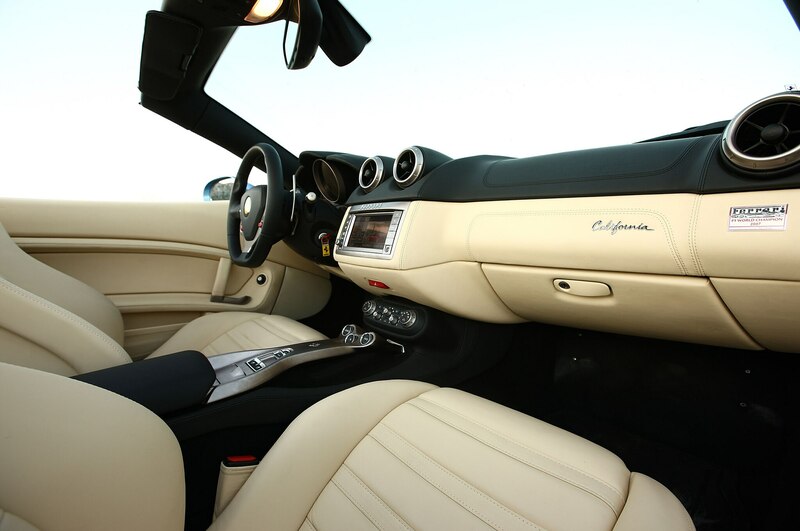 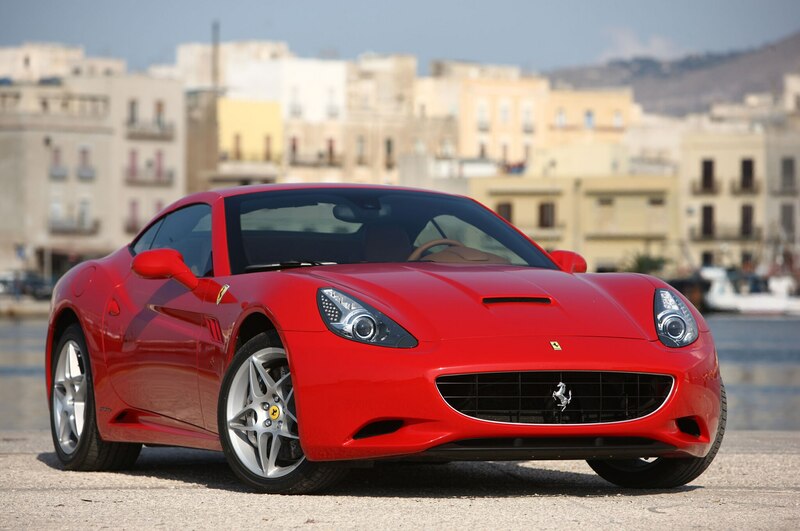 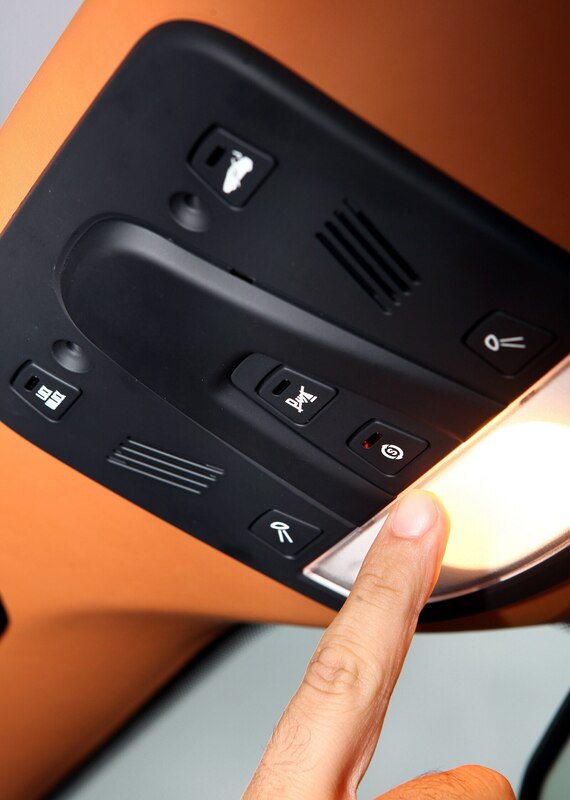 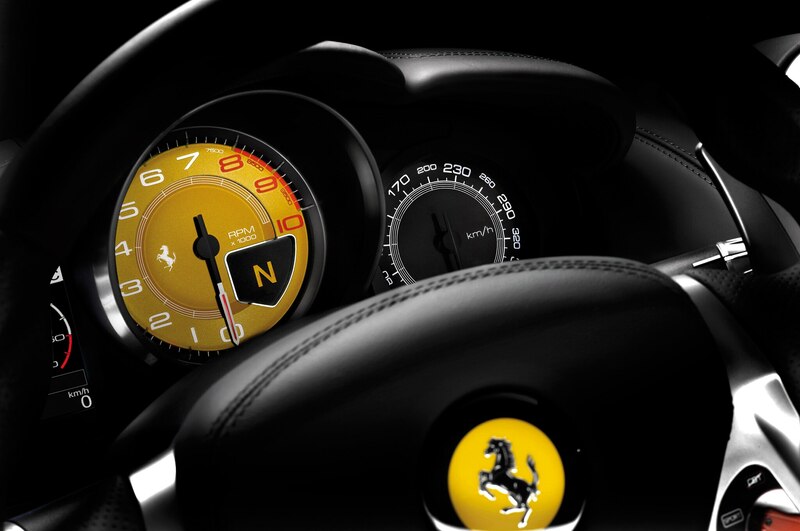 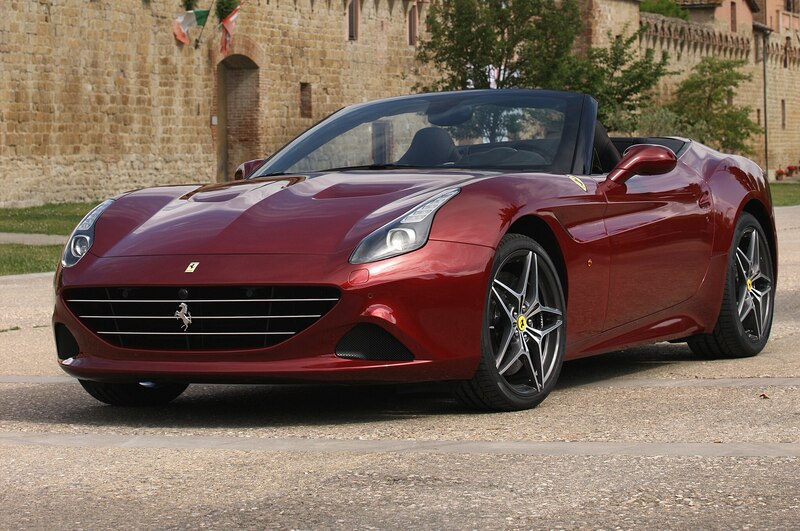 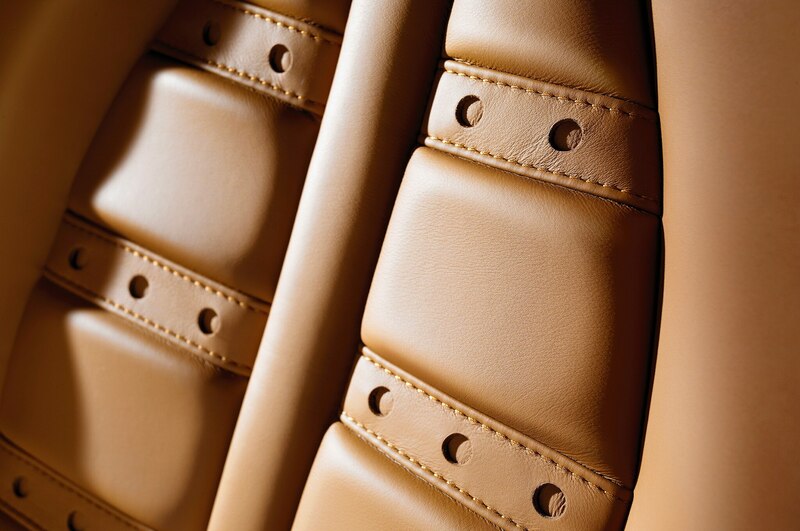 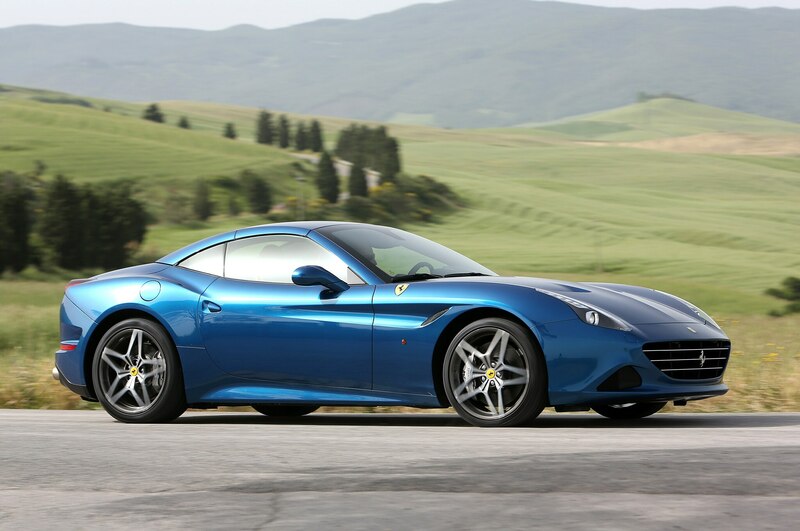 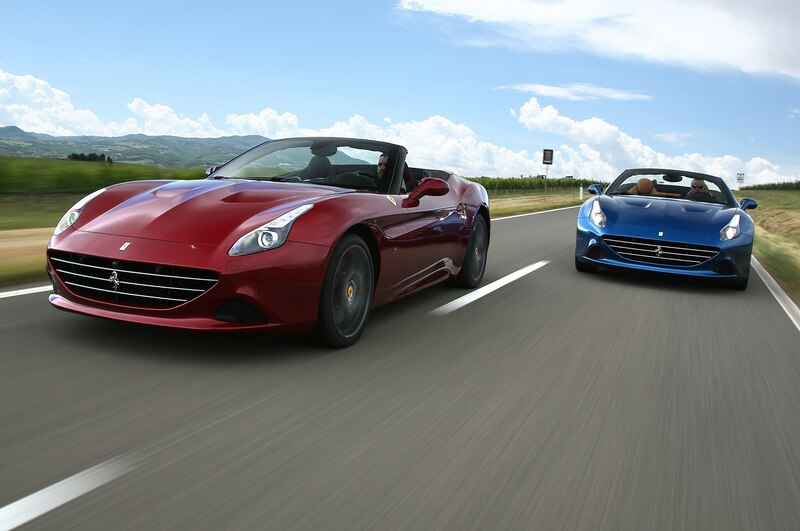 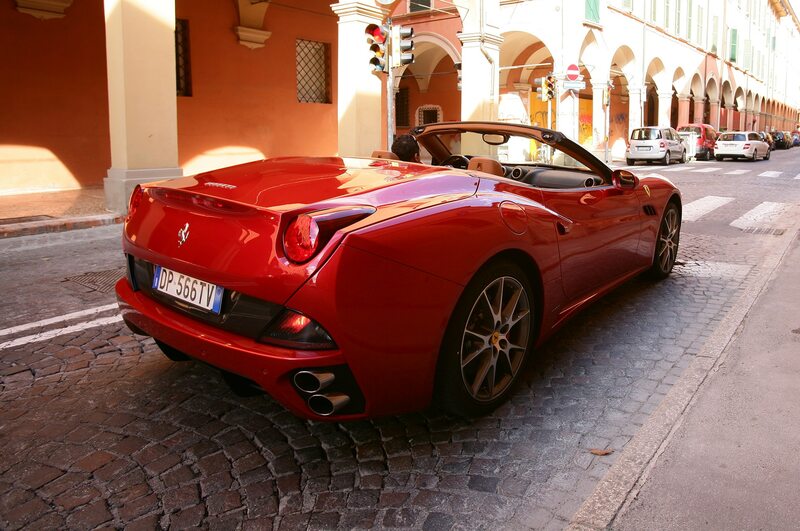 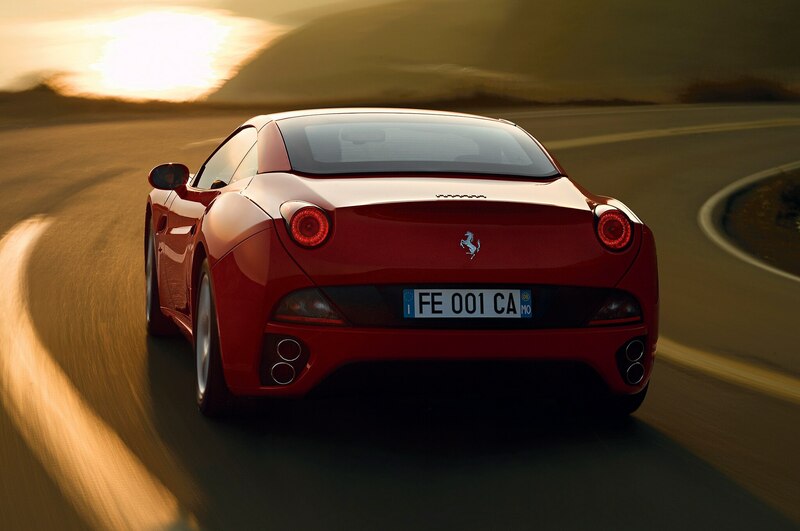 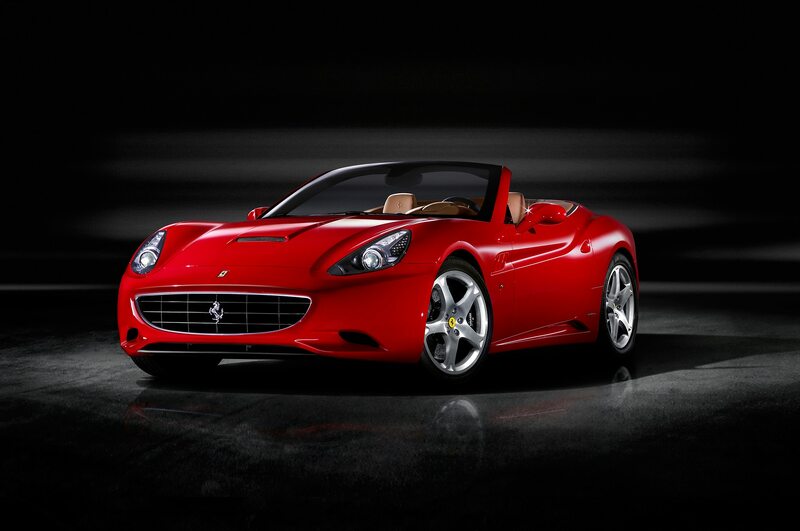 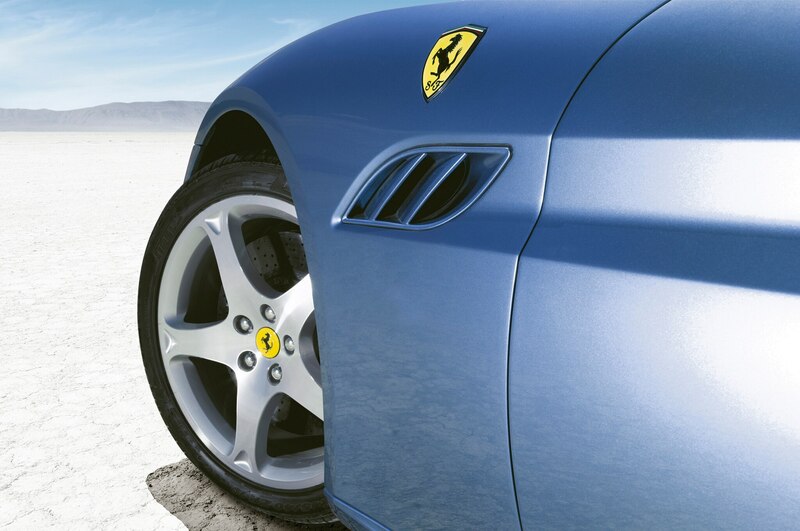 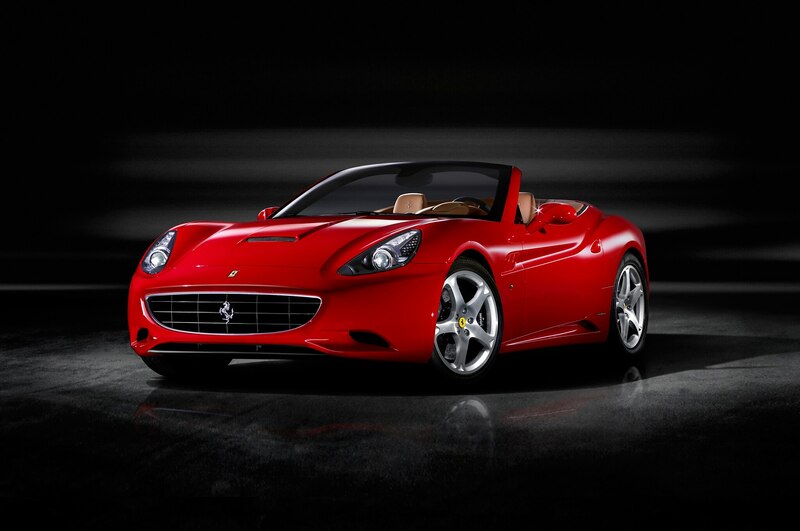 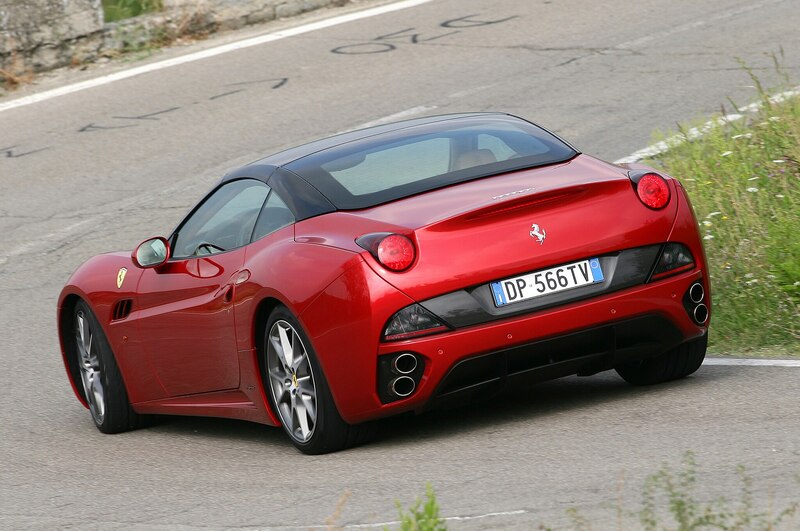 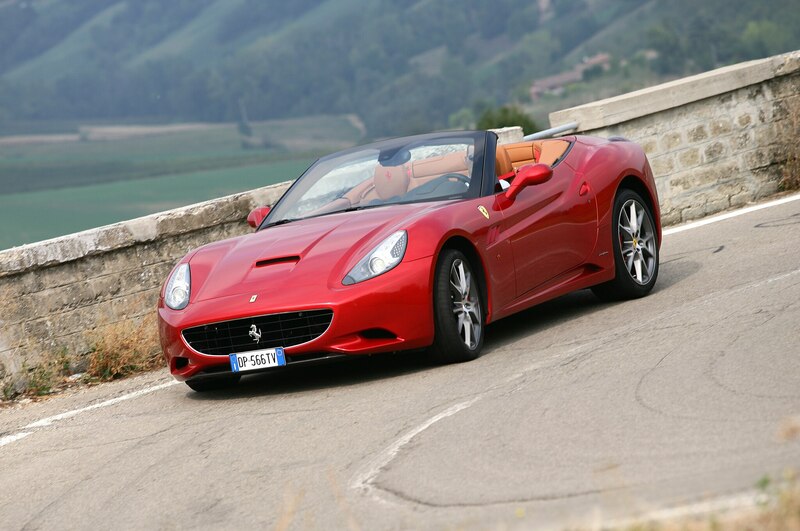 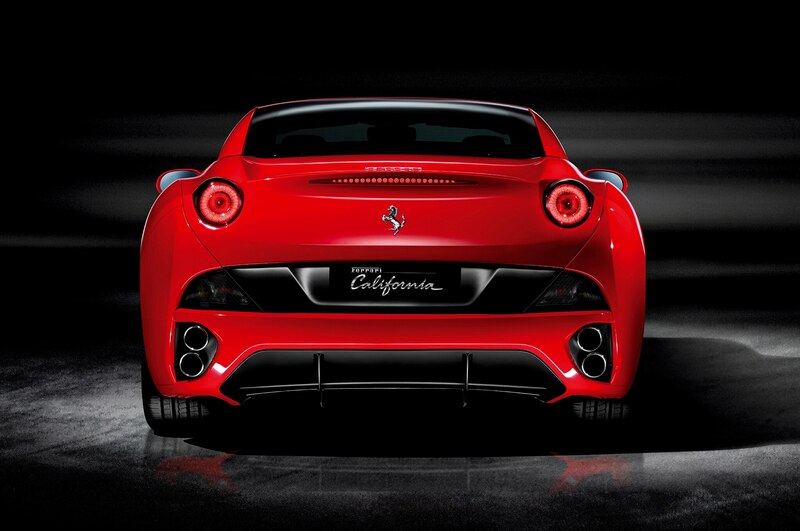 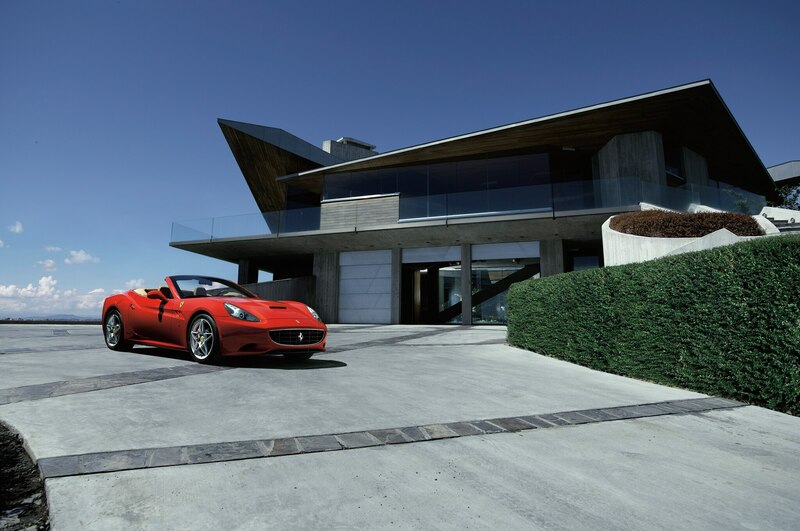 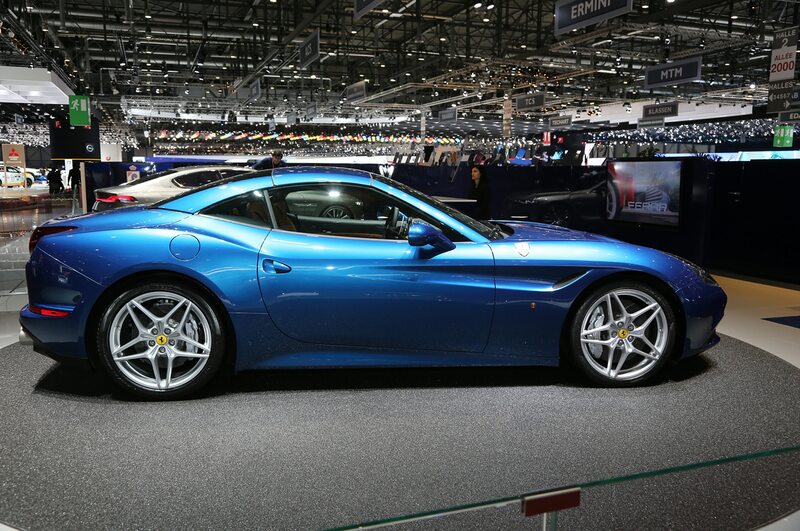 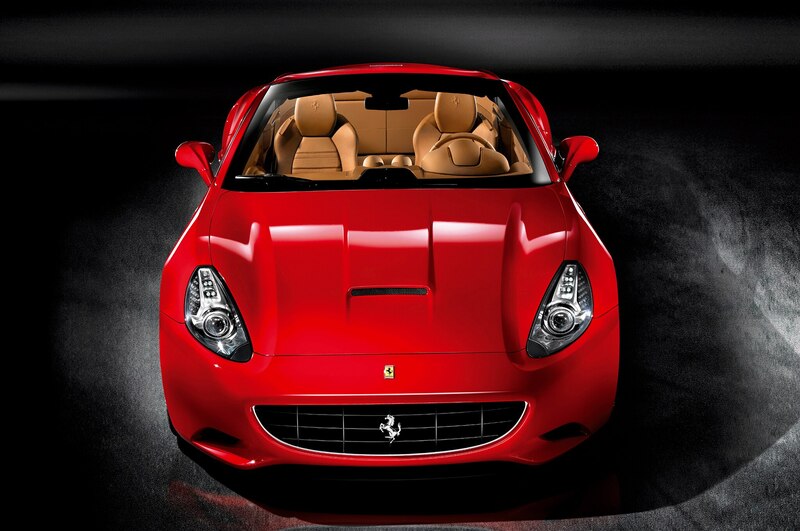 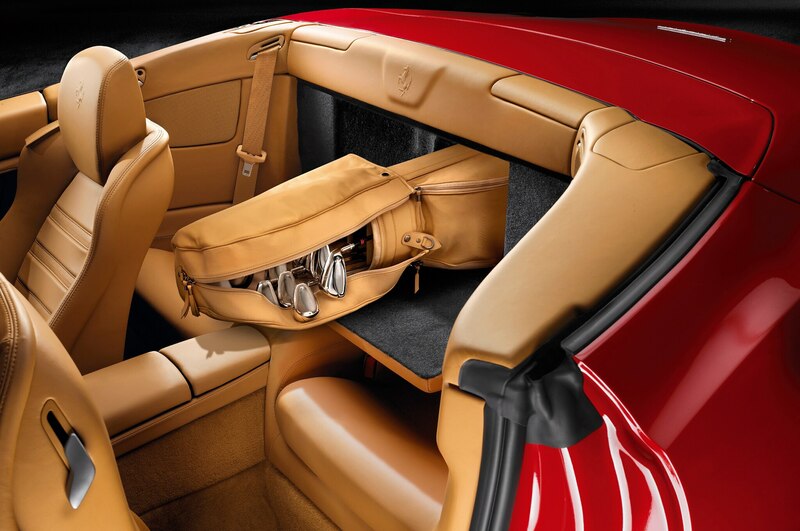 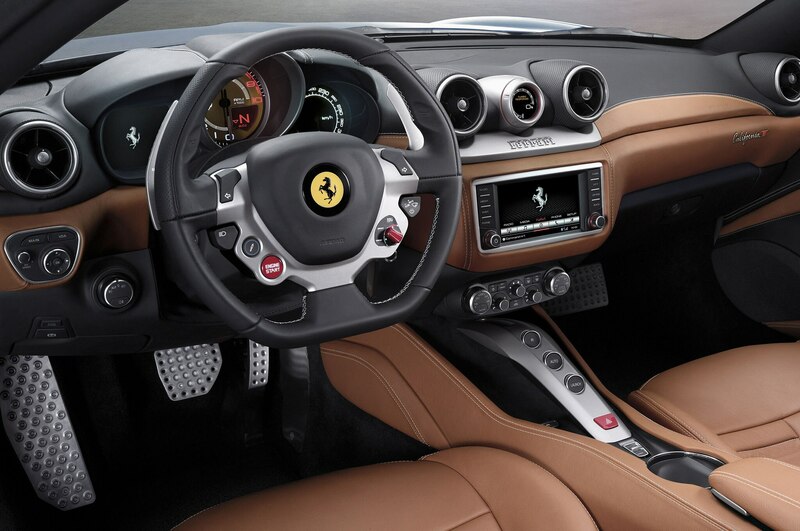 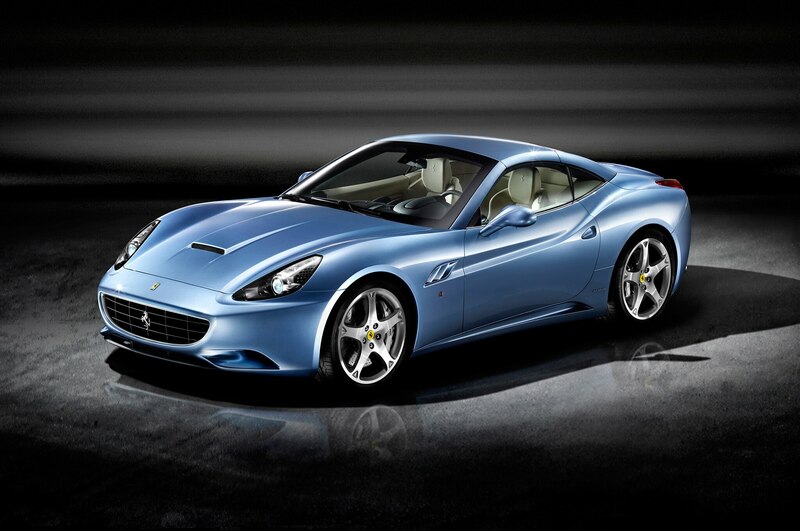 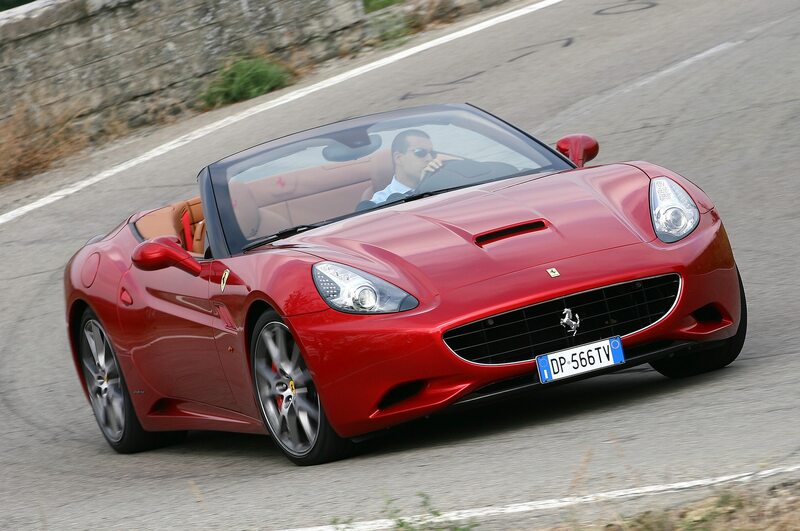 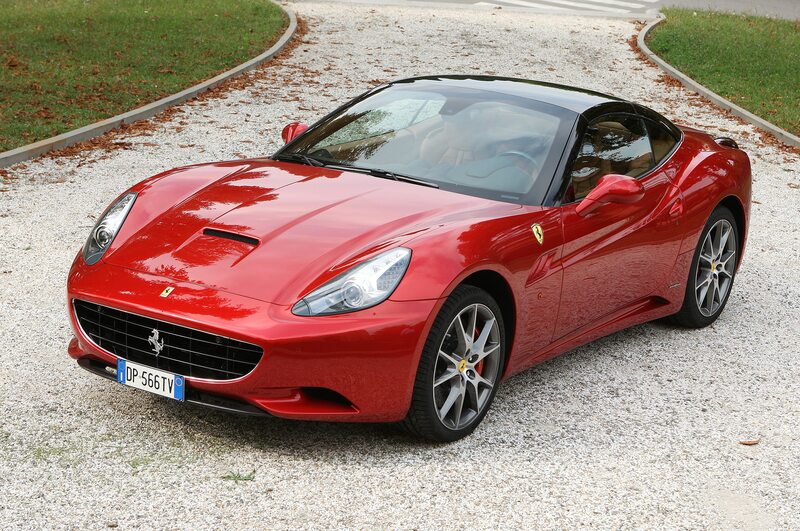 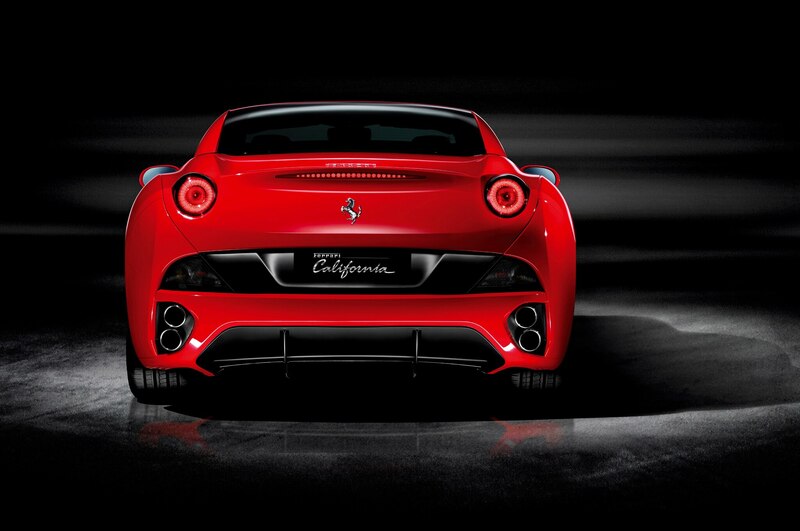 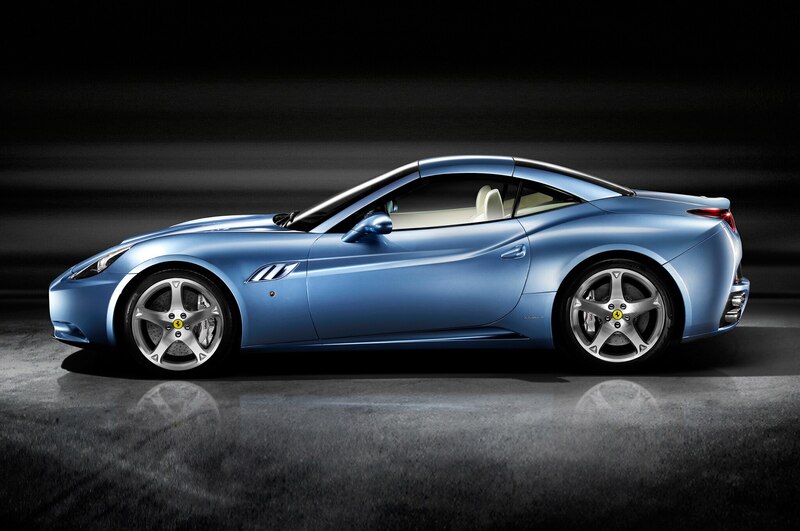 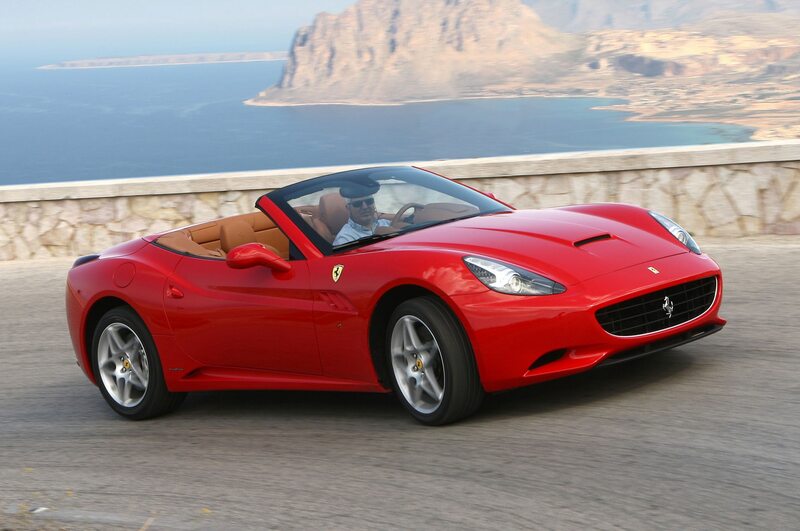 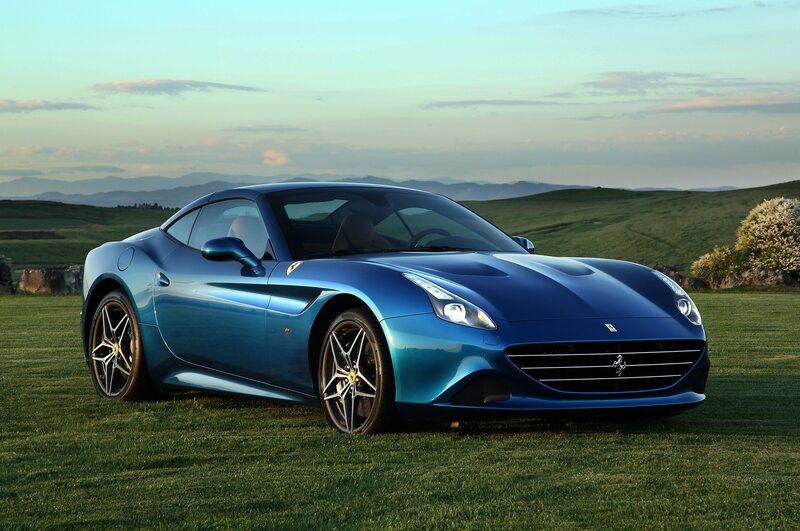 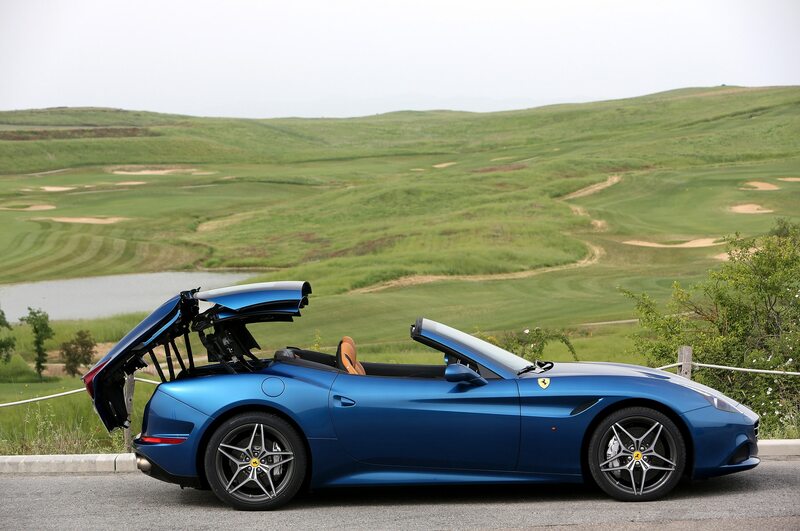 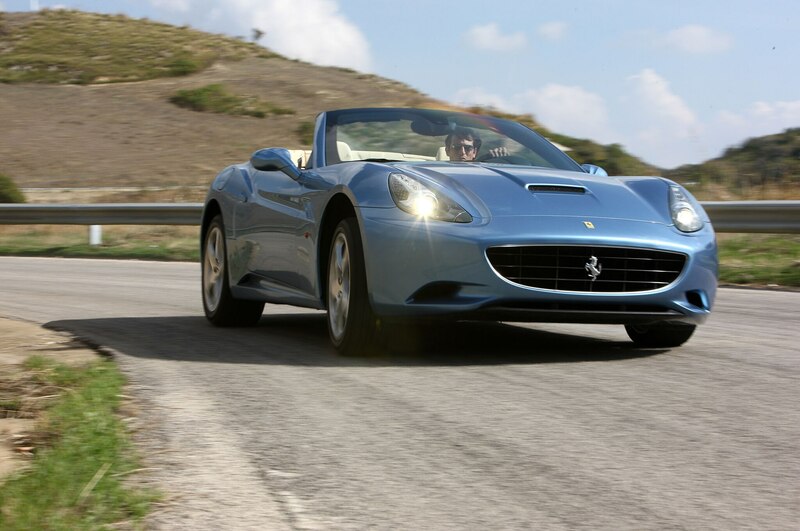 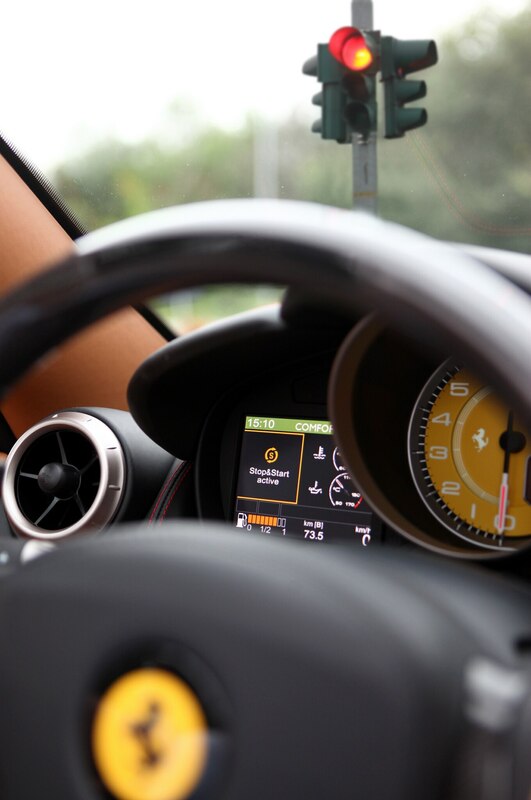 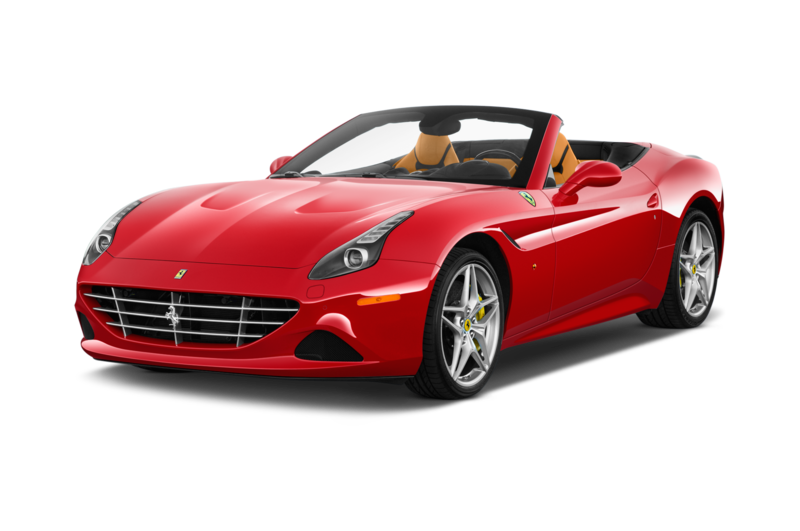 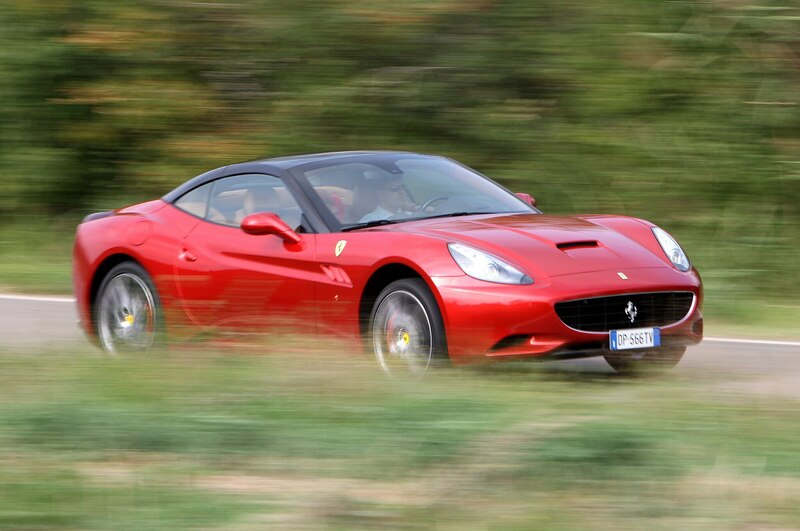 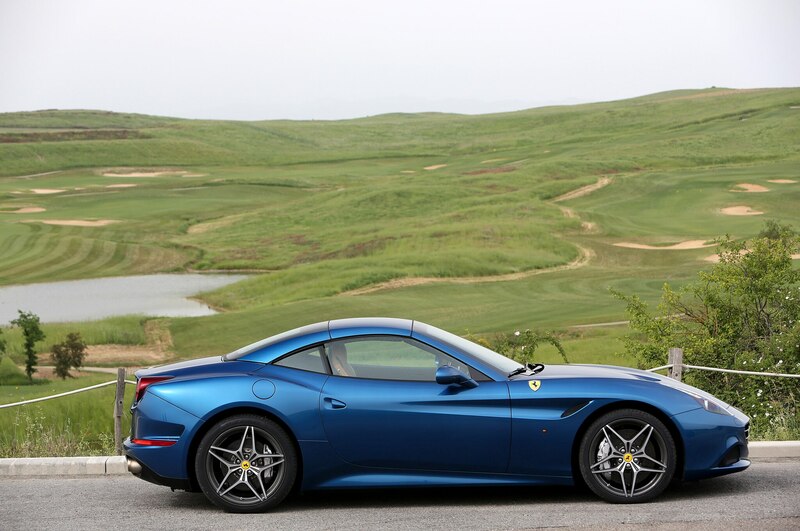 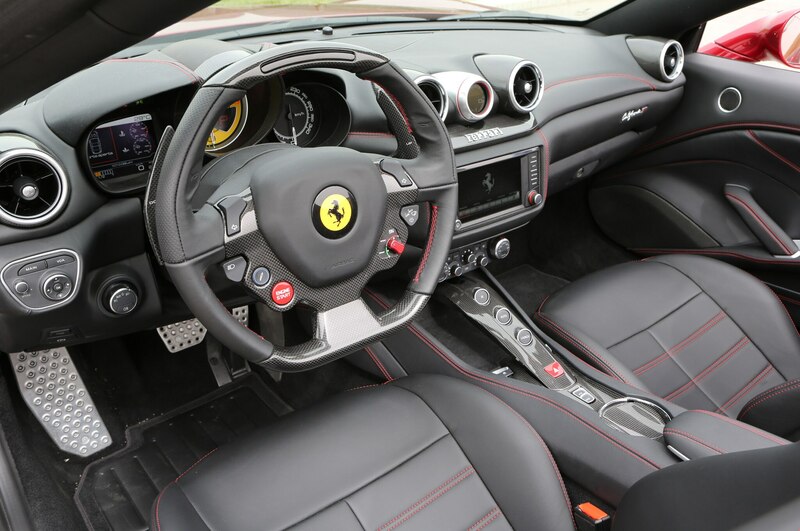 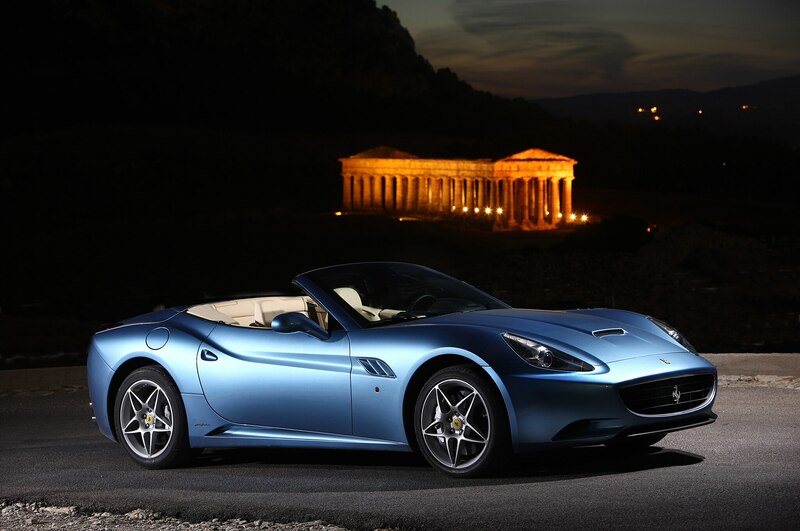 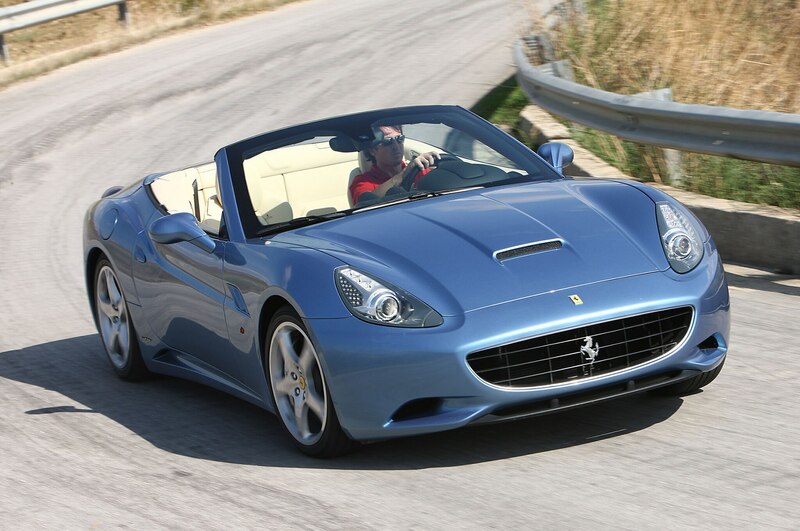 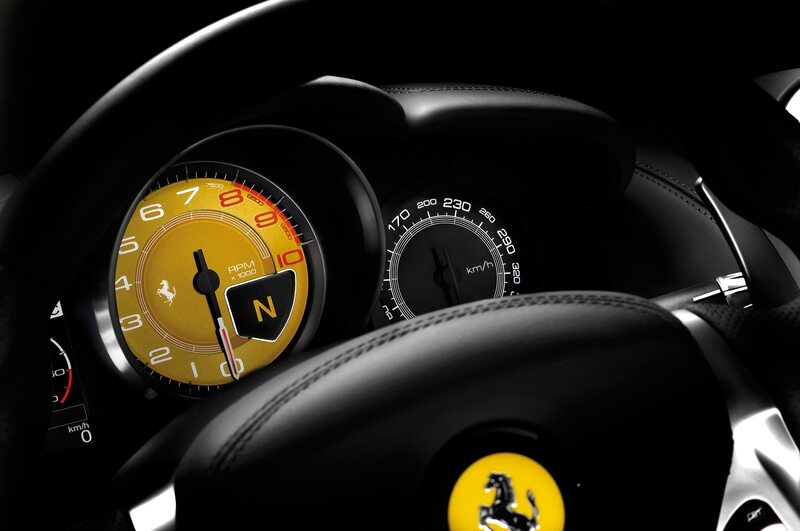 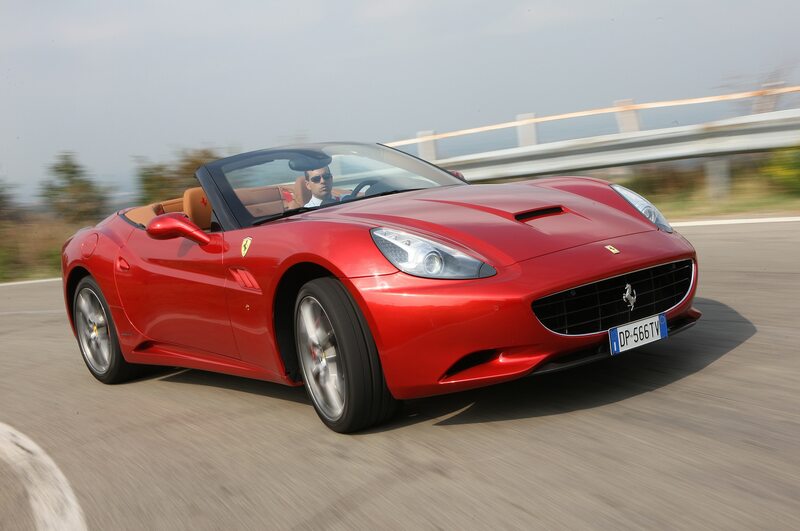 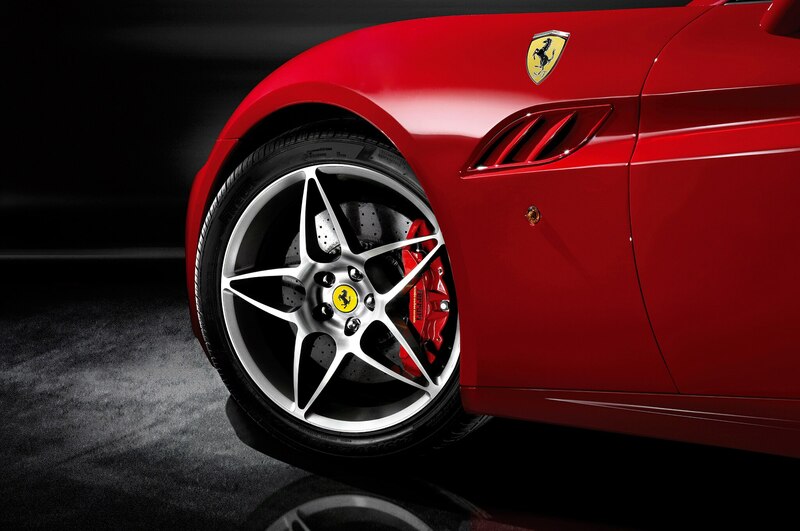 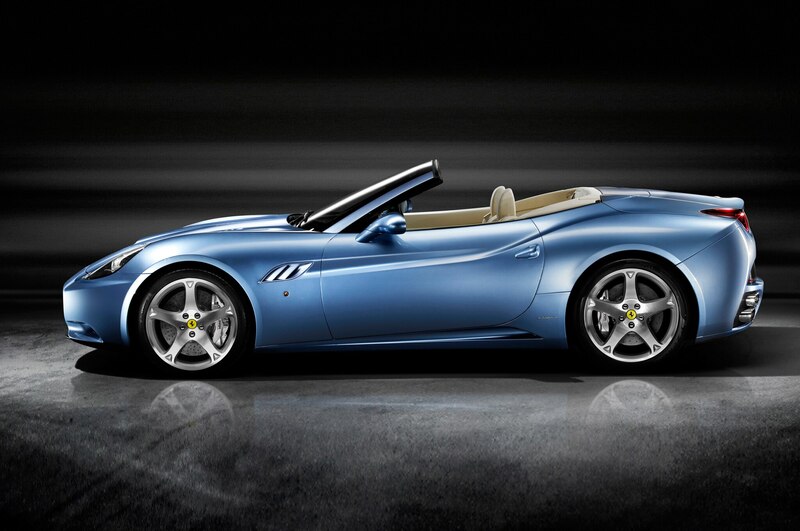 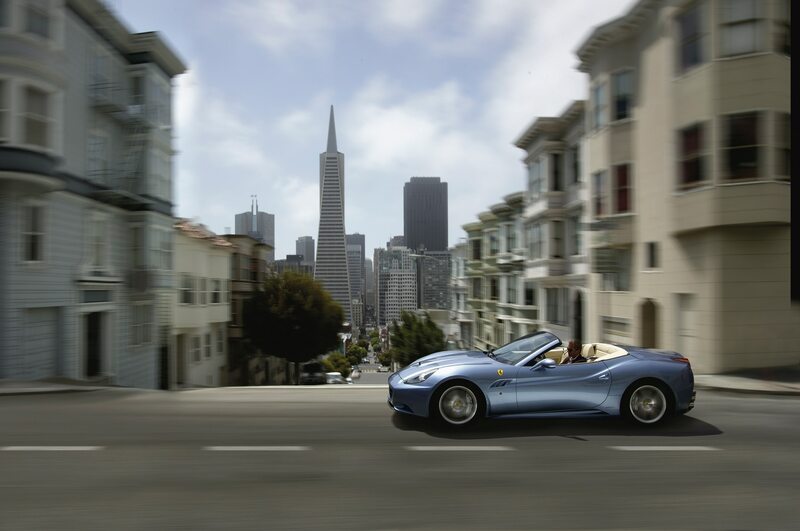 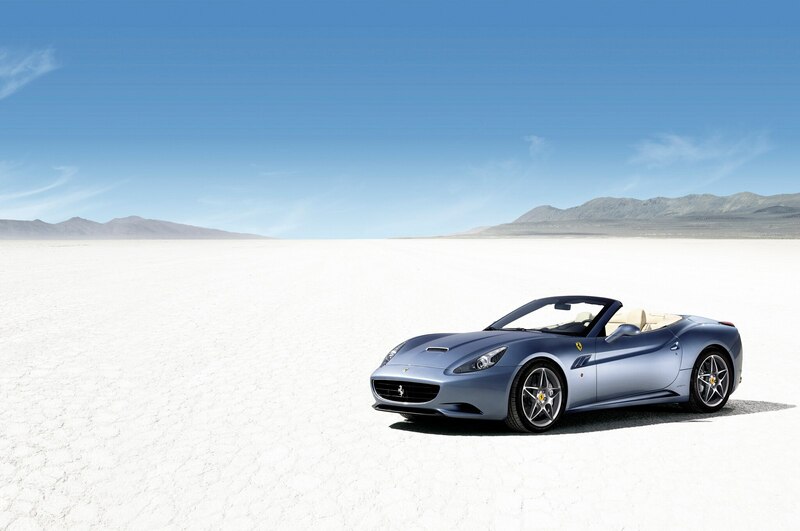 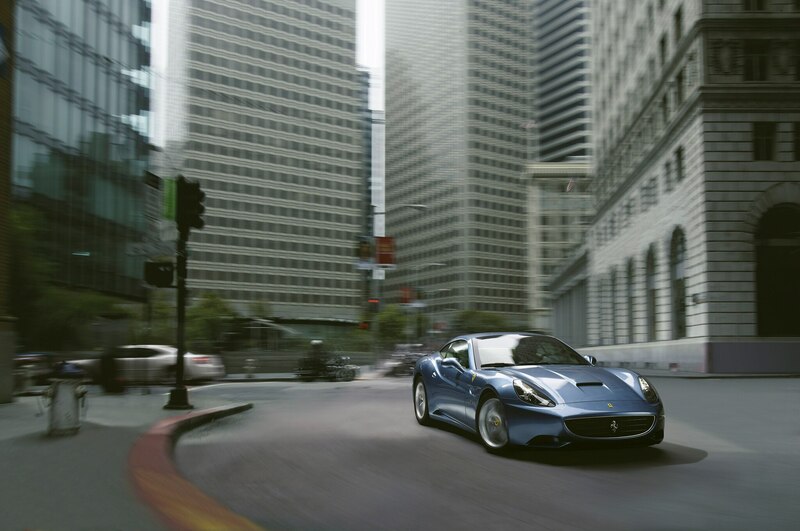 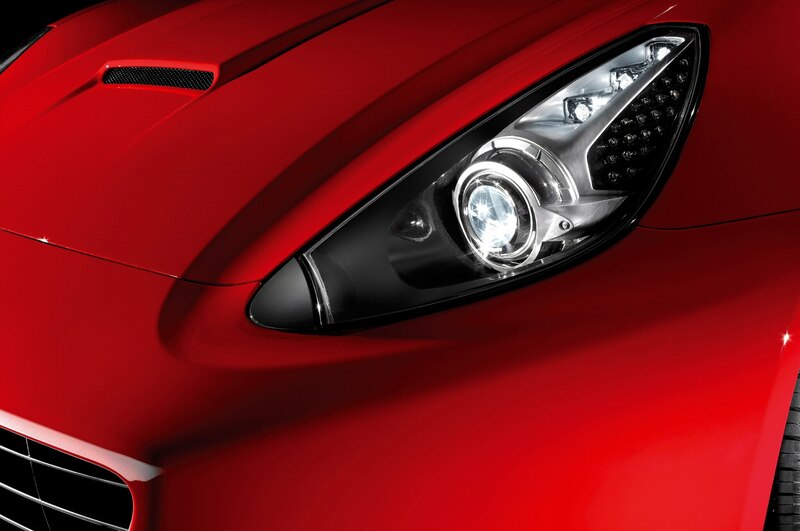 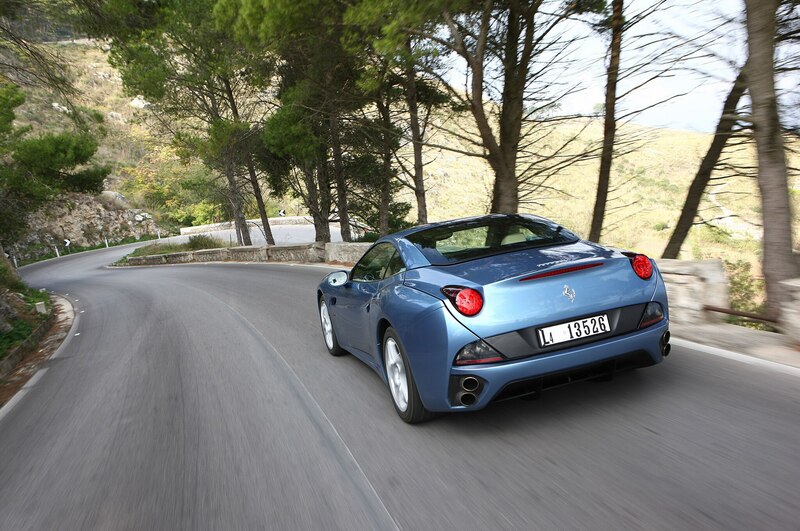 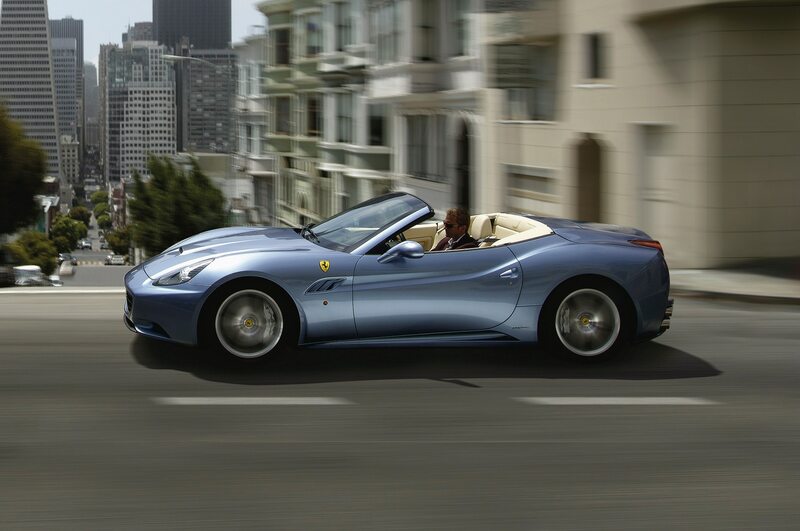 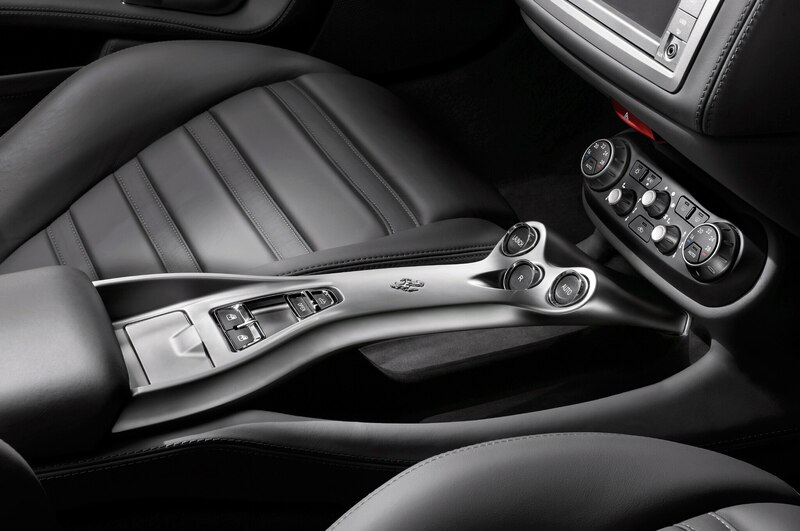 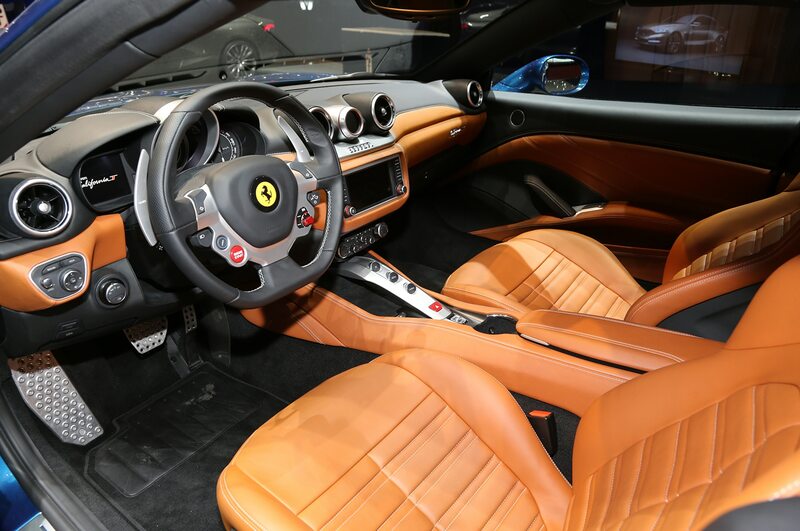 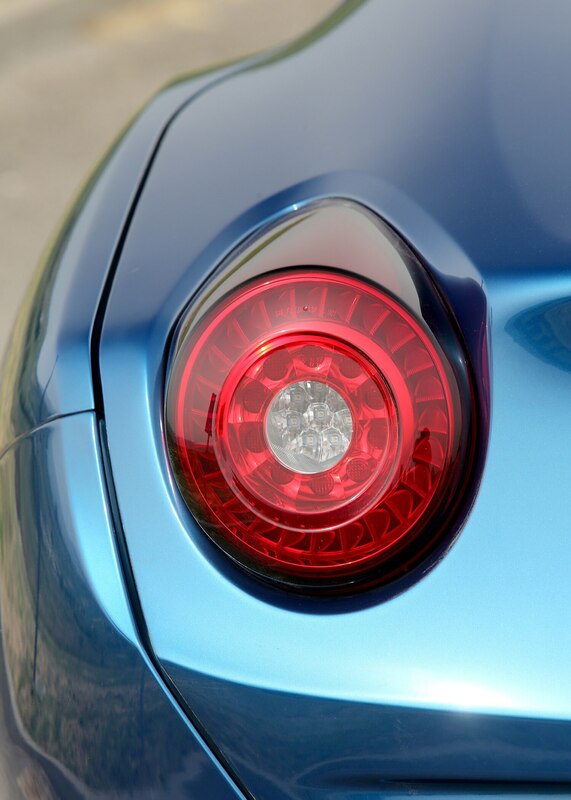 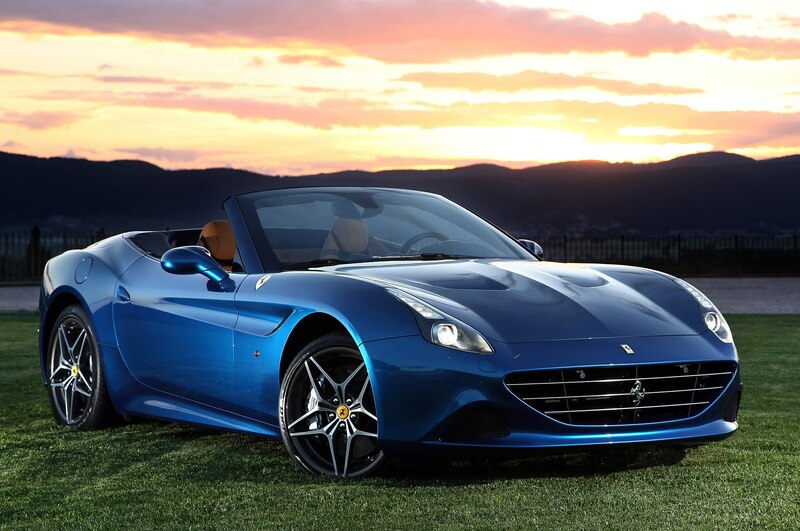 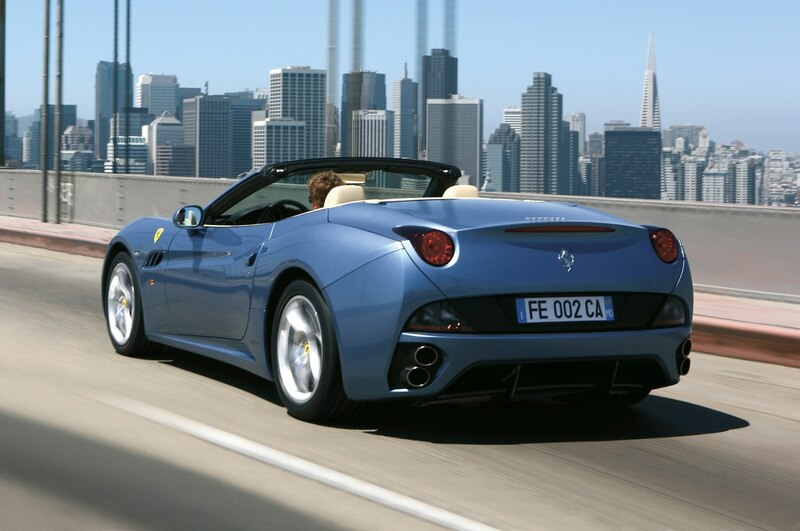 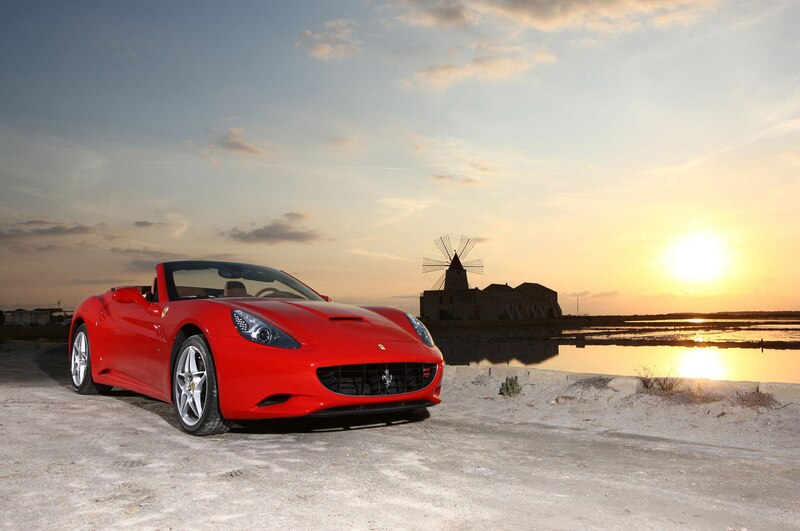 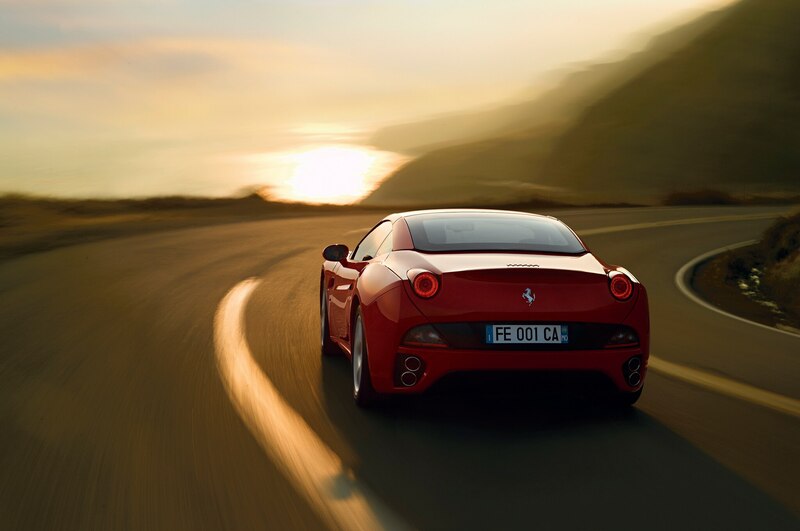 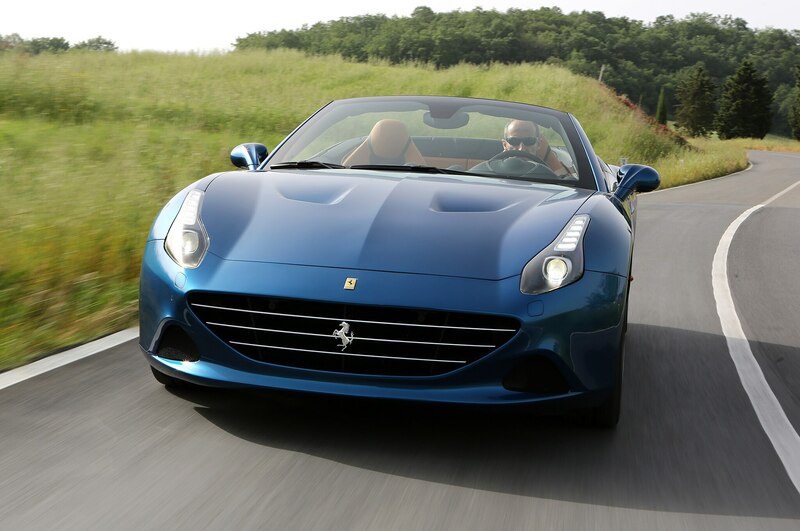 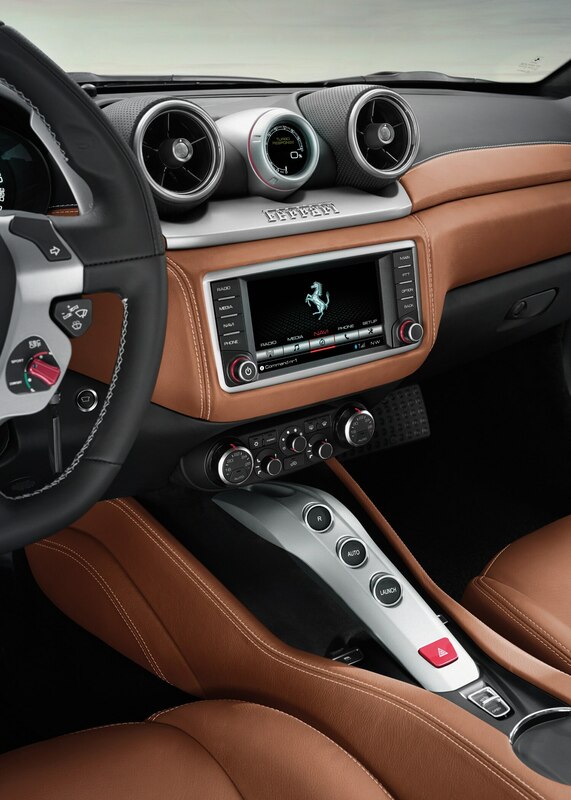 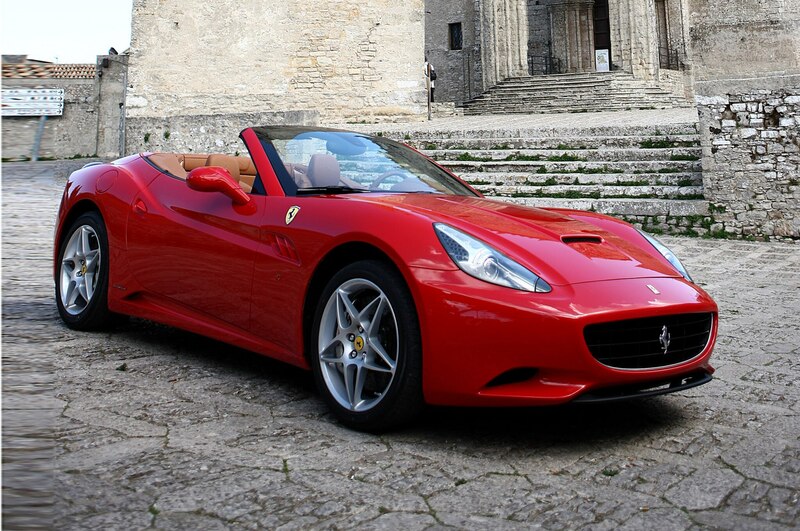 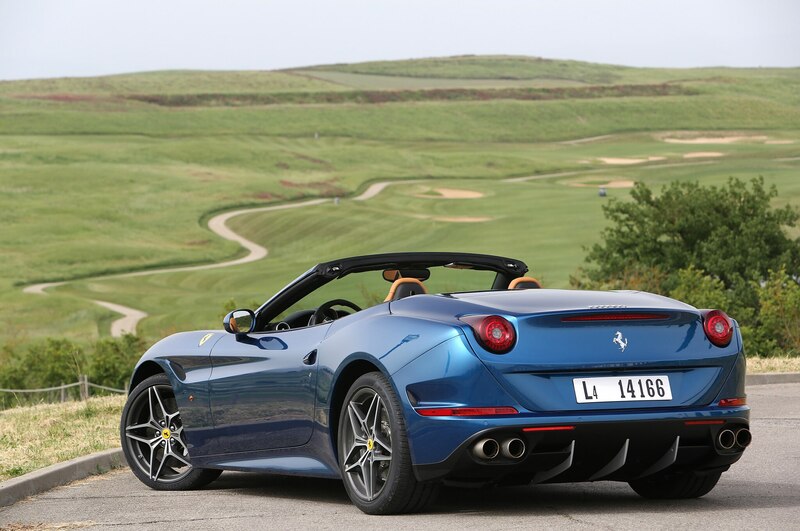 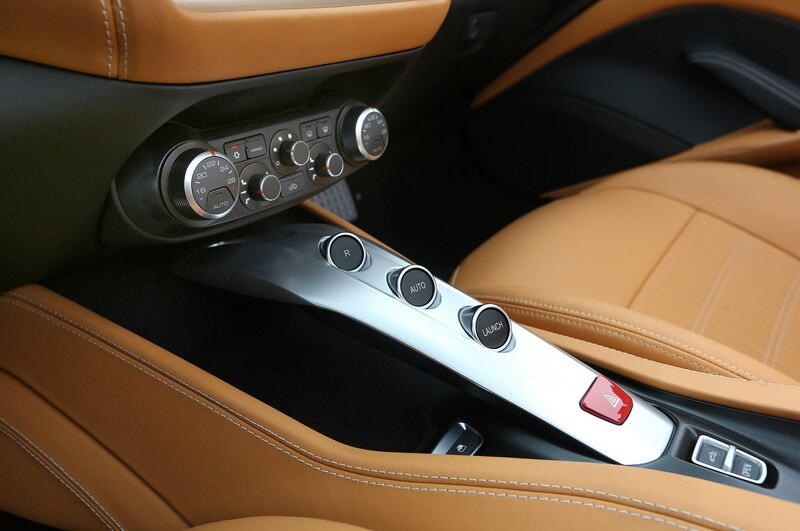 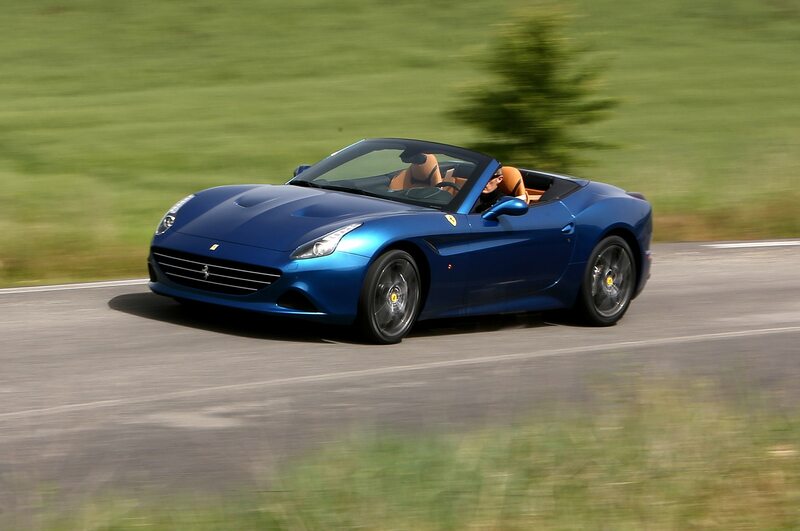 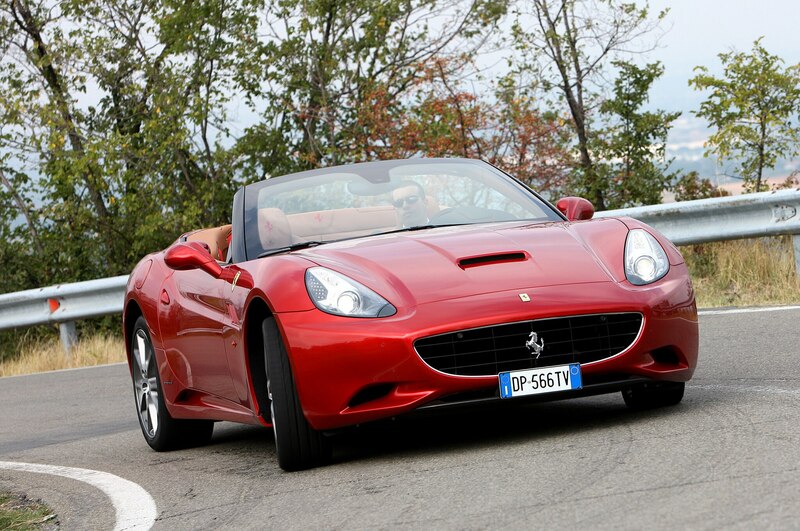 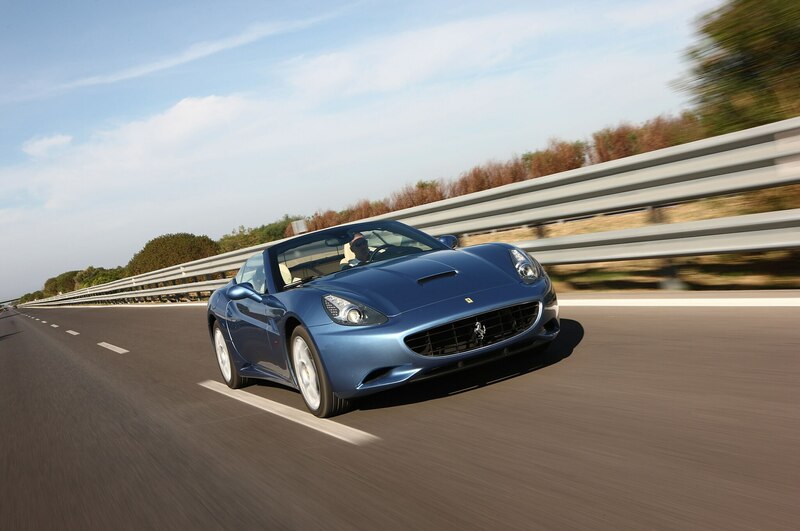 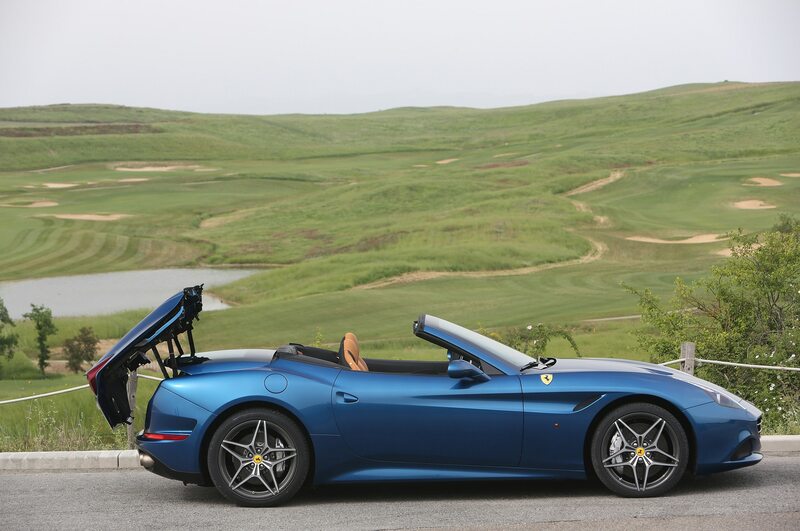 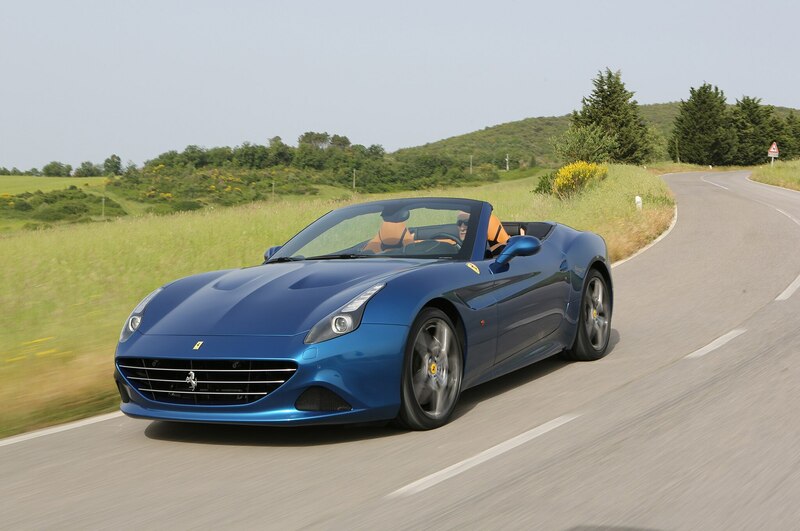 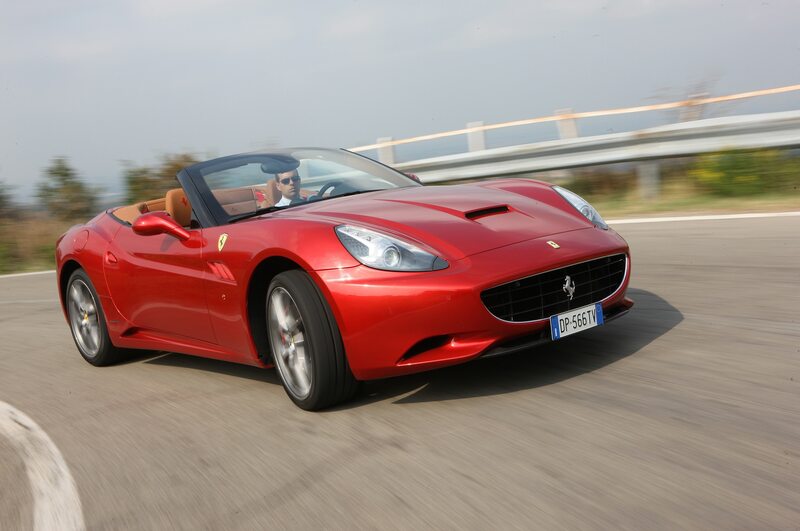 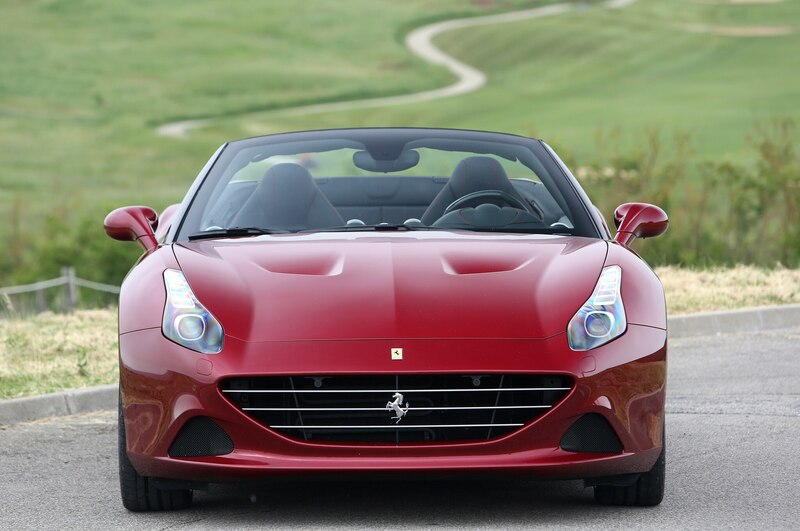 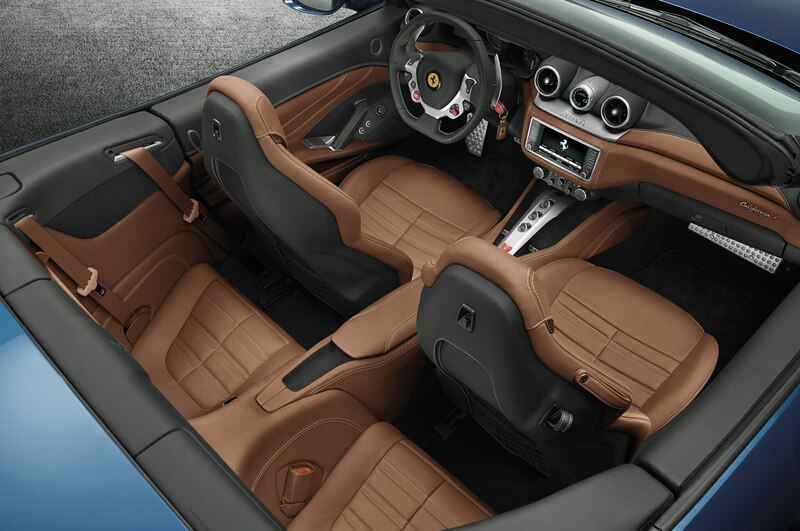 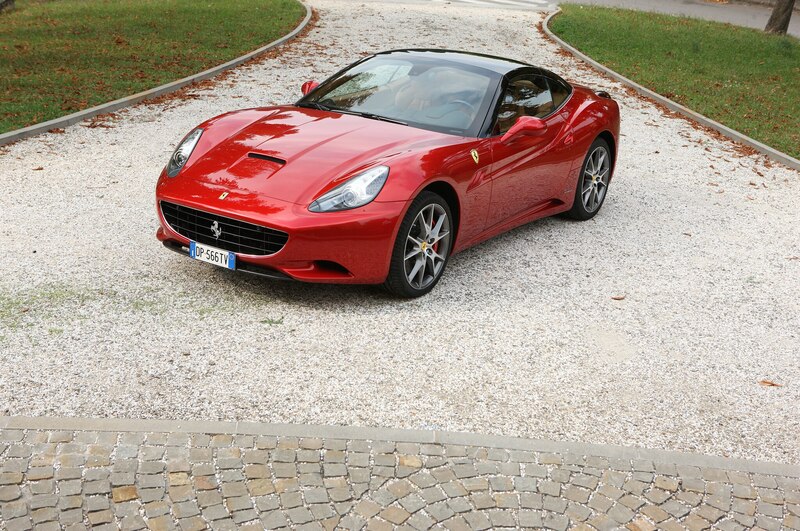 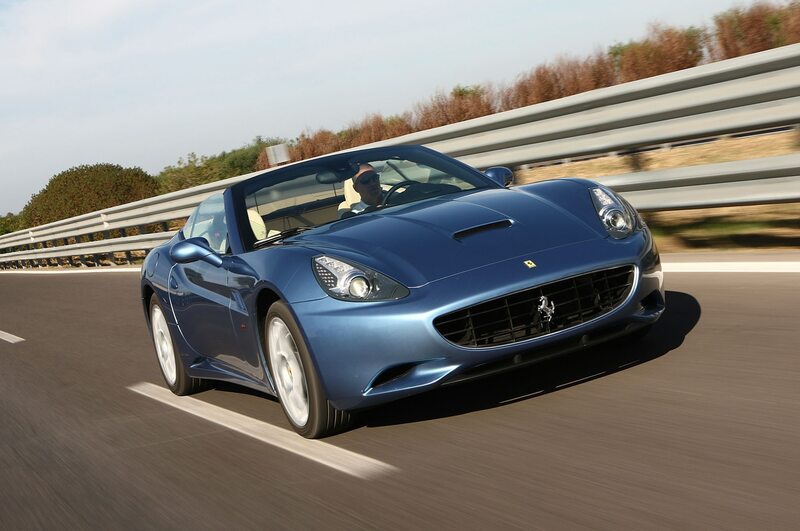 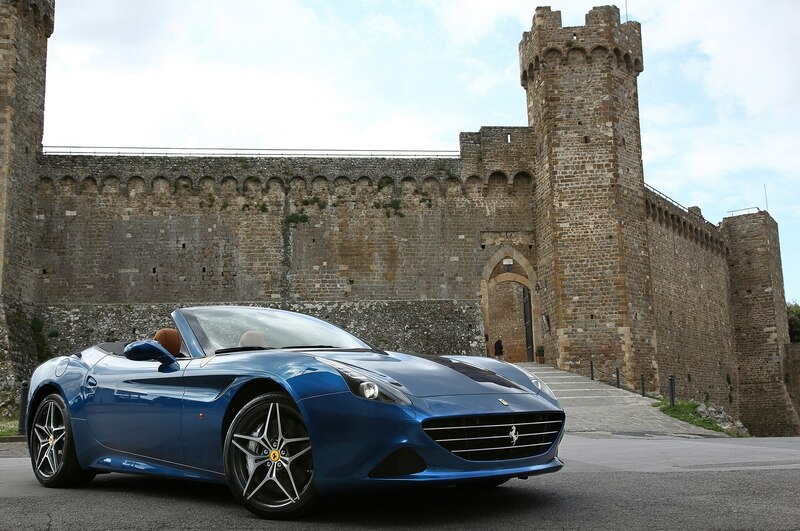 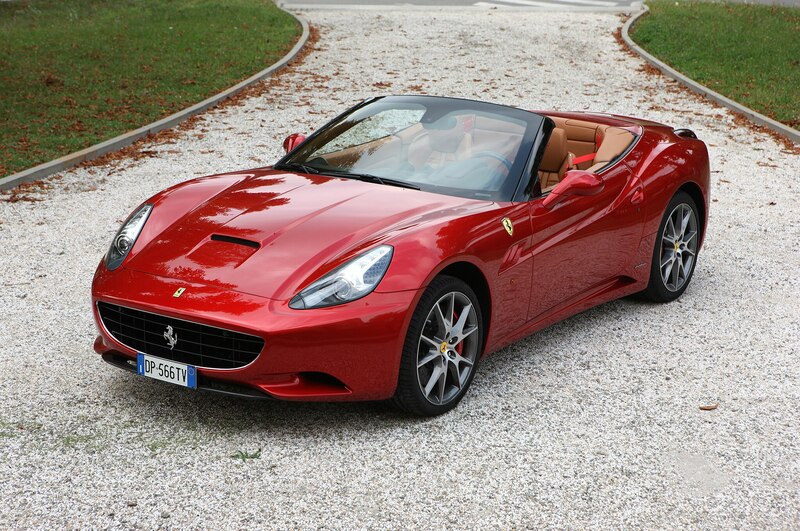 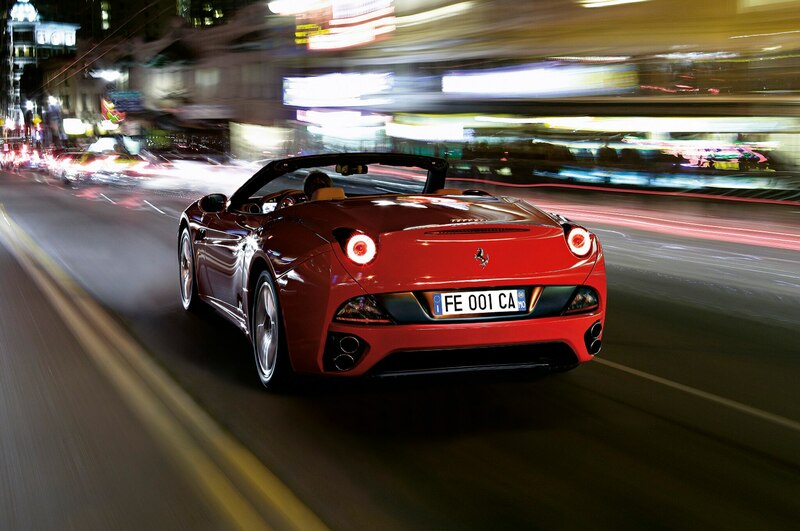 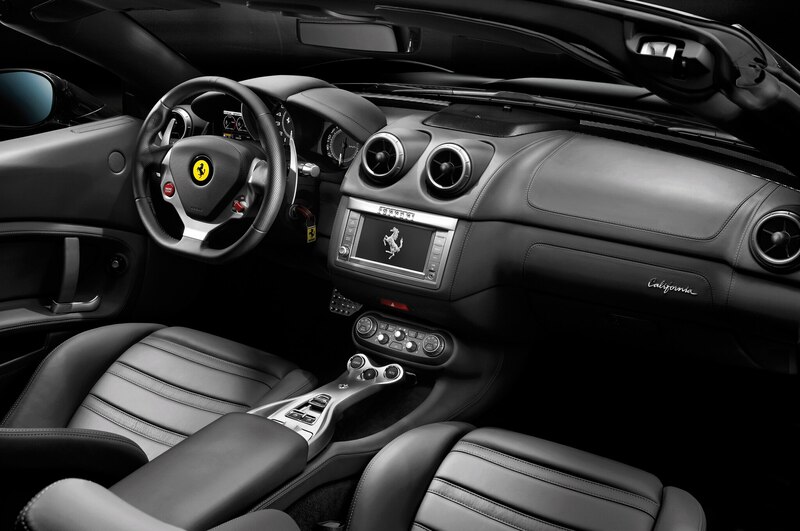 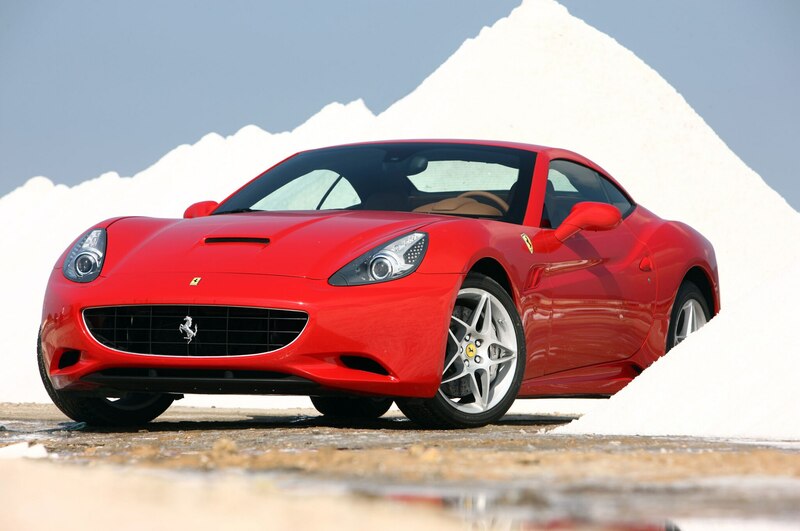 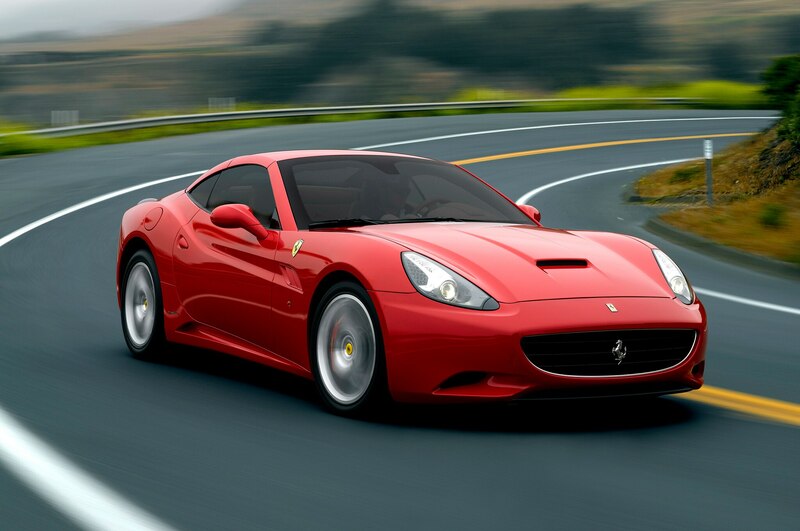 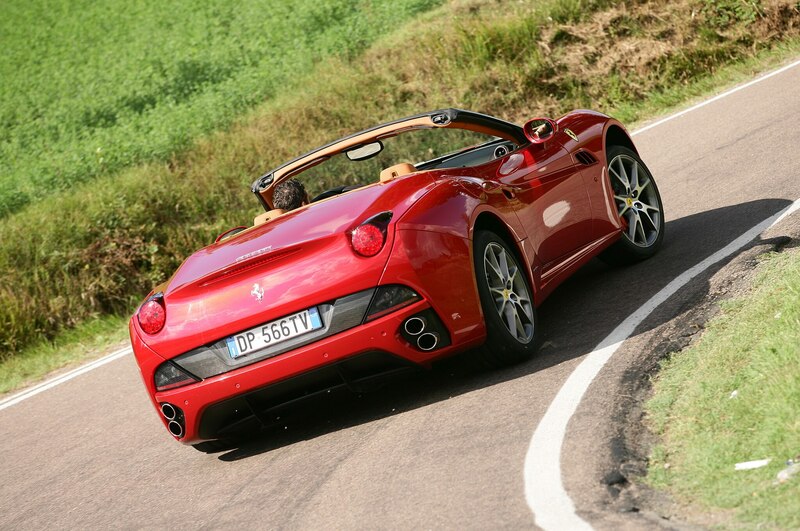 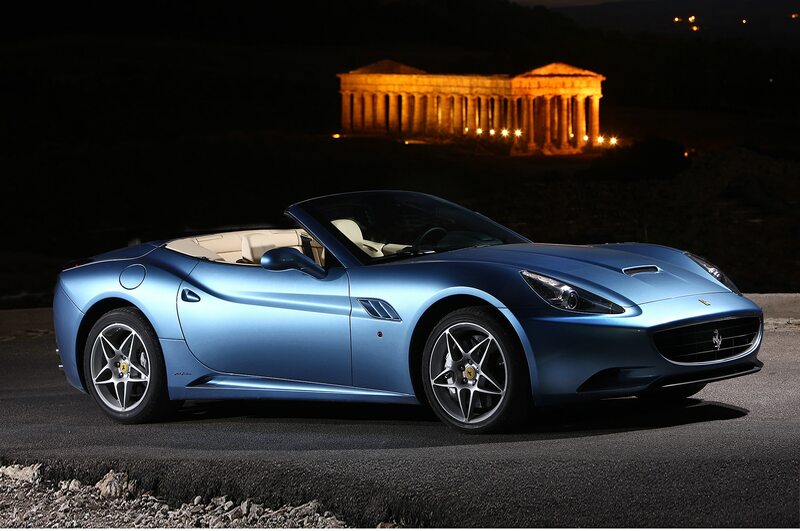 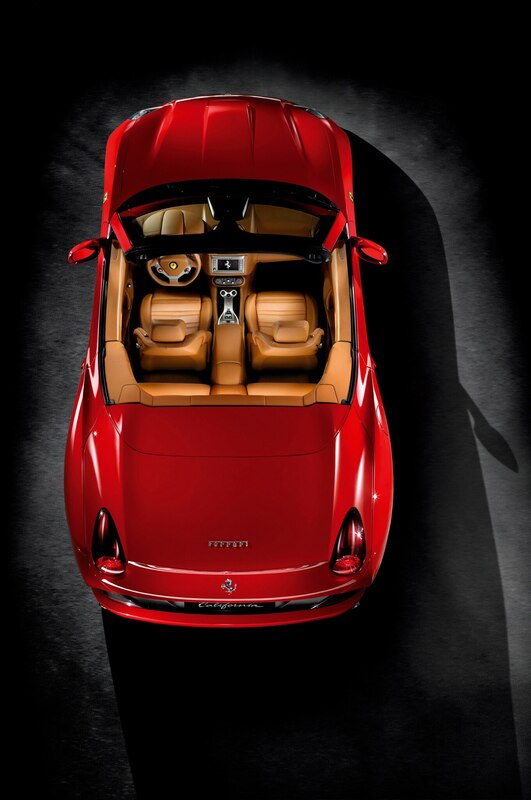 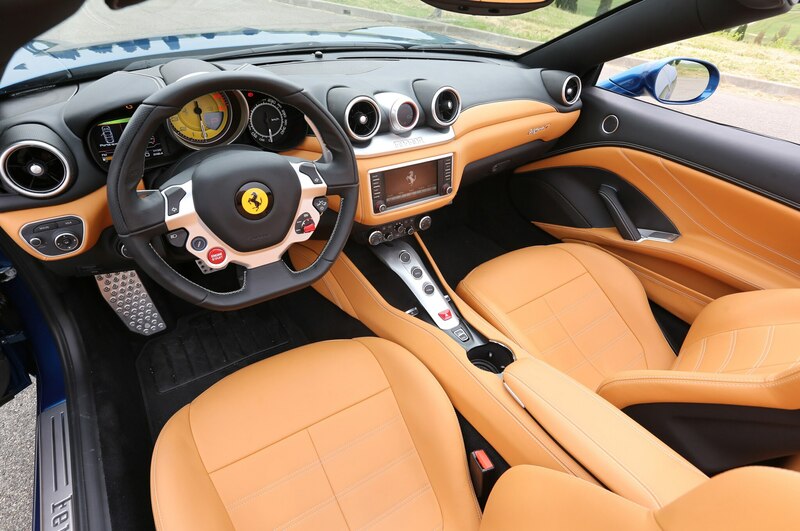 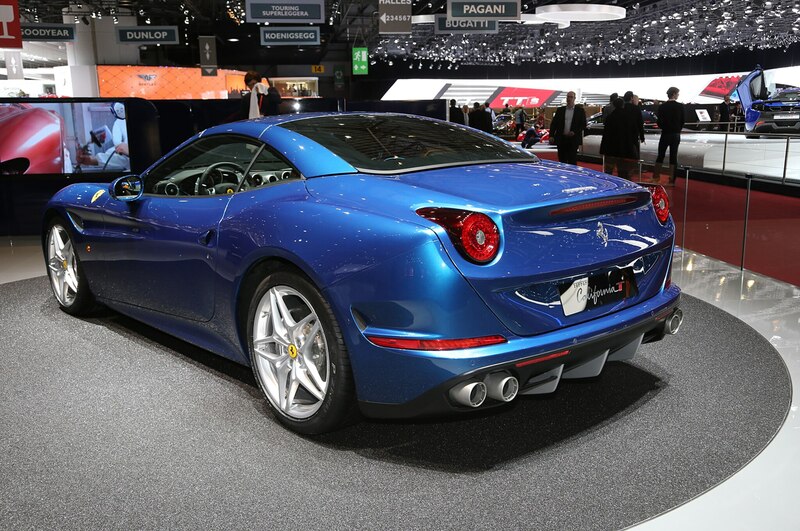 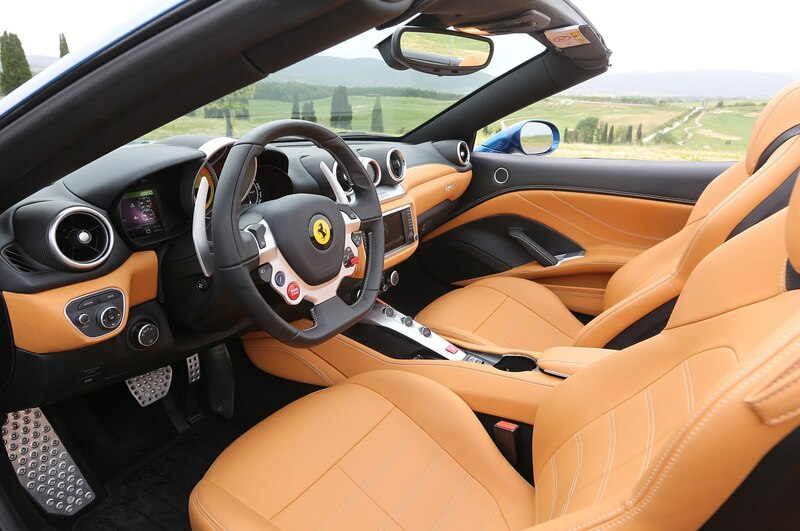 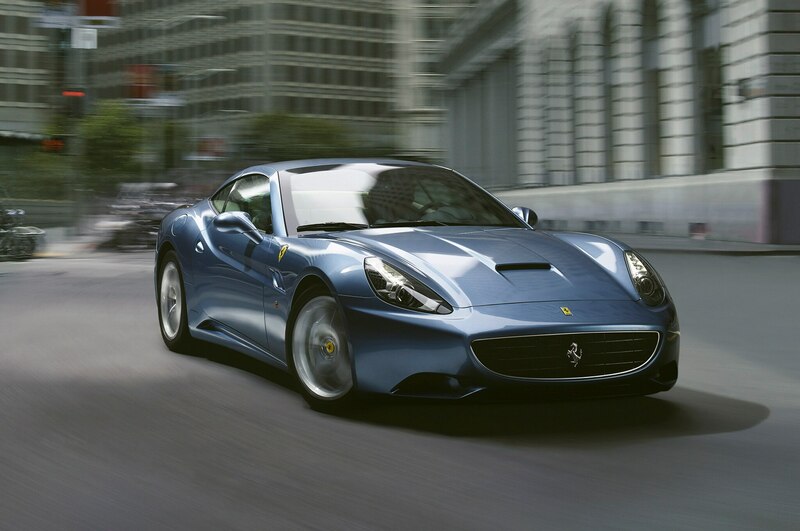 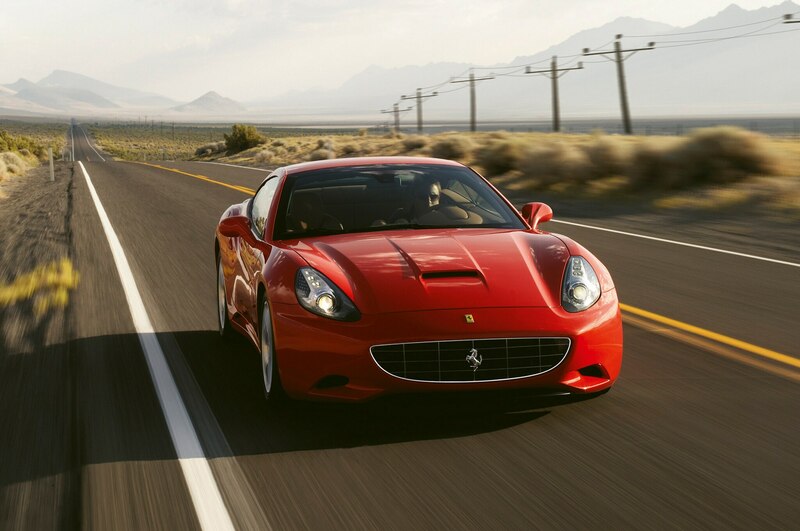 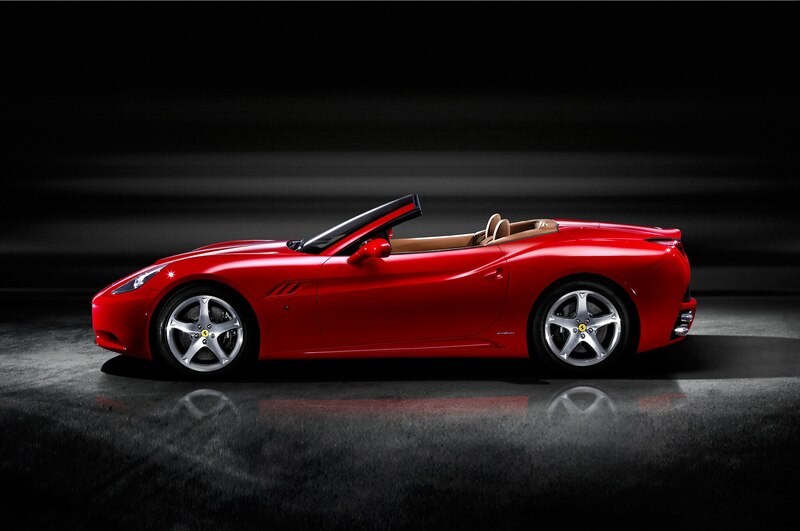 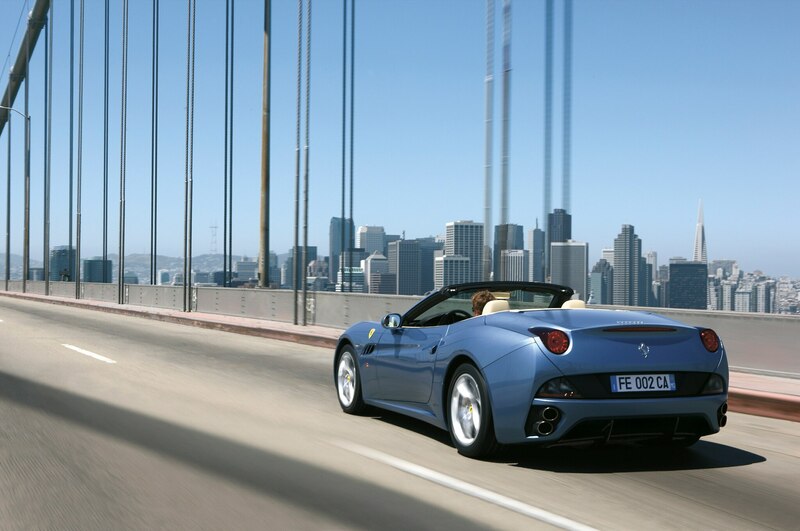 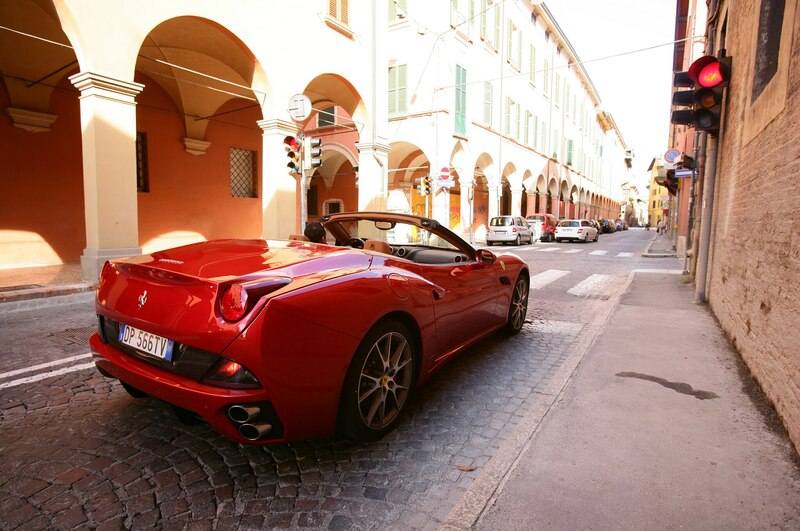 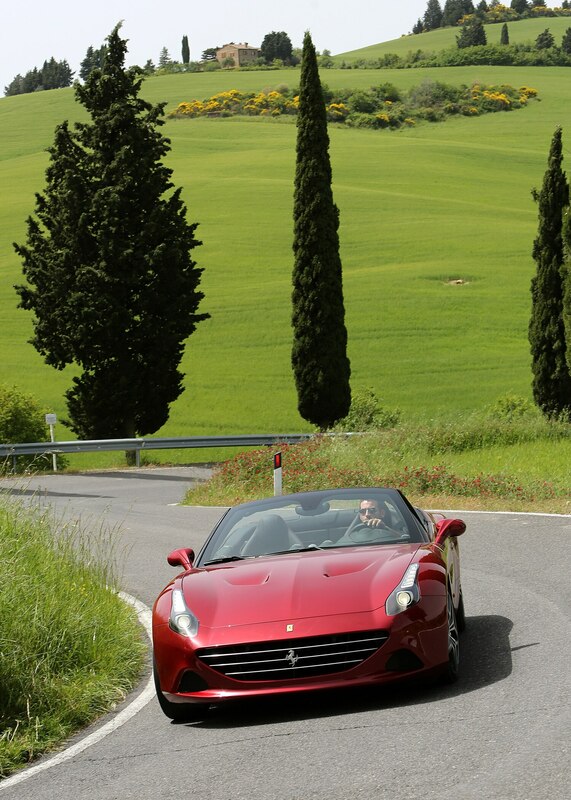 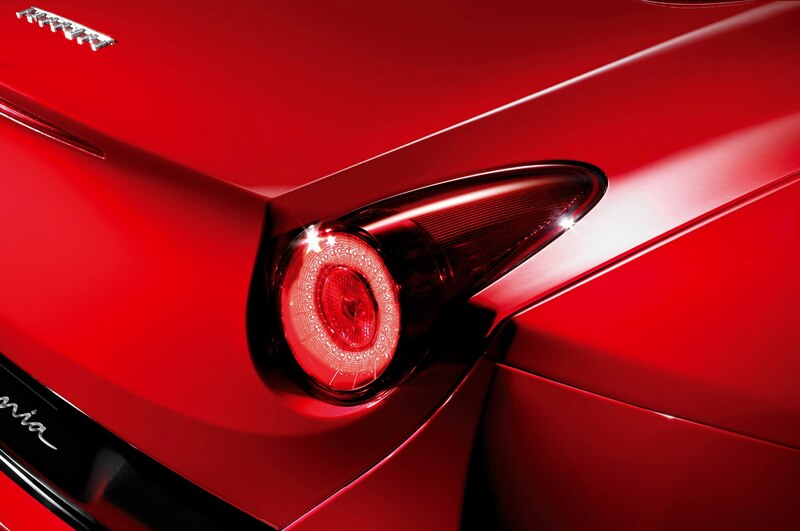 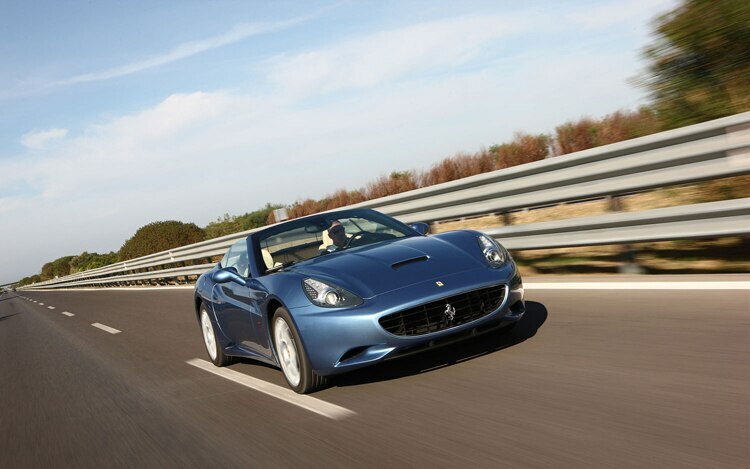 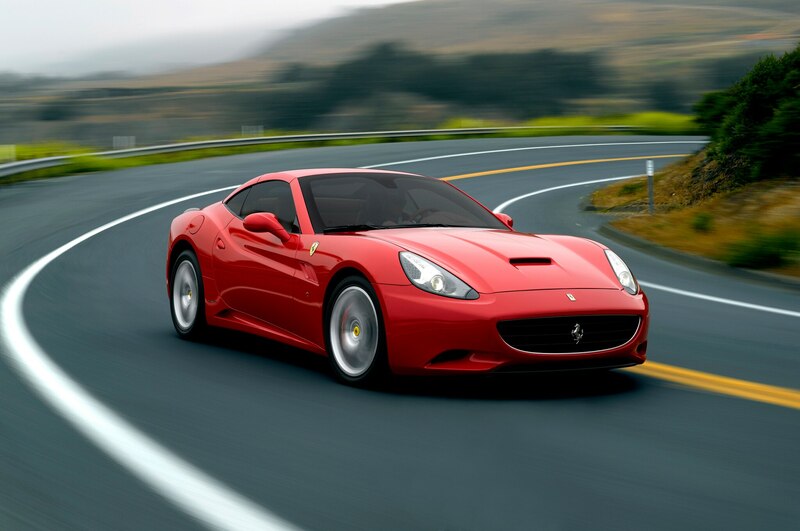 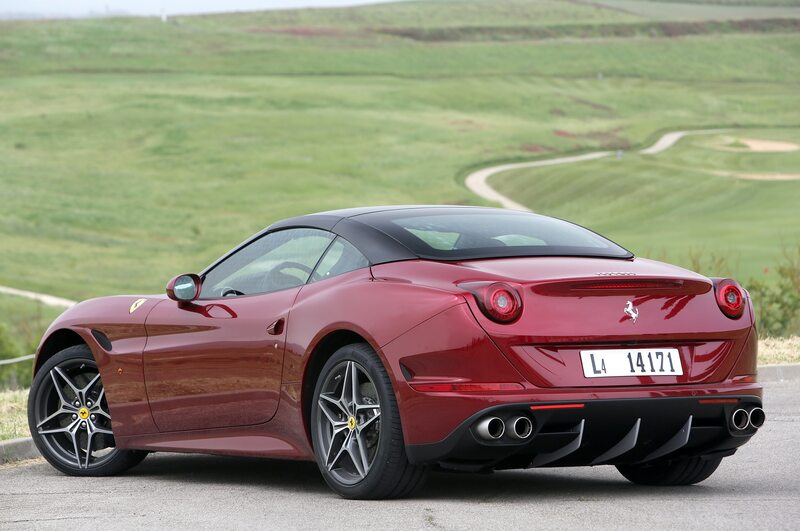 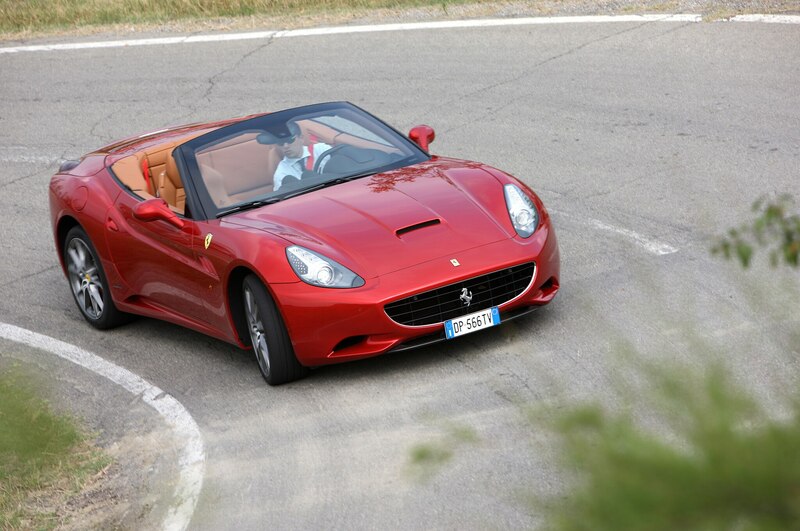 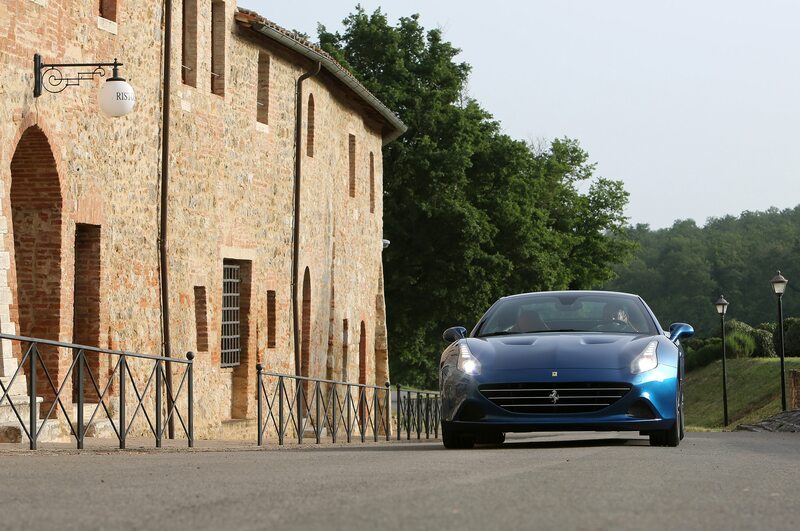 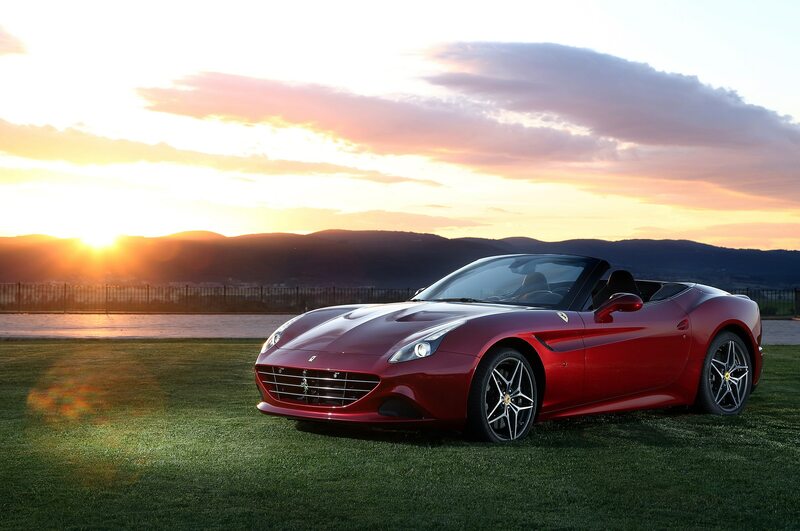 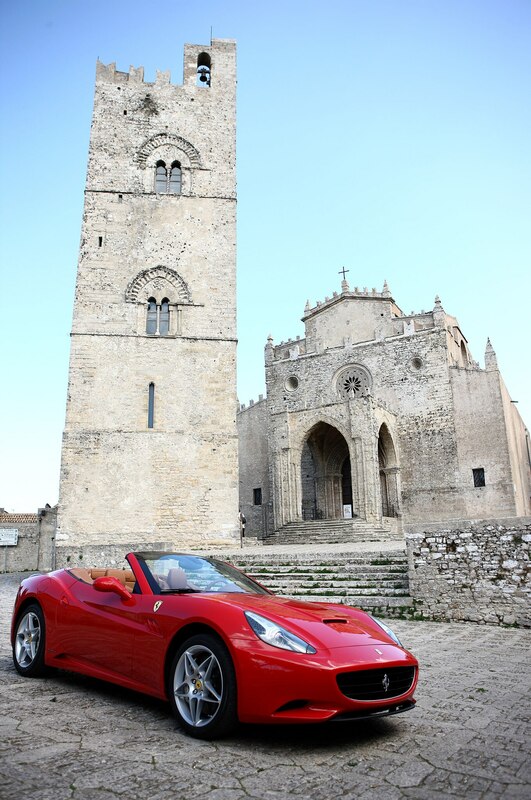 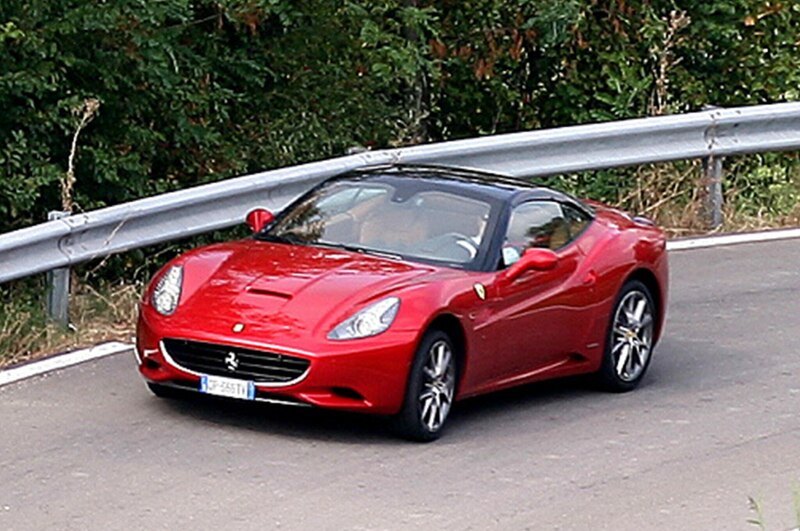 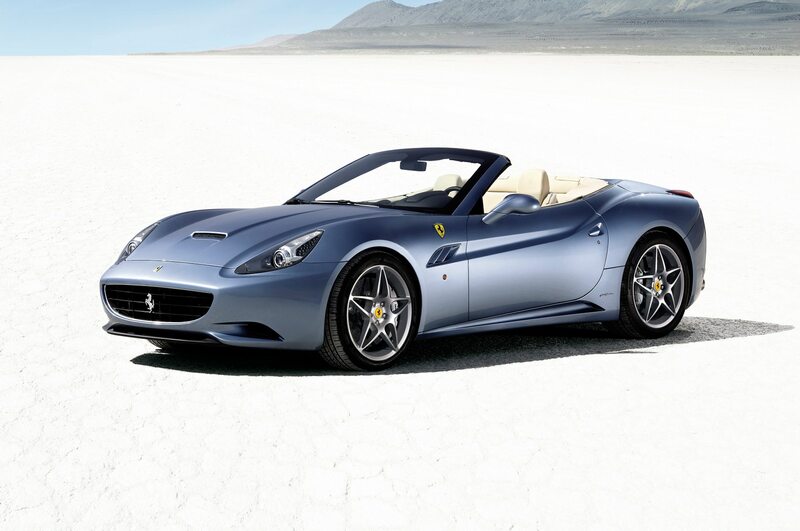 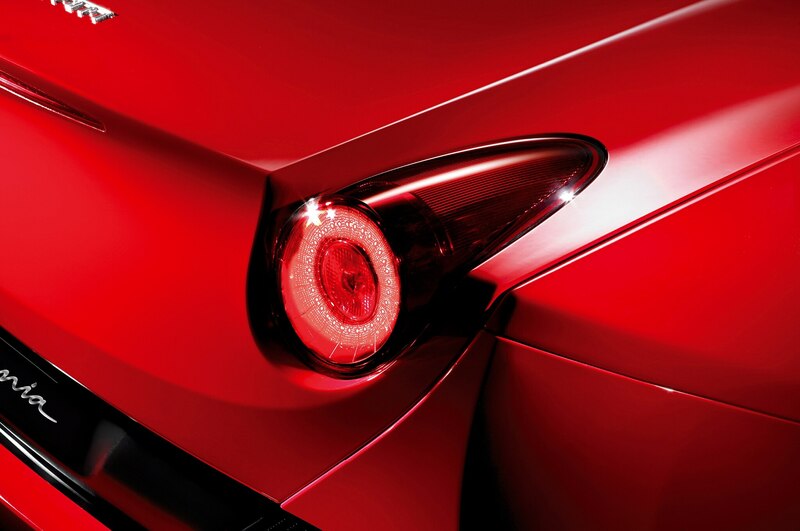 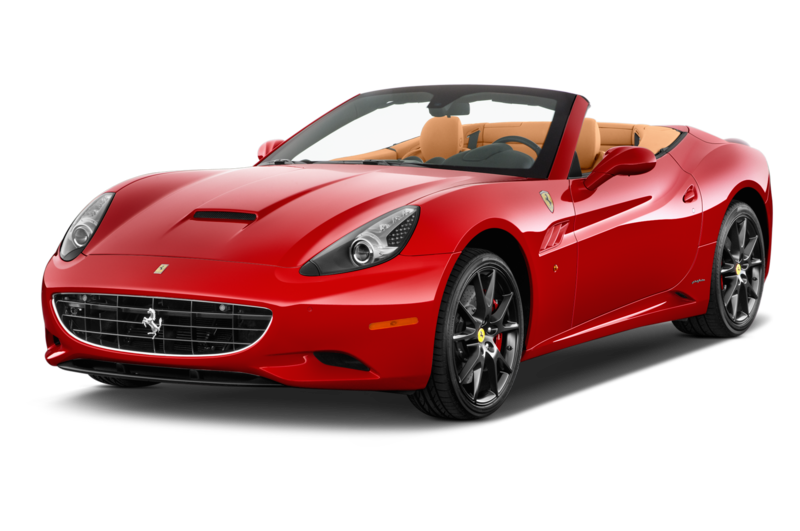 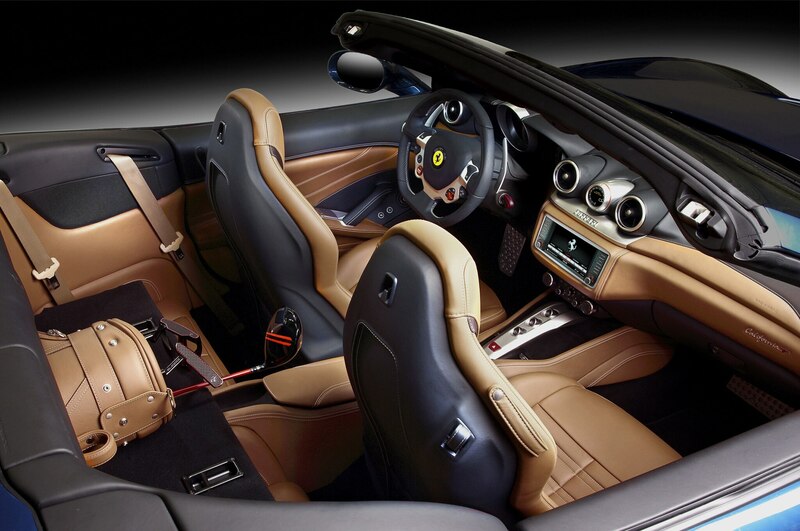 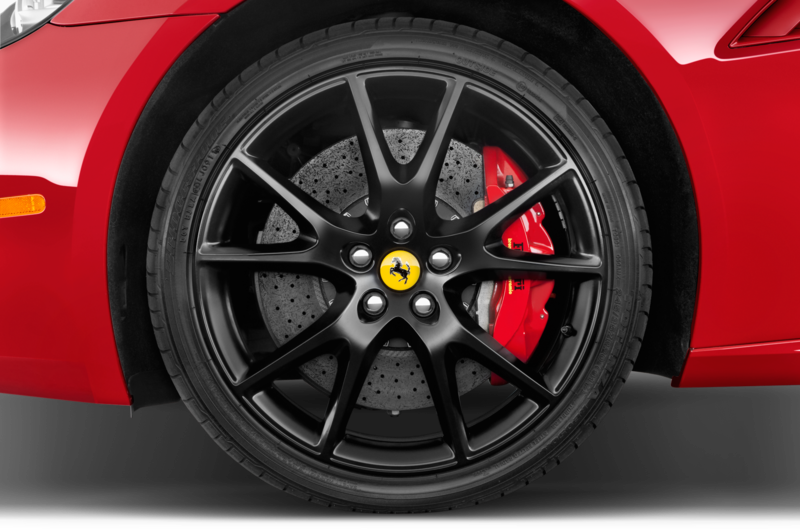 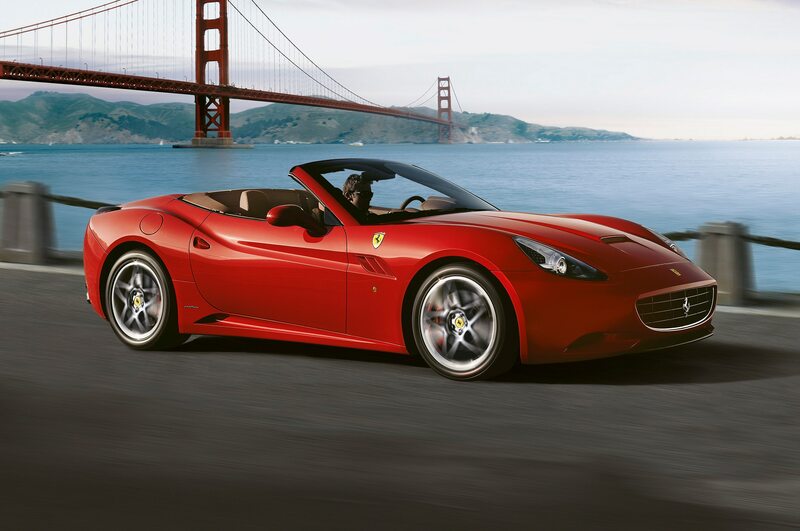 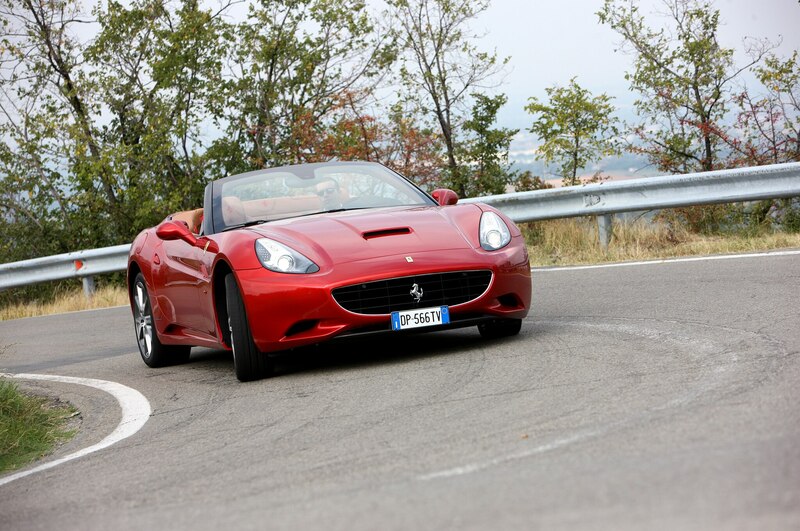 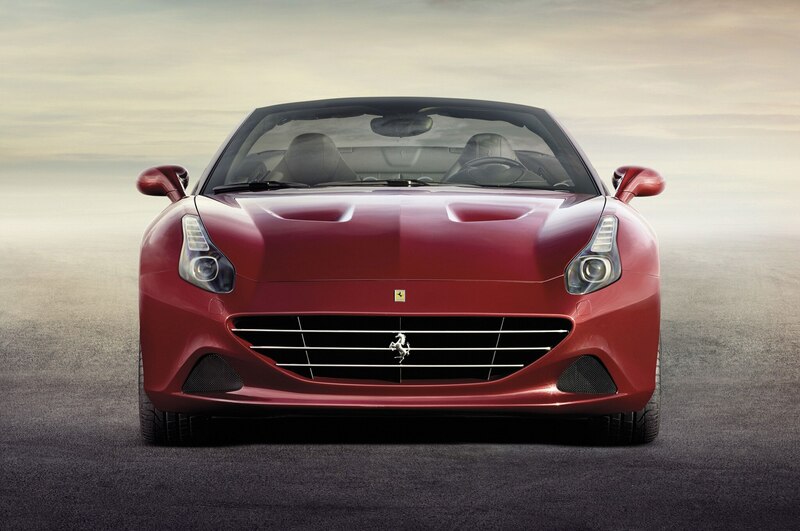 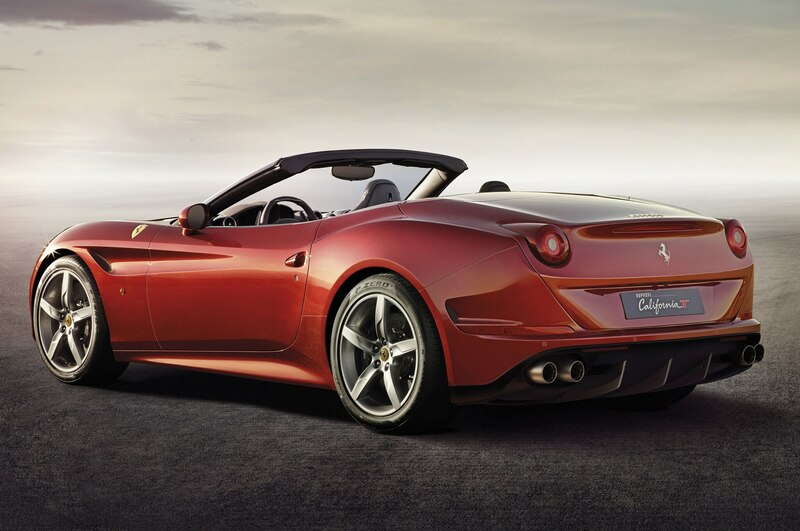 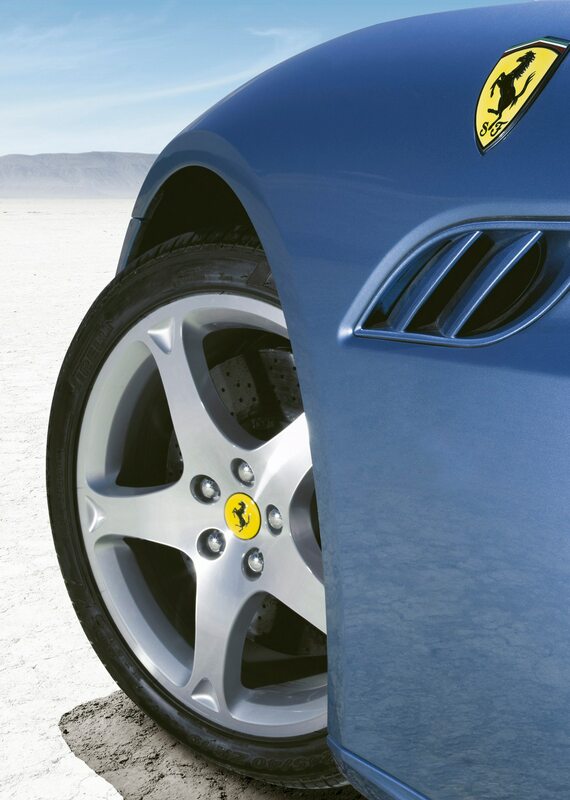 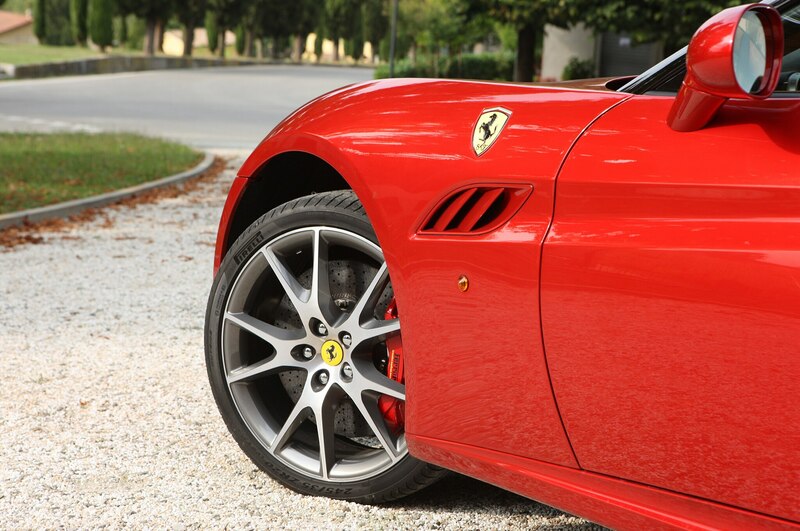 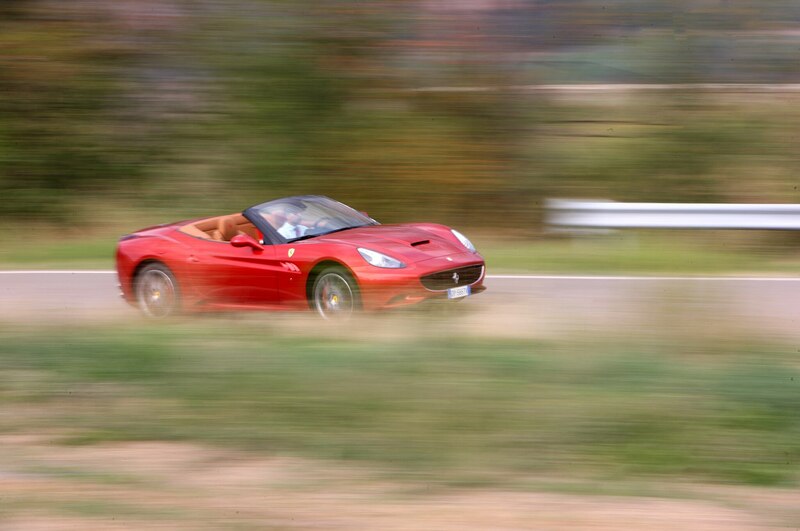 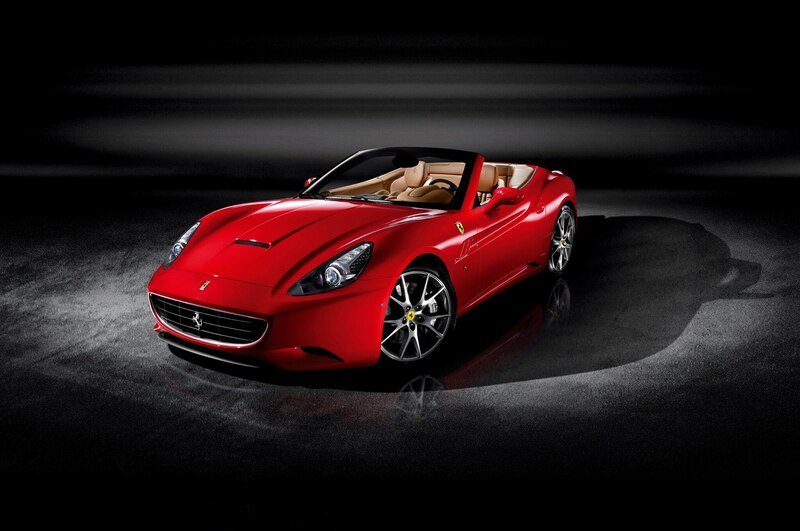 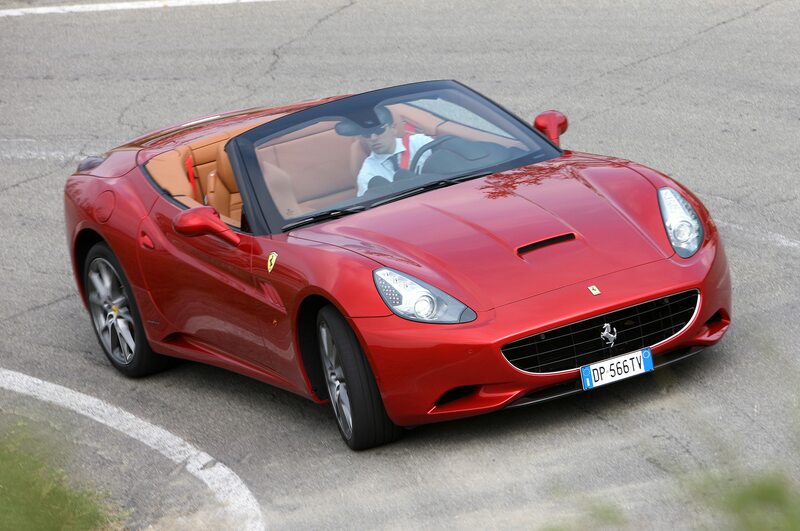 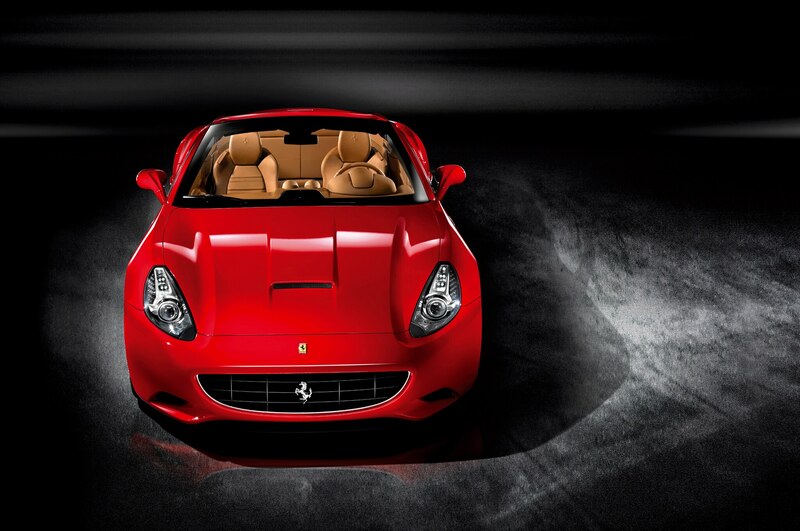 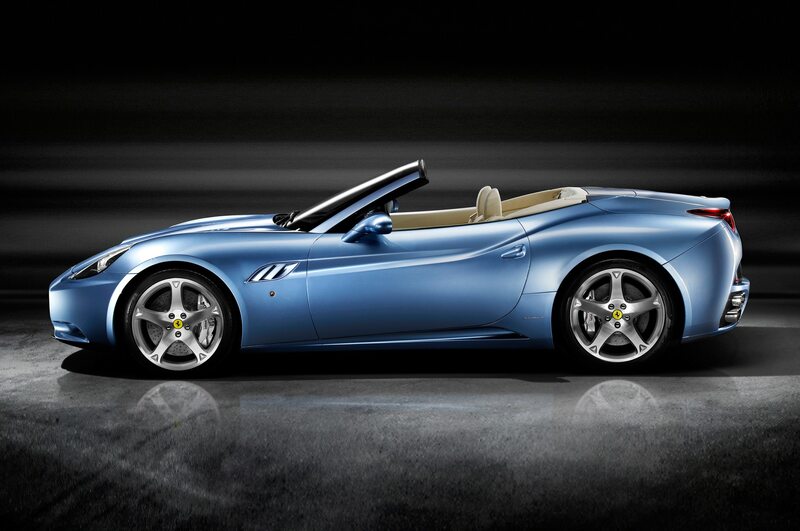 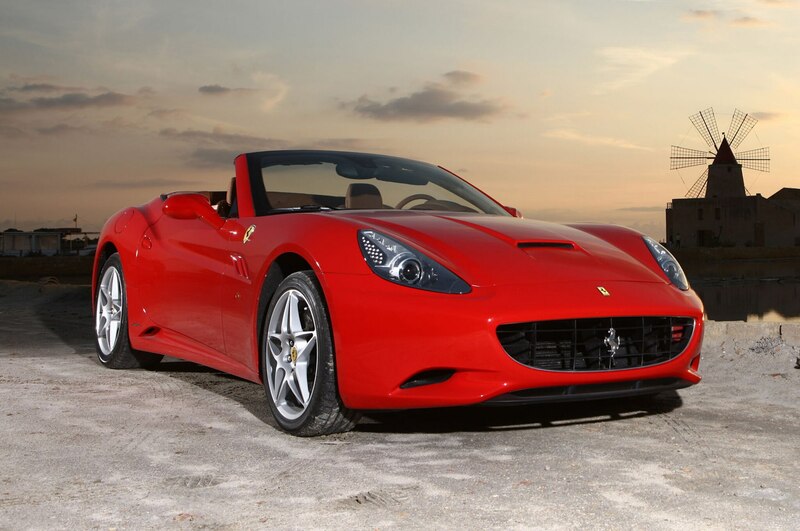 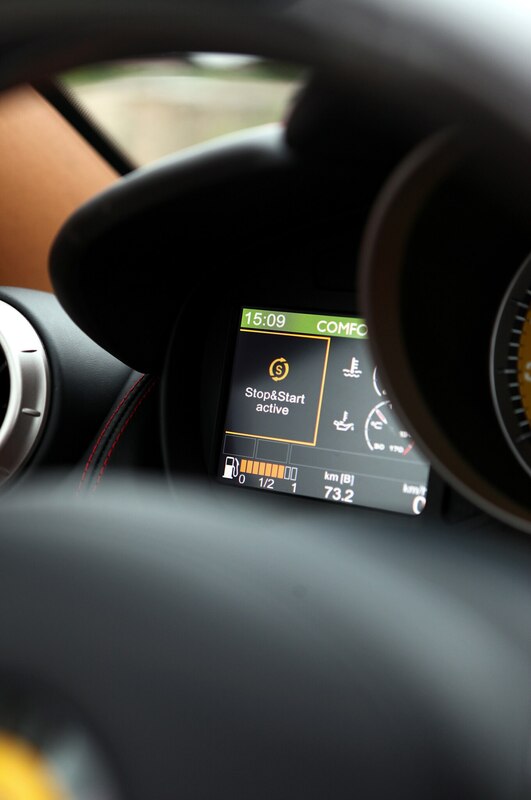 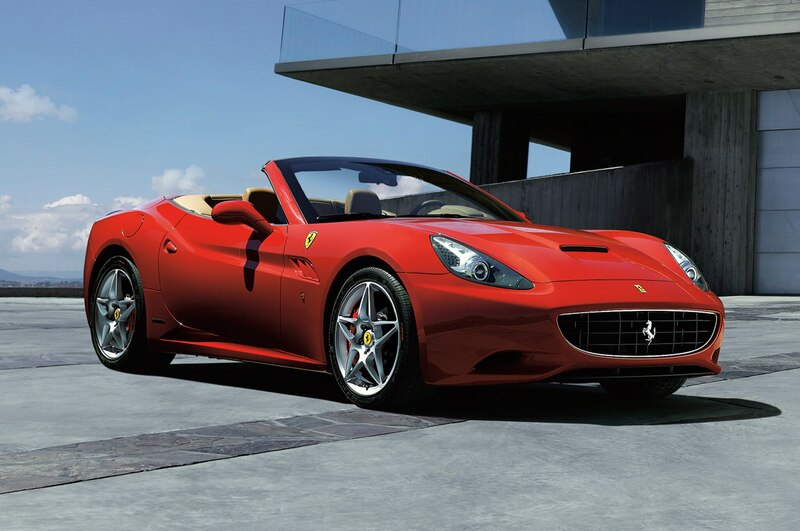 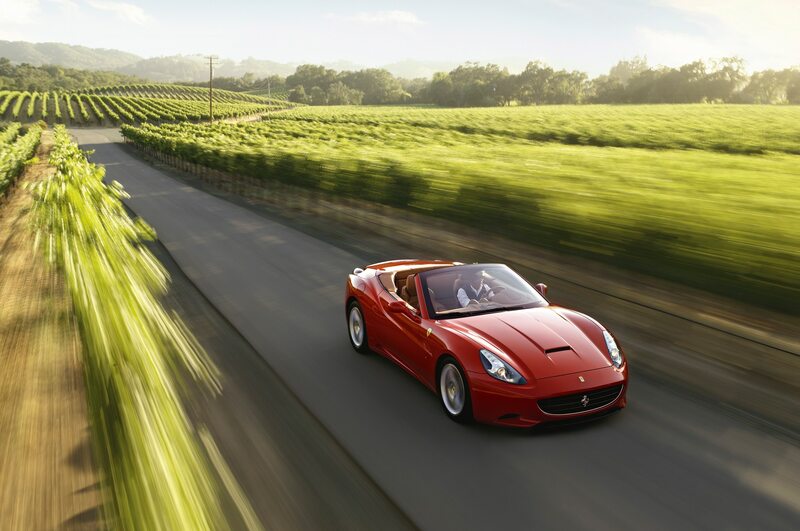 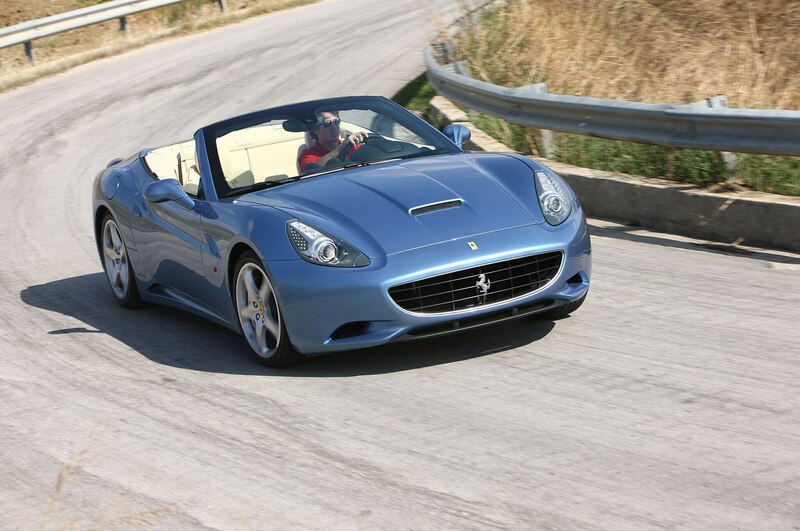 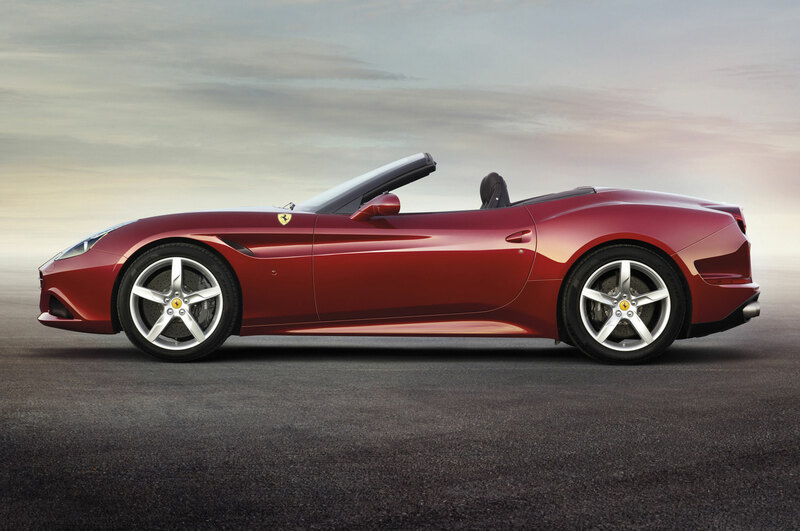 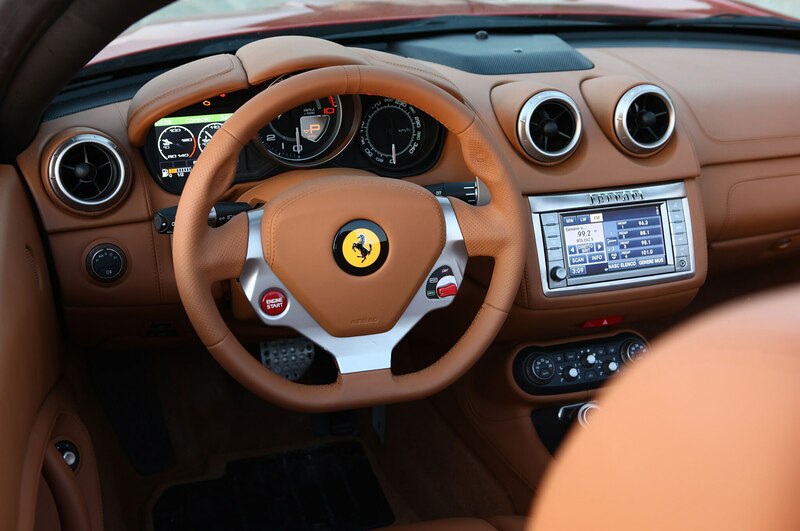 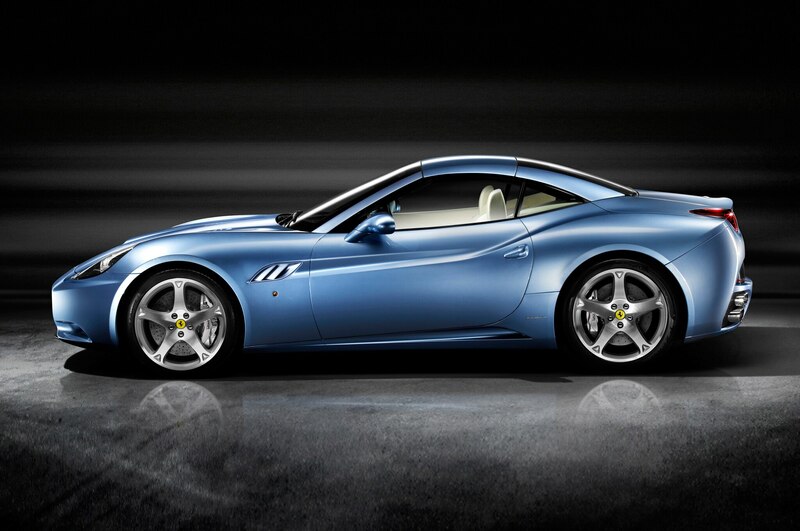 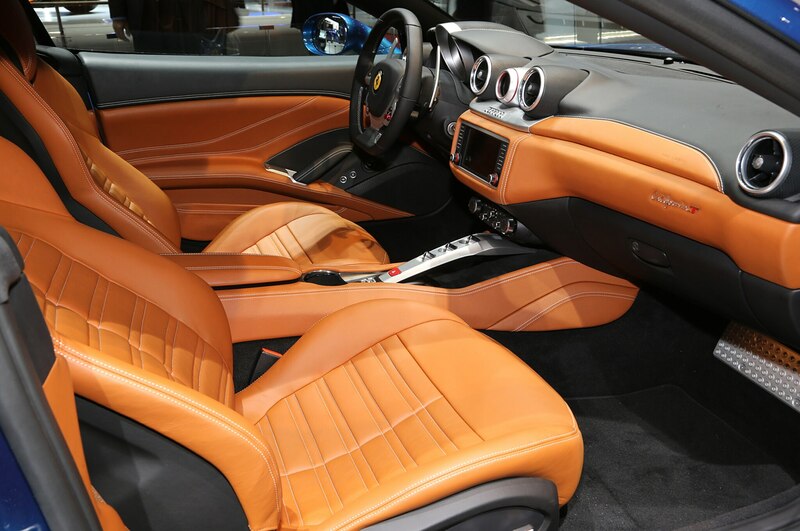 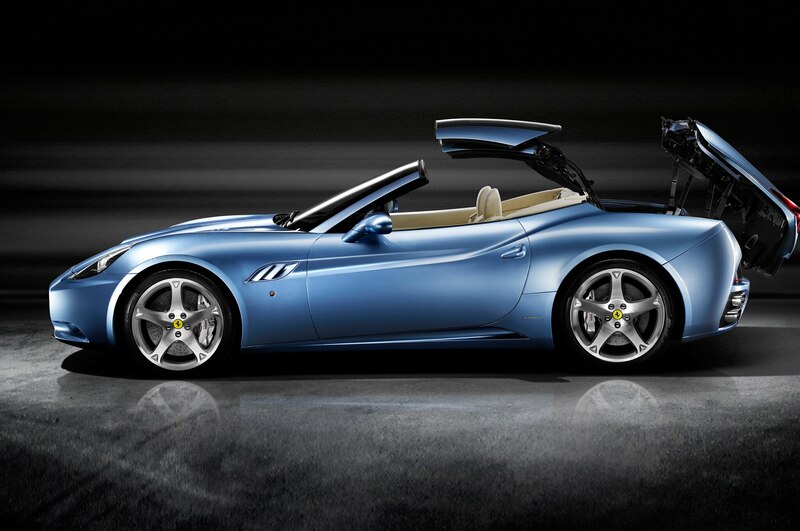 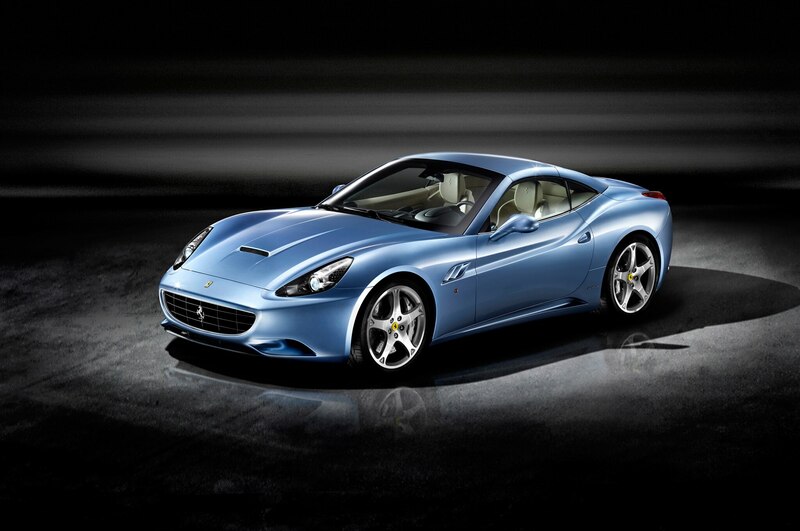 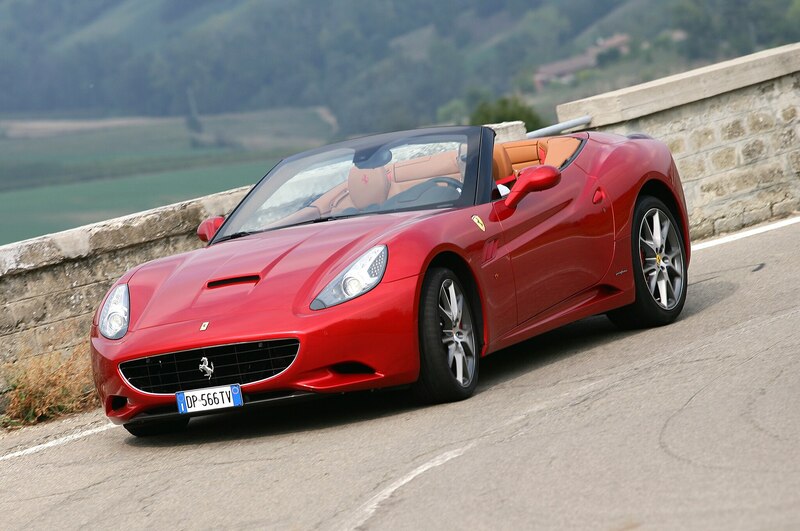 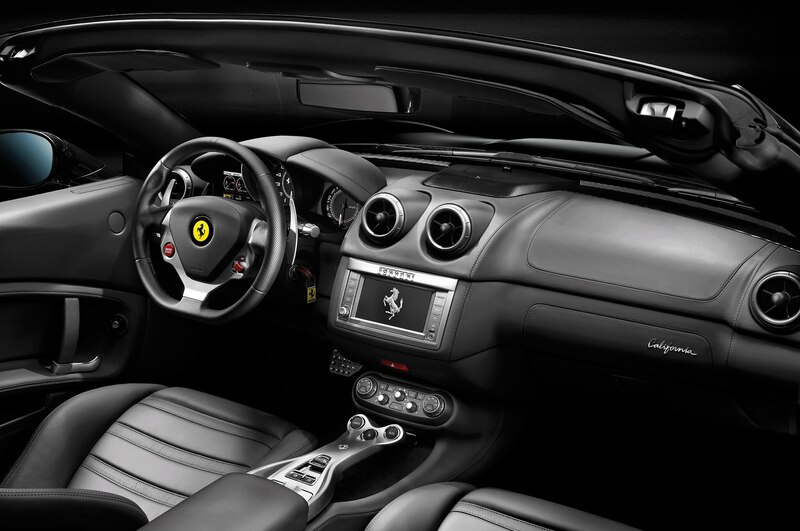 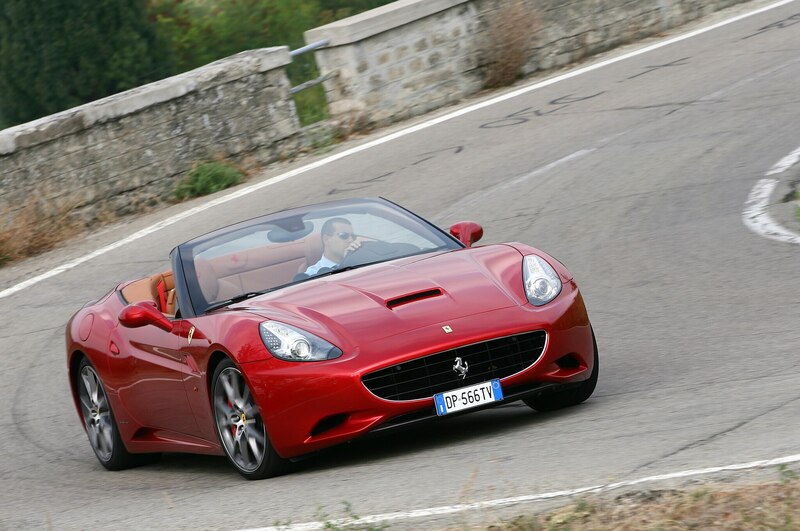 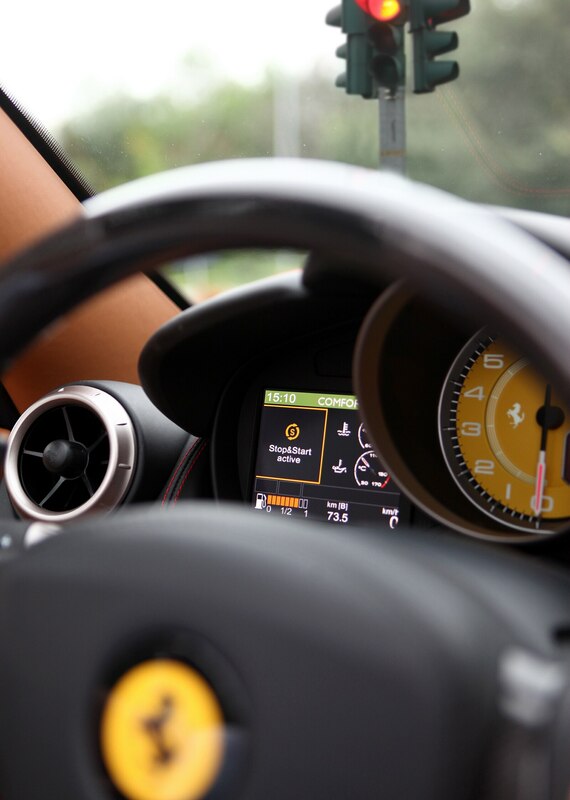 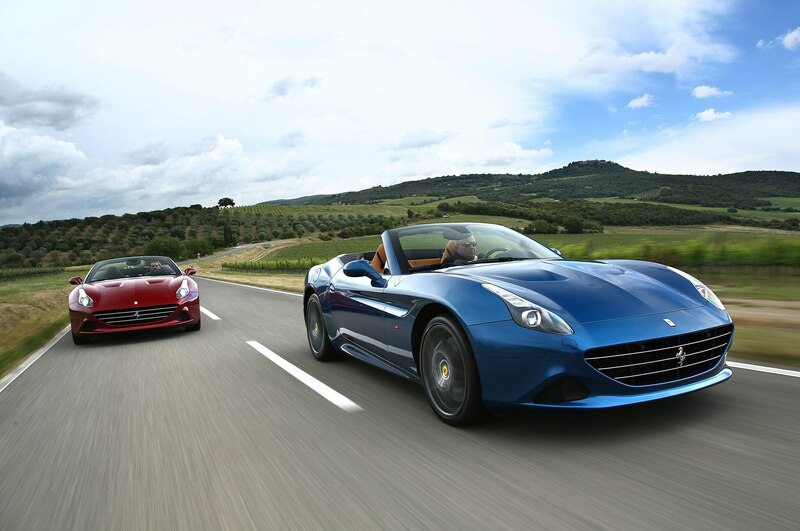 The entry level Ferrari California was introduced in 2008 at the Paris Motor Show. 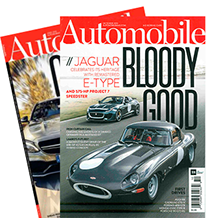 While it has seen significant upgrades—most importantly, its recent twin-turbocharged V-8 upgrade—it couldn’t compete with the new crop of entry-level grand tourers on the market, including the upcoming Aston Martin Vantage, Lexus LC500, BMW’s forthcoming 8 Series, and a host of others. 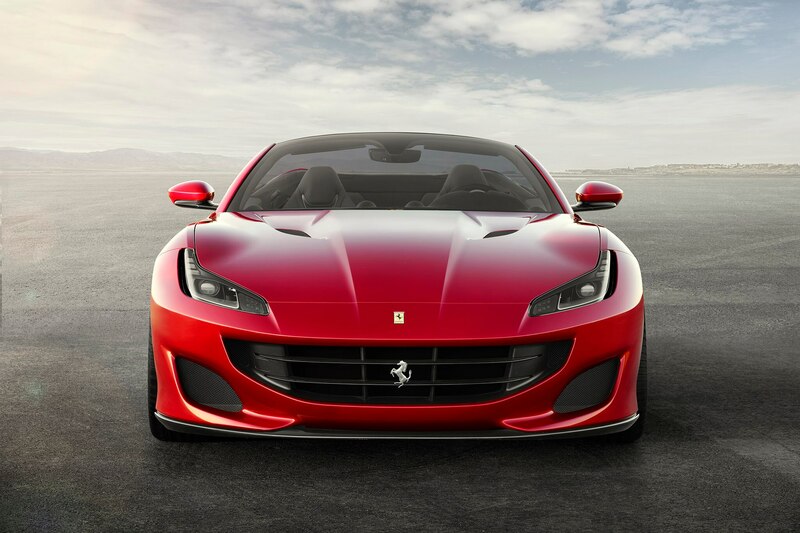 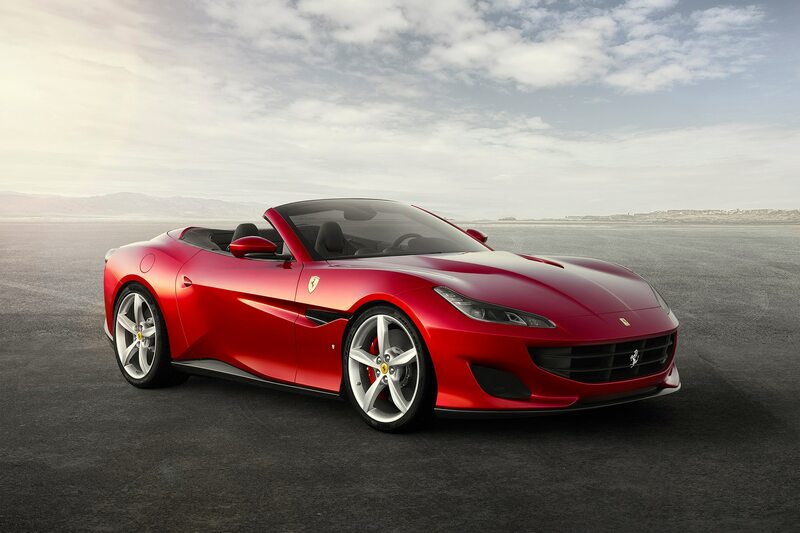 To fortify the company’s defenses against the rising GT tide, Ferrari has introduced the brand’s latest model, the Portofino. 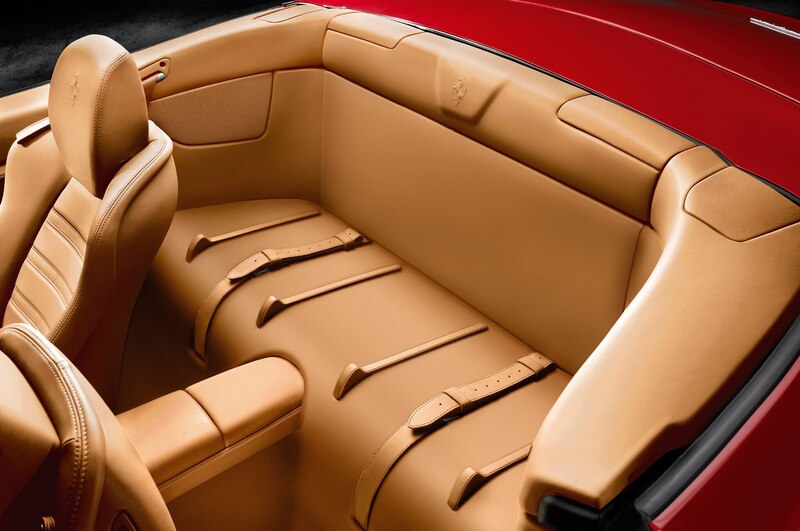 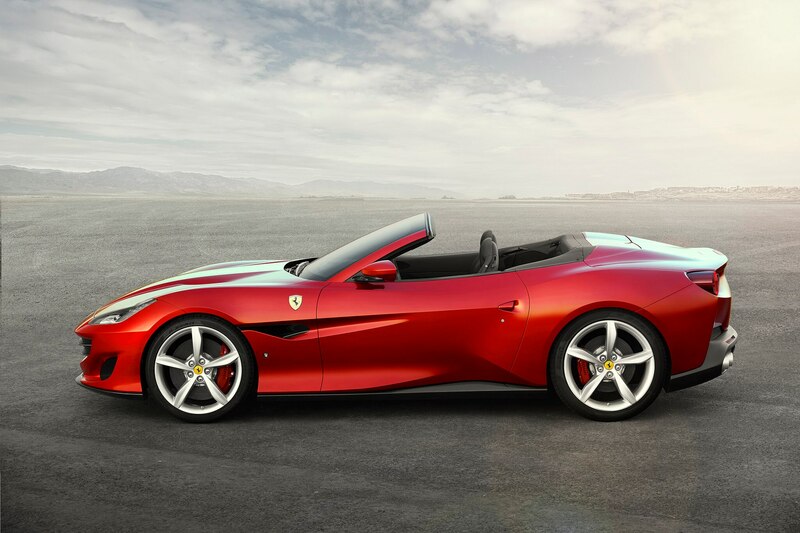 When developing the Portofino’s all-new chassis, Ferrari focused on lightening the metal-folding drop-top supercar’s substructure as much as possible. 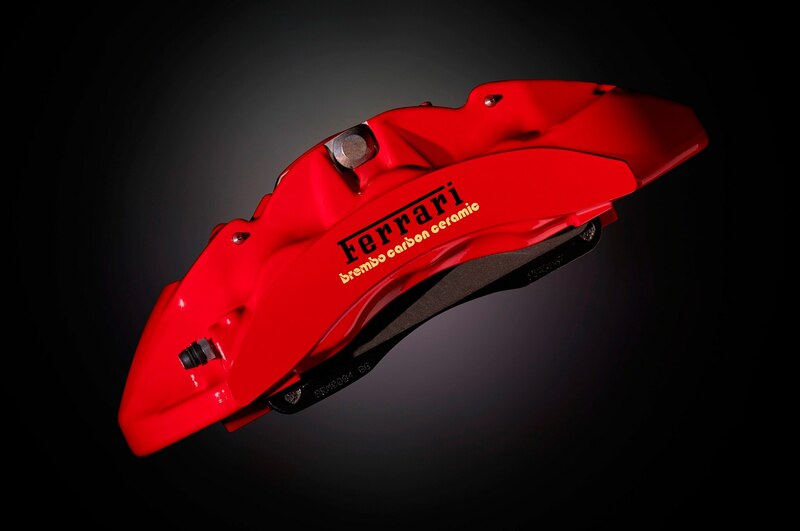 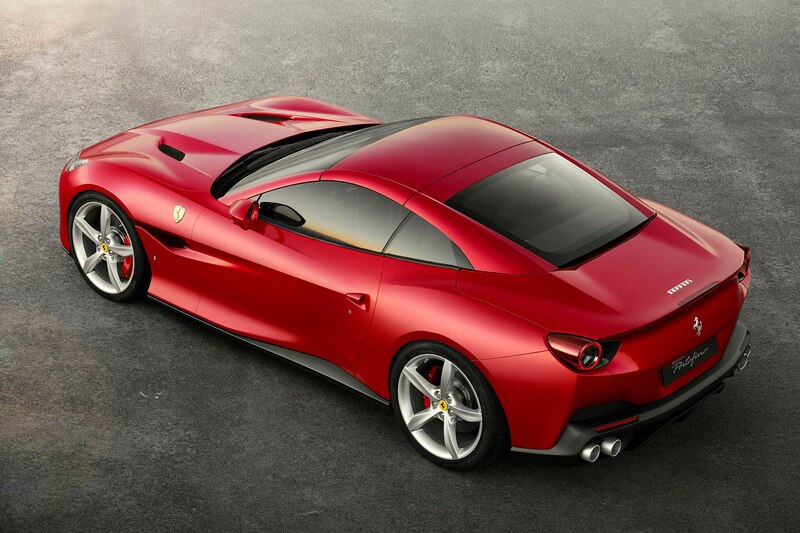 Though Ferrari didn’t disclose the car’s weight, it did say that weight distribution comes in at 46-percent front, 54-percent rear. 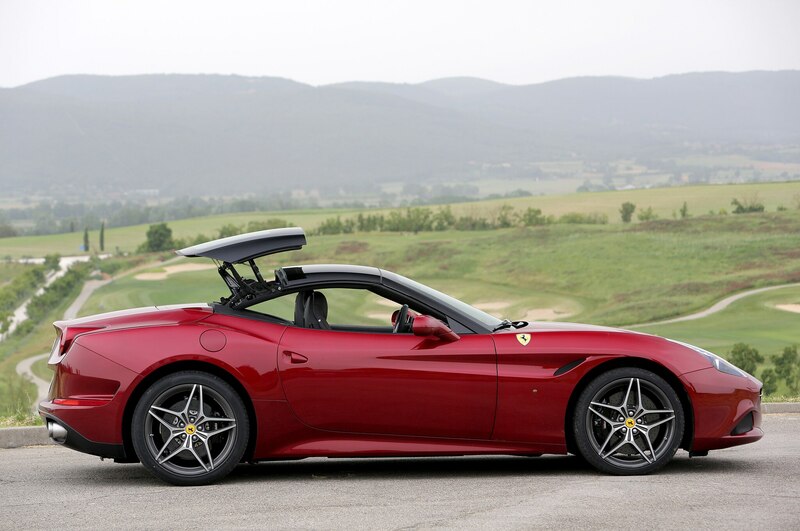 The Italian manufacturer also didn’t release what, exactly, it had done to decrease the overall weight compared to the outgoing California T. “Thanks to the extensive use of modern production technologies, all the chassis and body-in-white components have been redesigned with a consequent reduction in weight despite an increase in torsional rigidity,” said the automaker in its release. 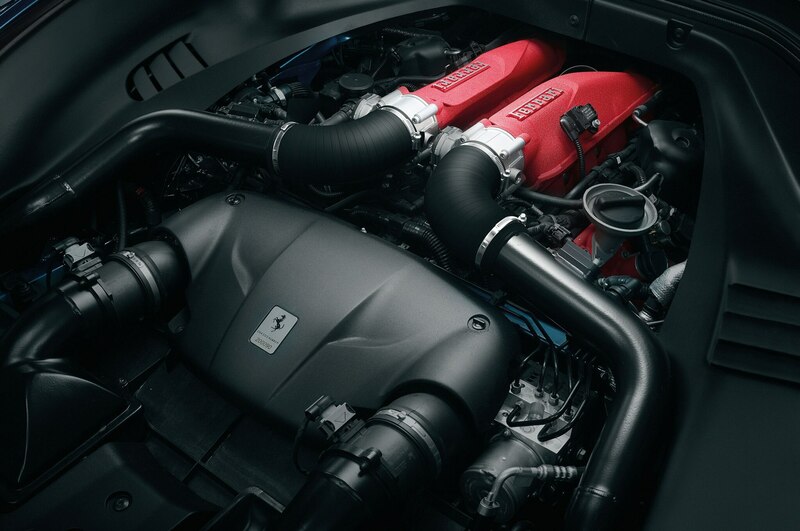 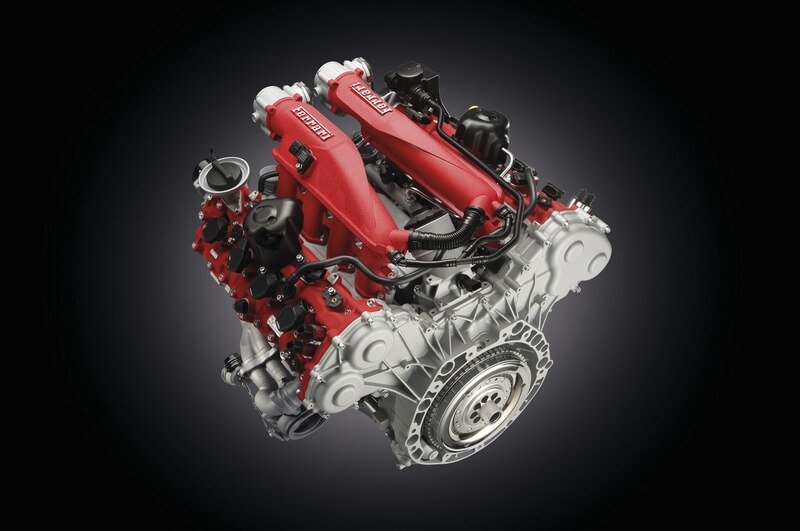 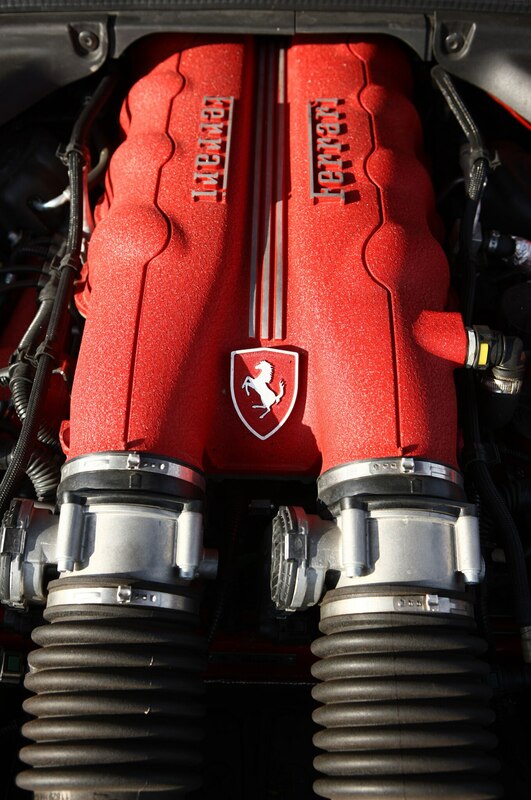 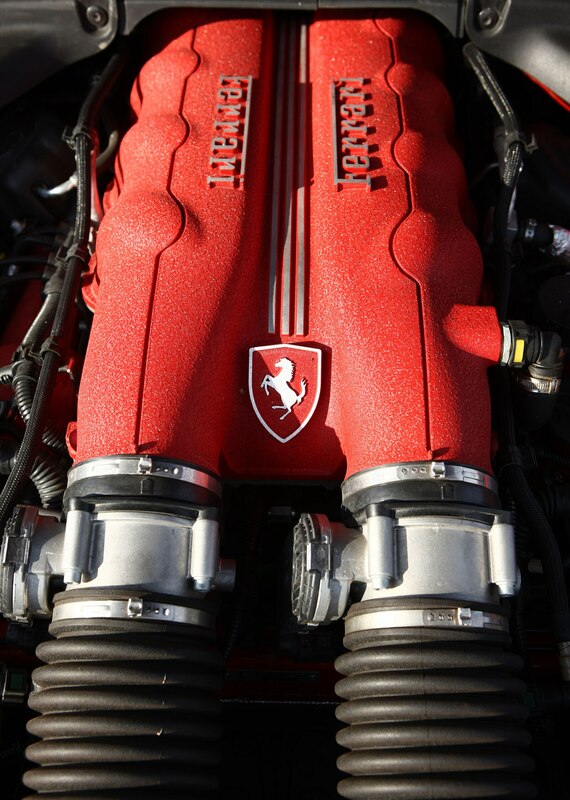 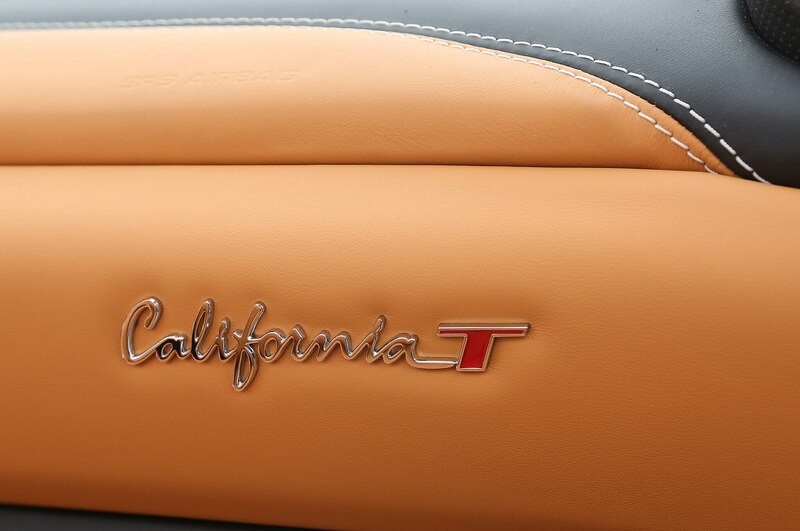 As for its underhood Italian fury, the California T’s twin-turbocharged V-8 has been reworked to produce 592 horsepower, up 39 rampaging horses from the California T’s 553. 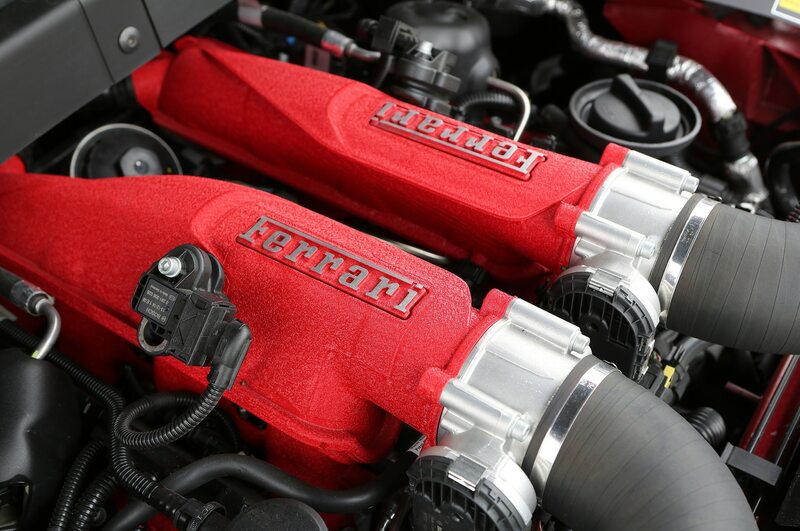 The extra horses are present thanks in large to a reworked engine calibration, new pistons, con-rods, intake system, and a single-piece cast exhaust header which also reduces turbo lag to almost zero. 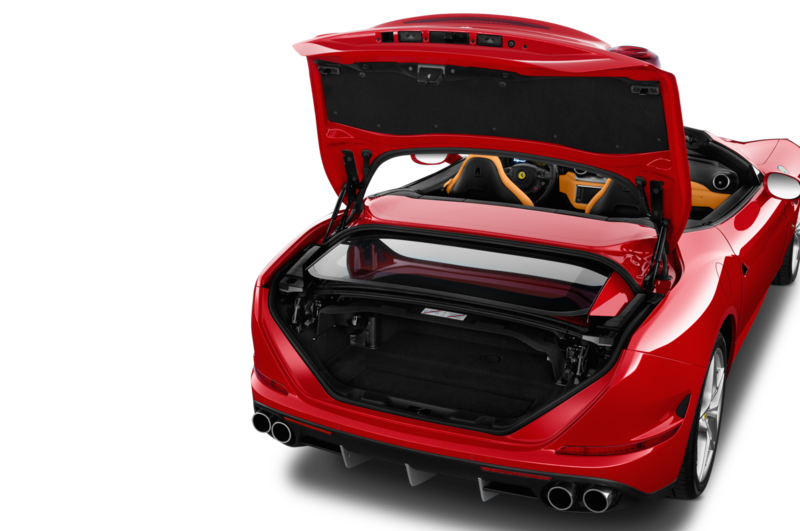 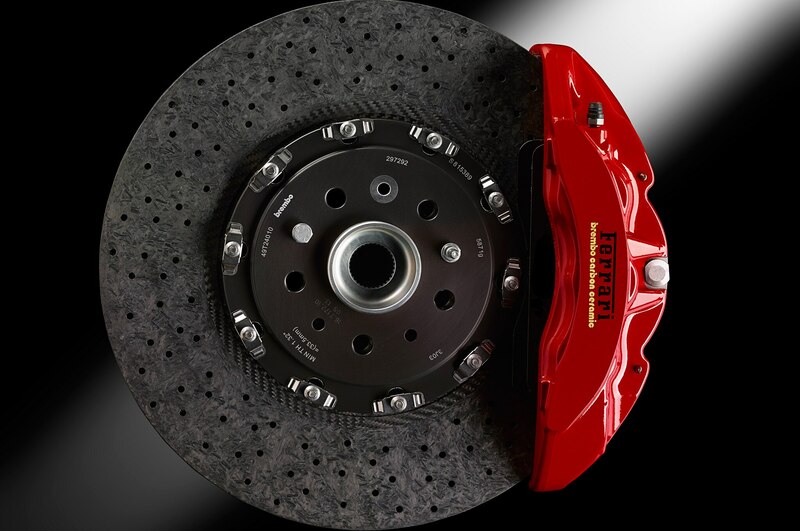 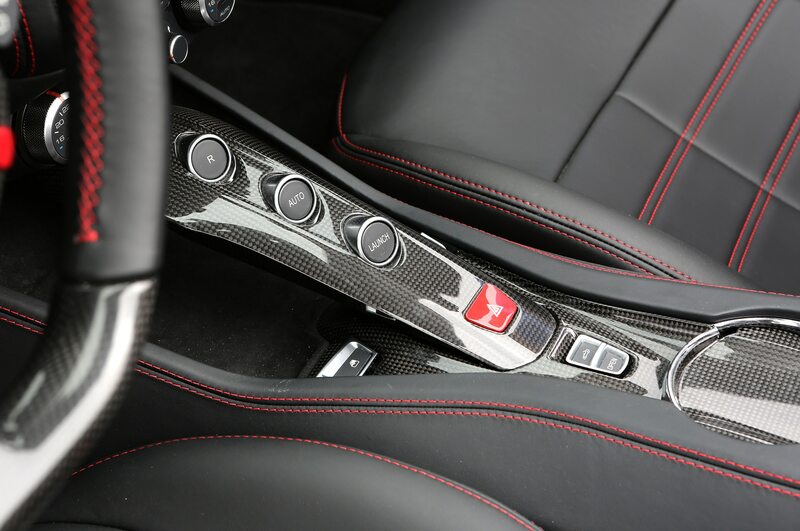 Redline comes at 7,500 rpm, but every ounce of its 560 lb-ft of torque is available from 3,000 to 5,250 rpm. 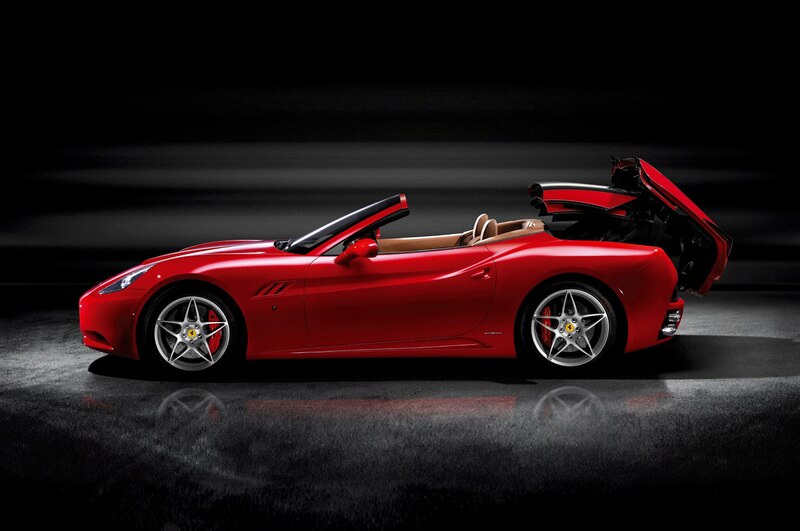 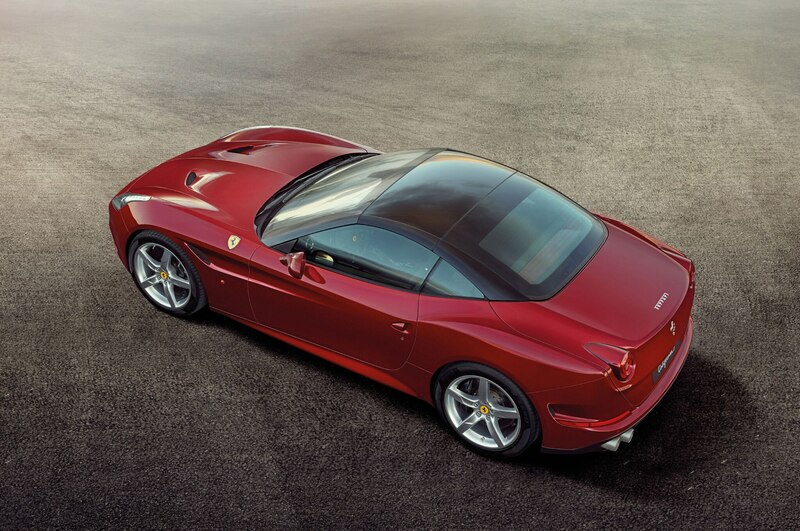 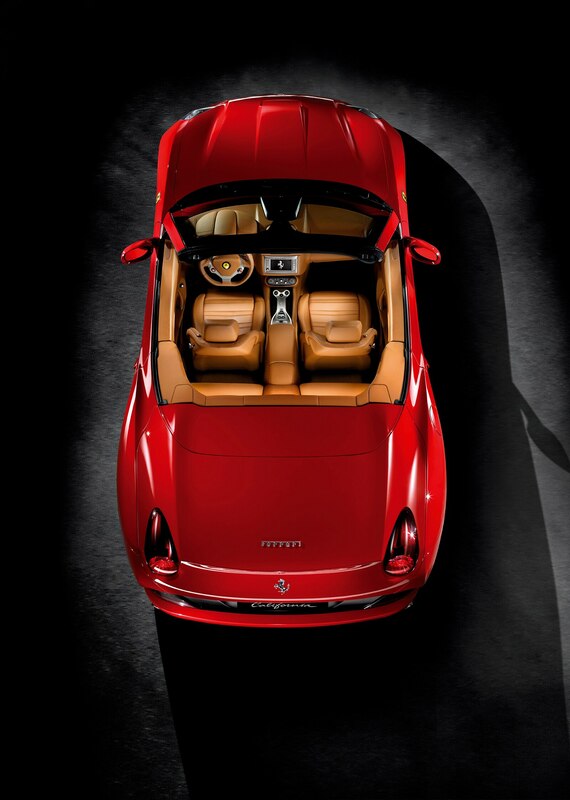 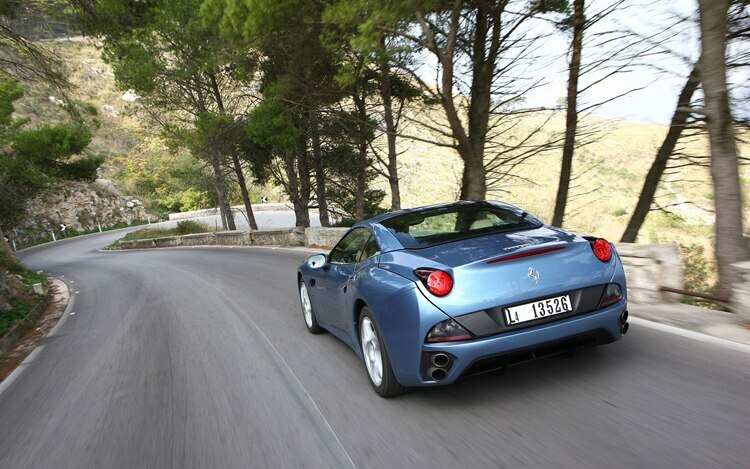 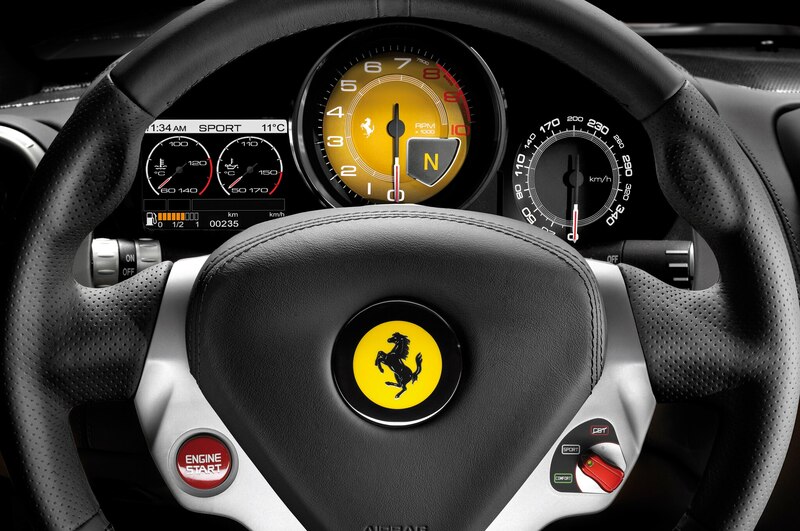 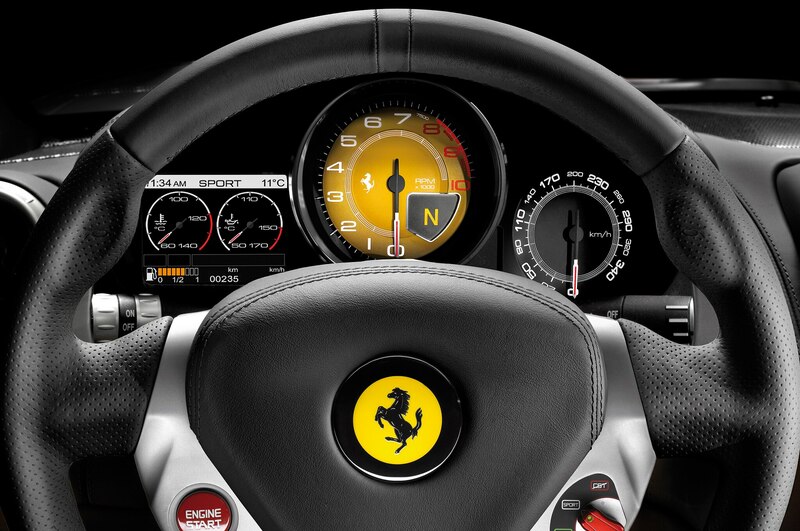 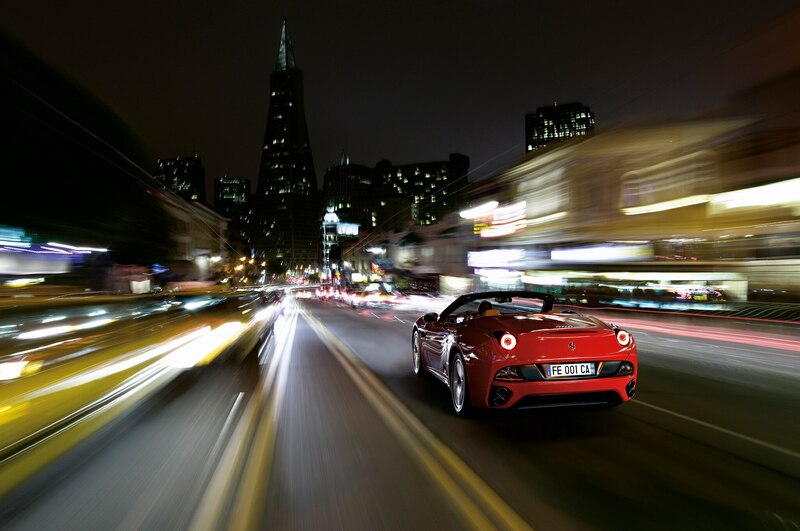 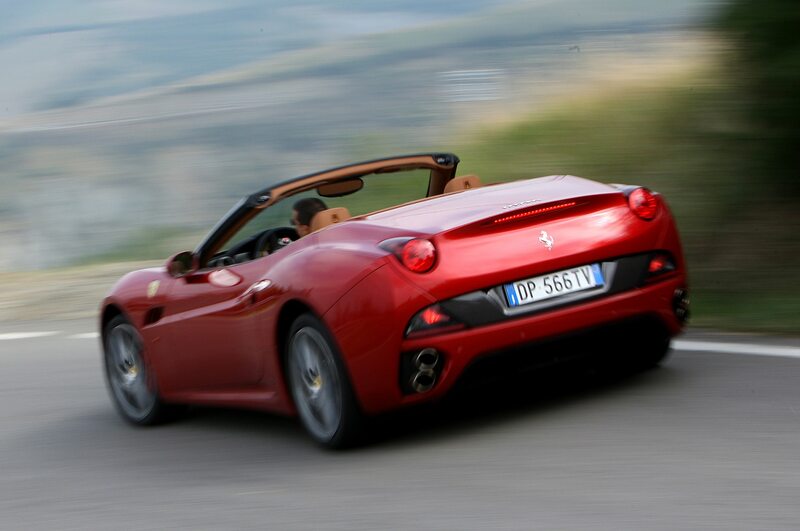 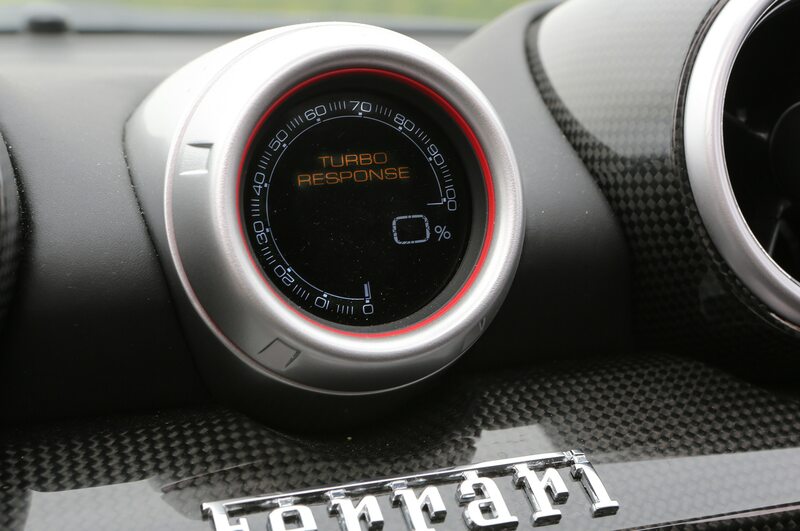 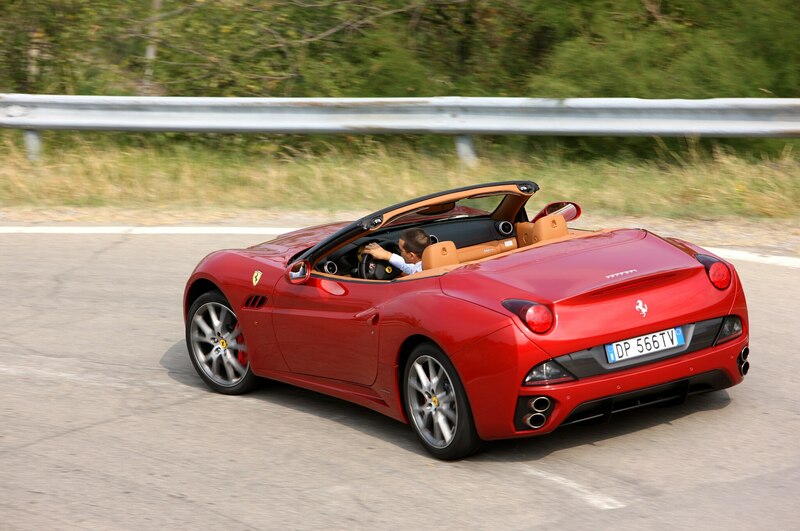 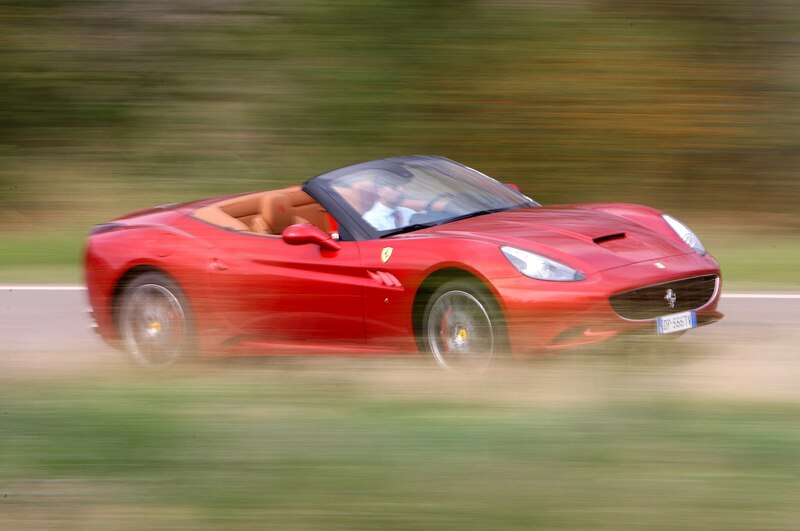 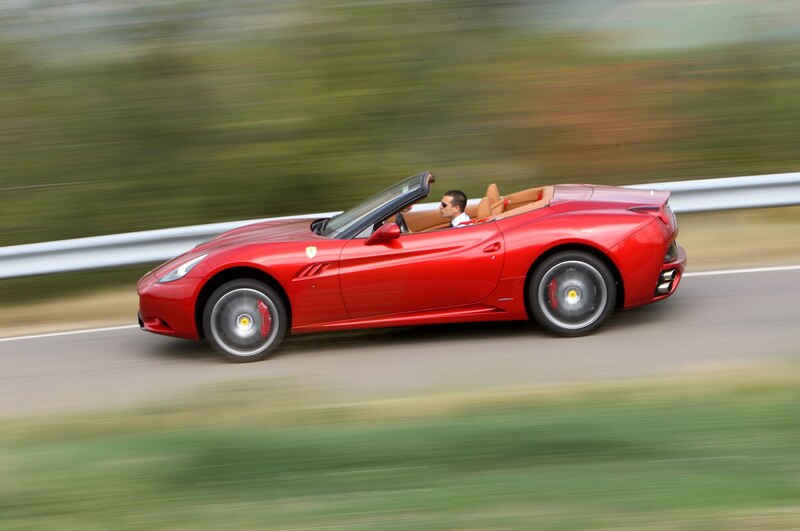 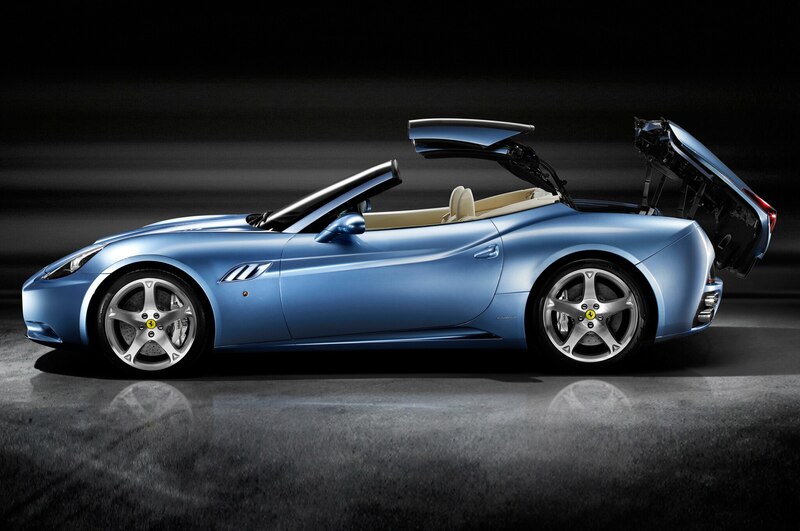 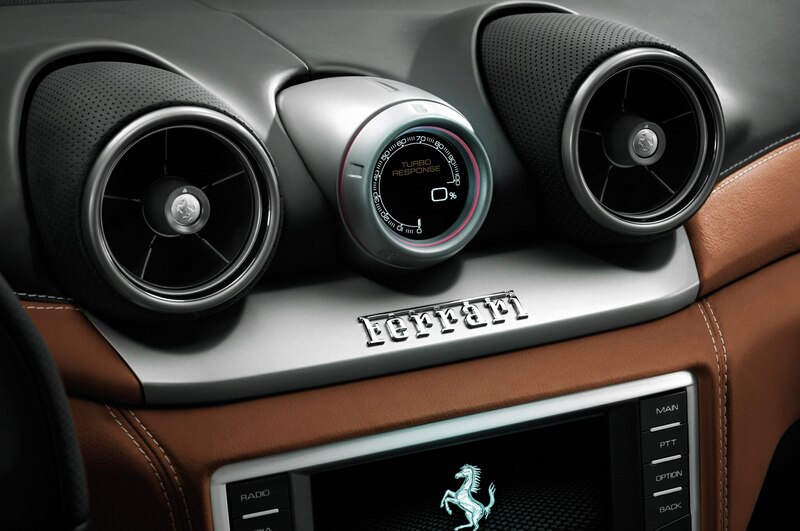 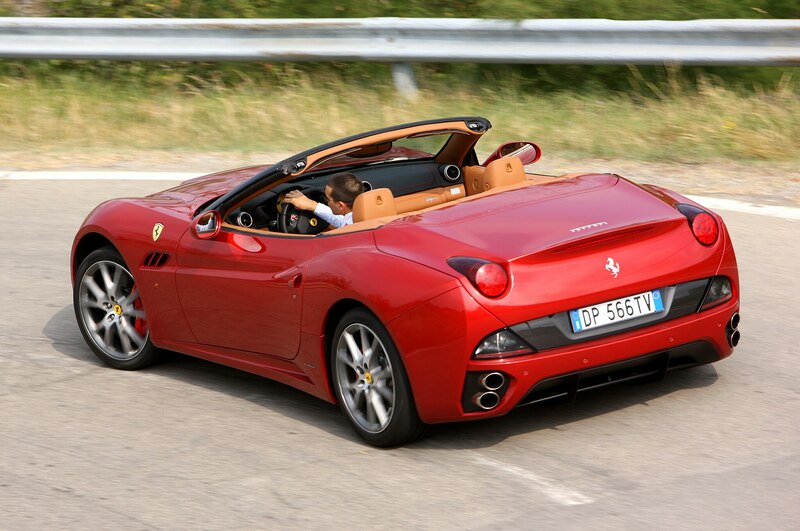 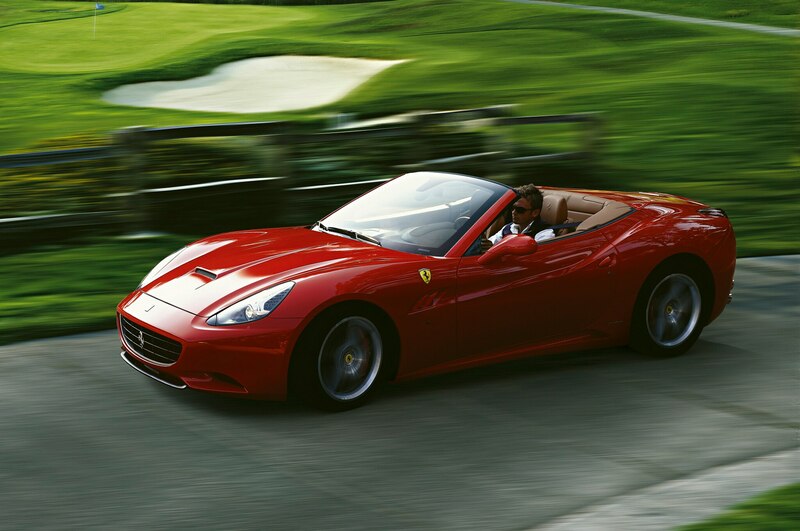 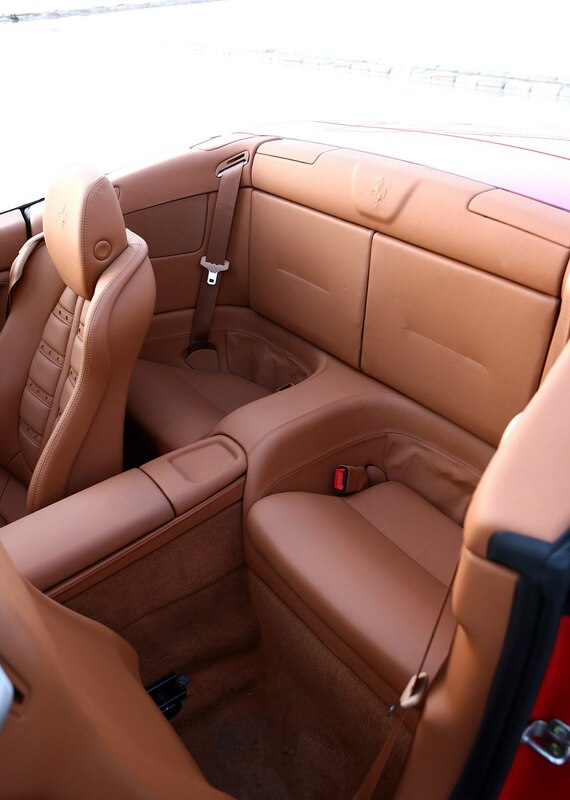 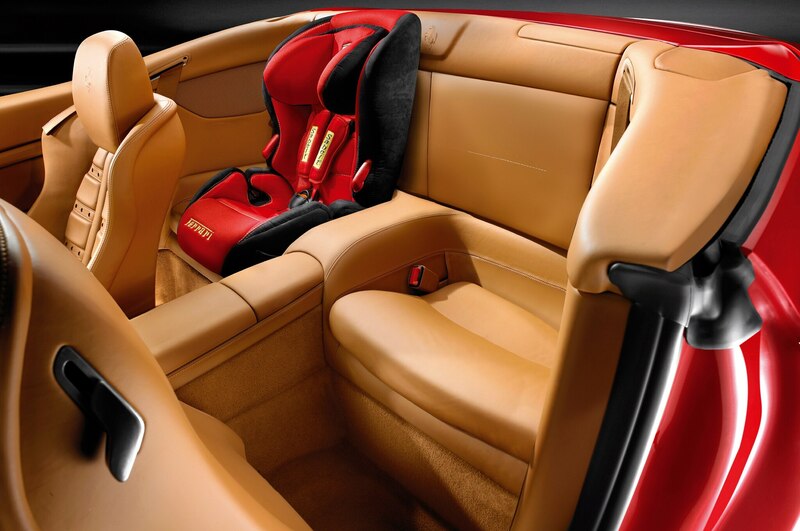 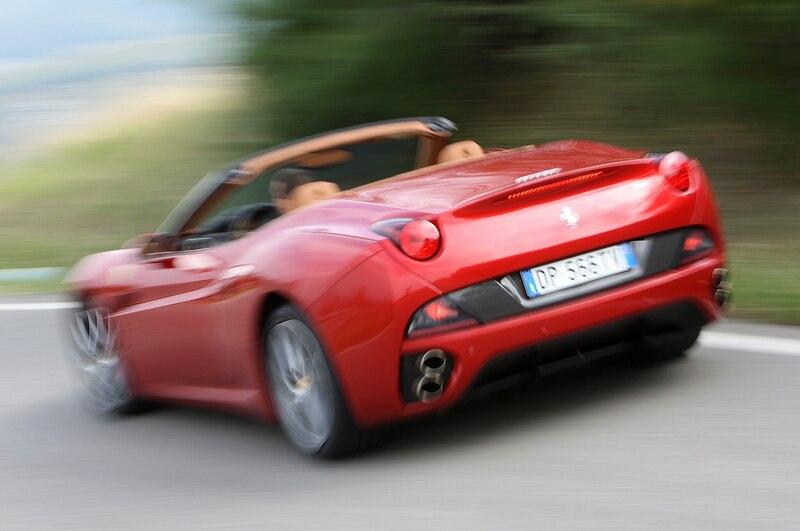 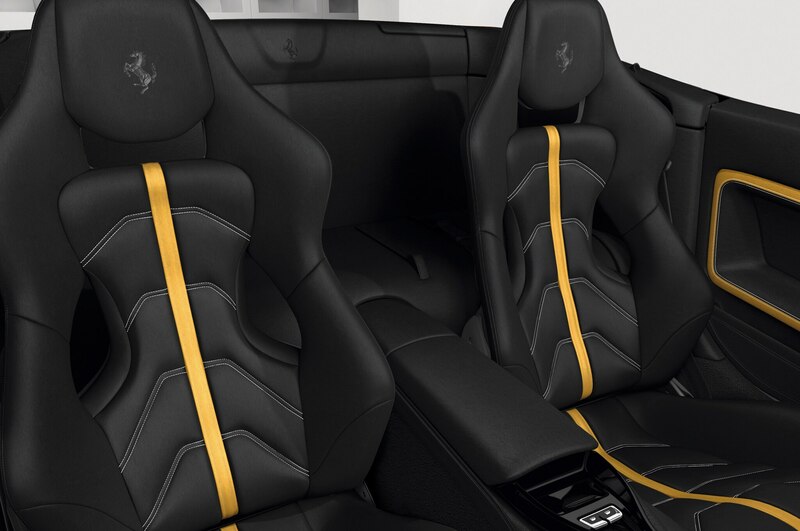 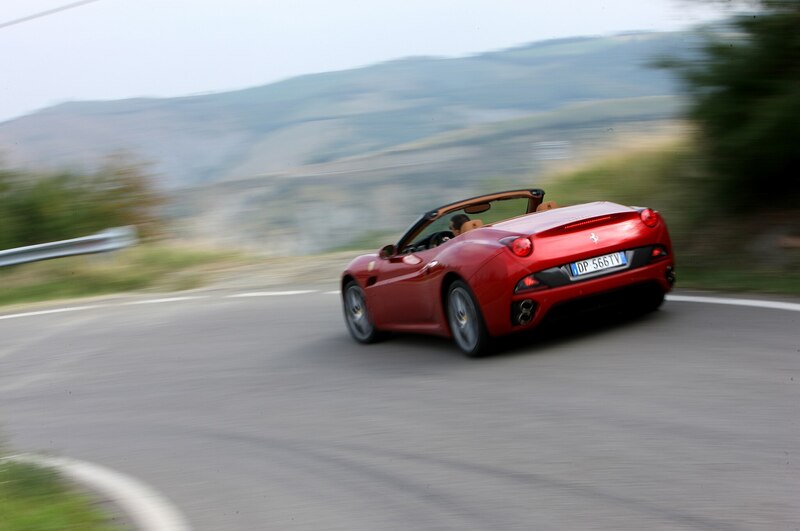 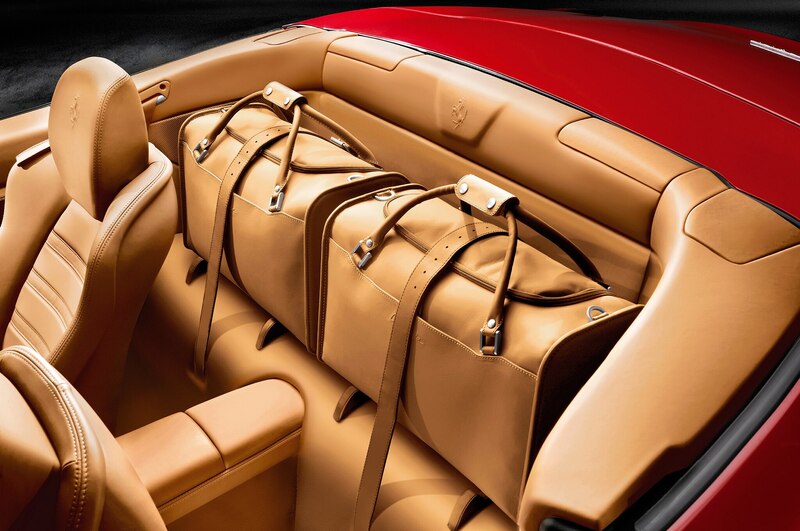 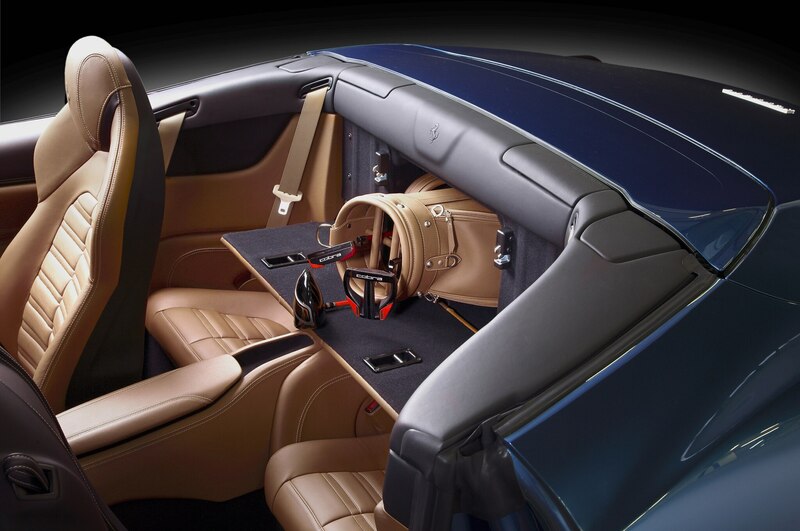 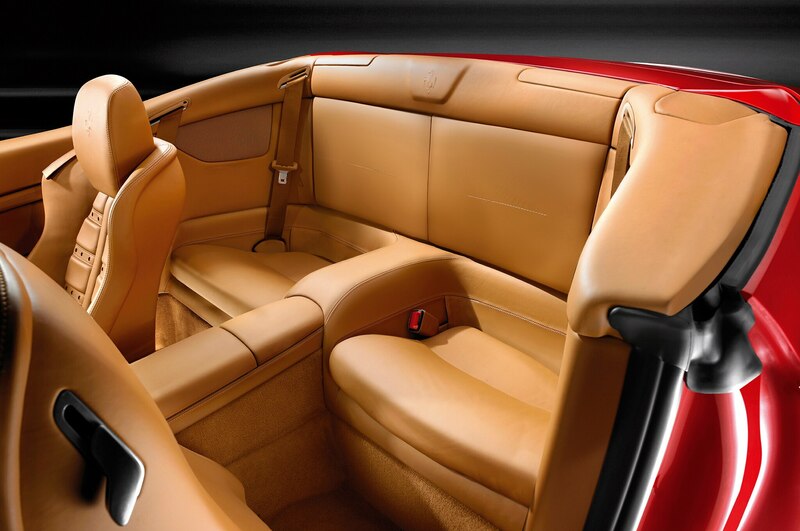 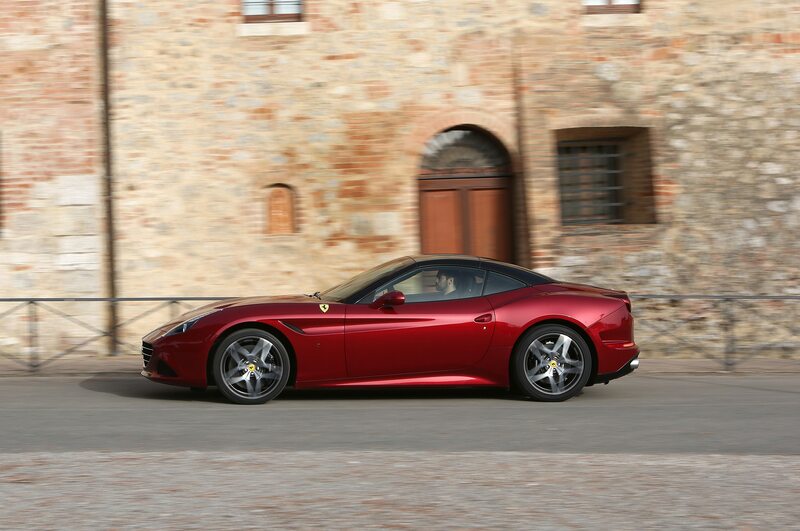 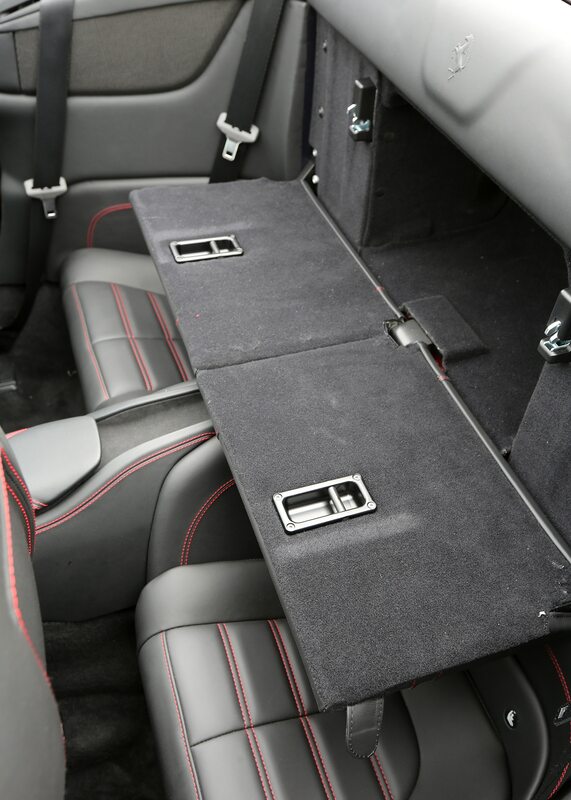 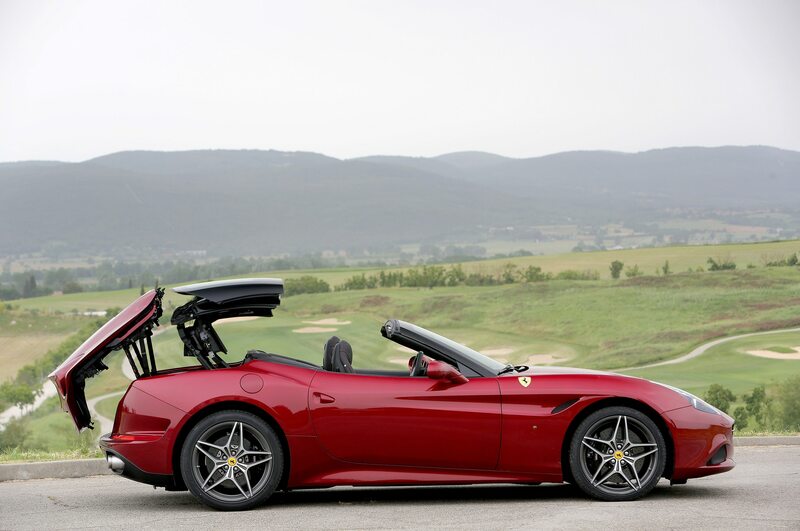 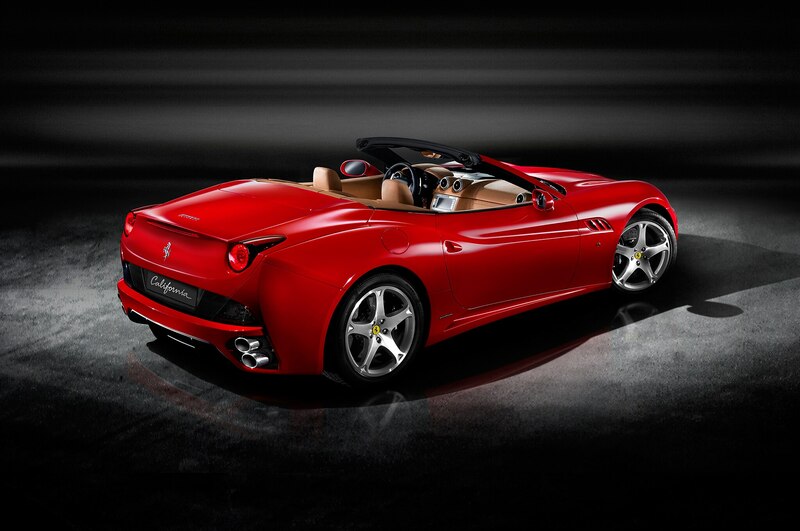 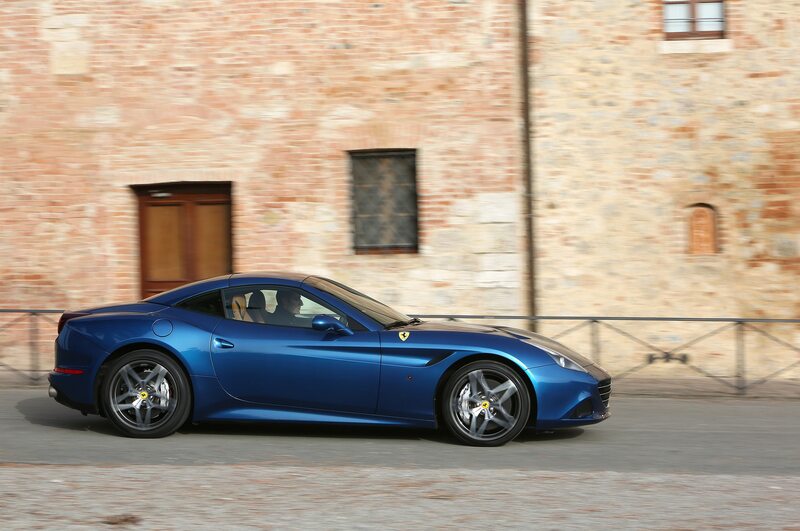 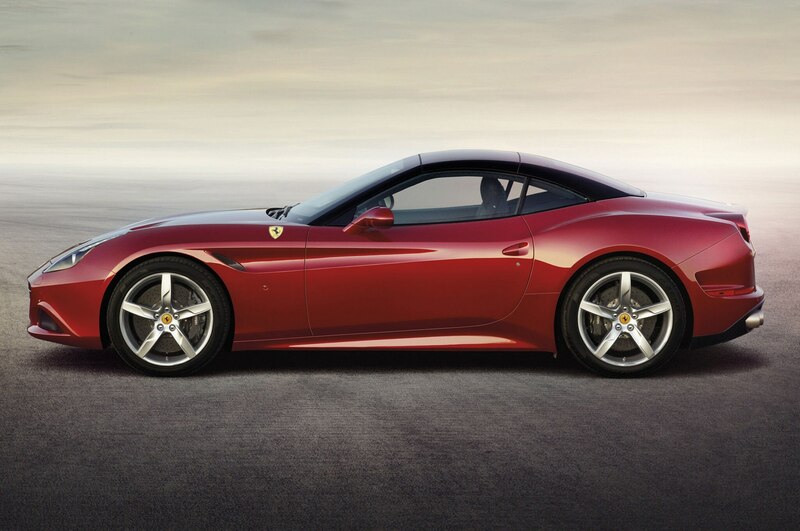 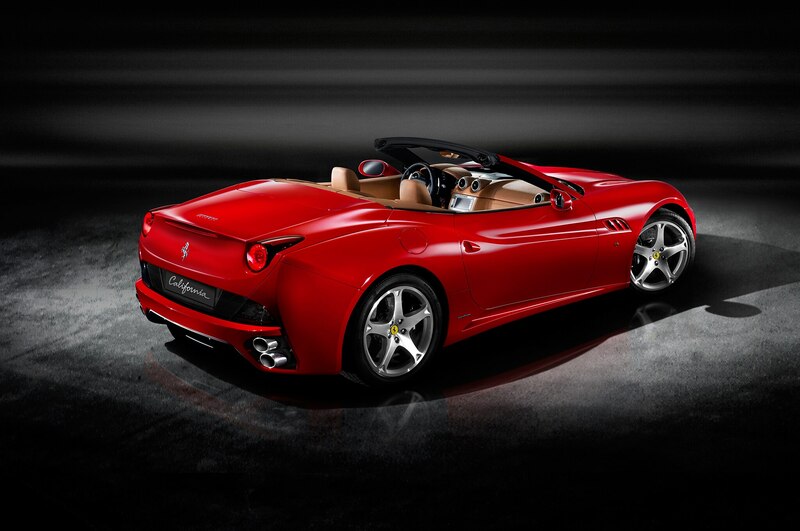 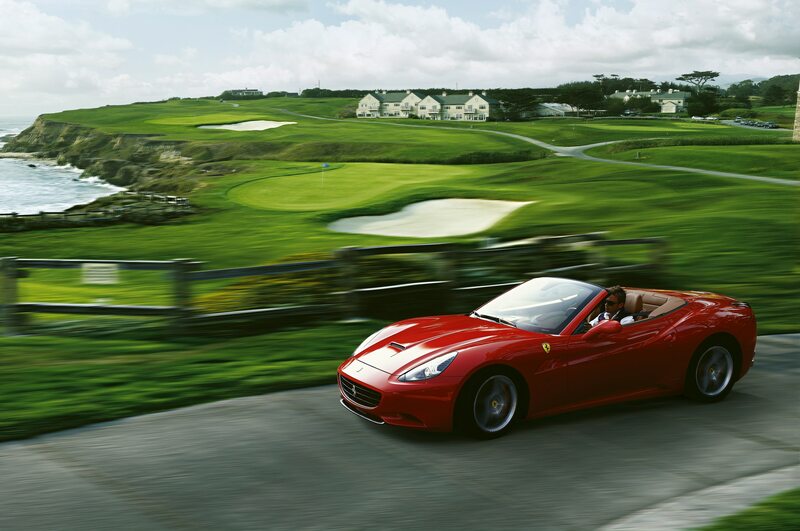 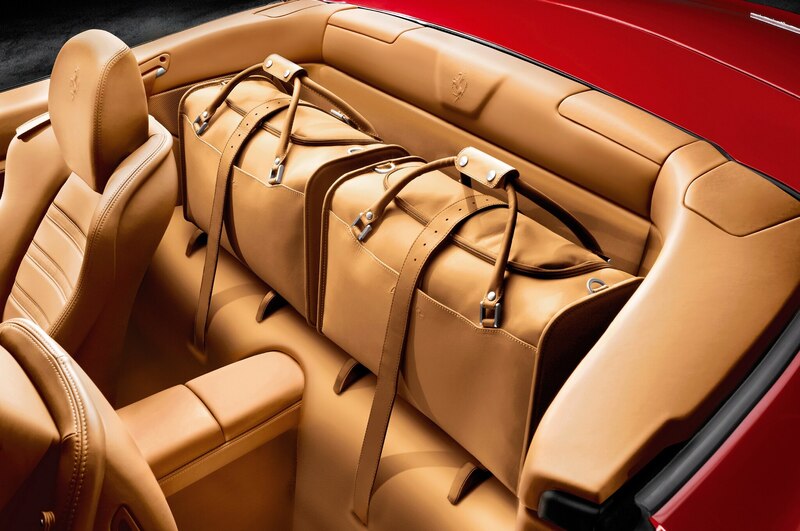 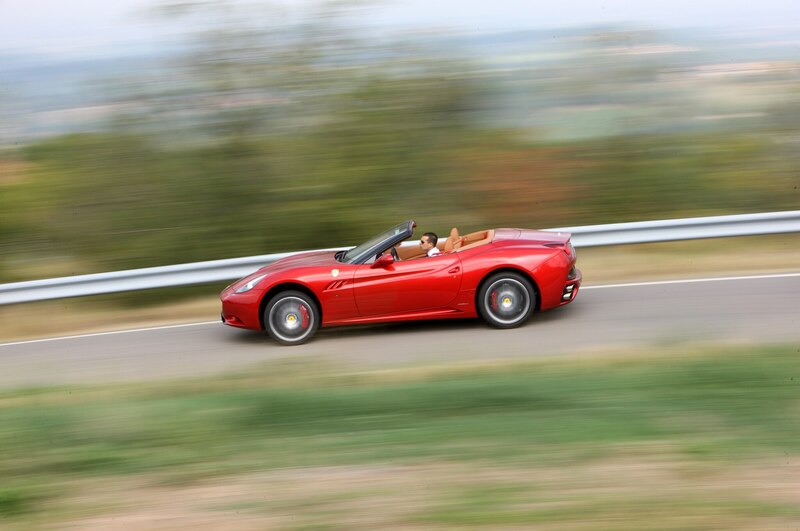 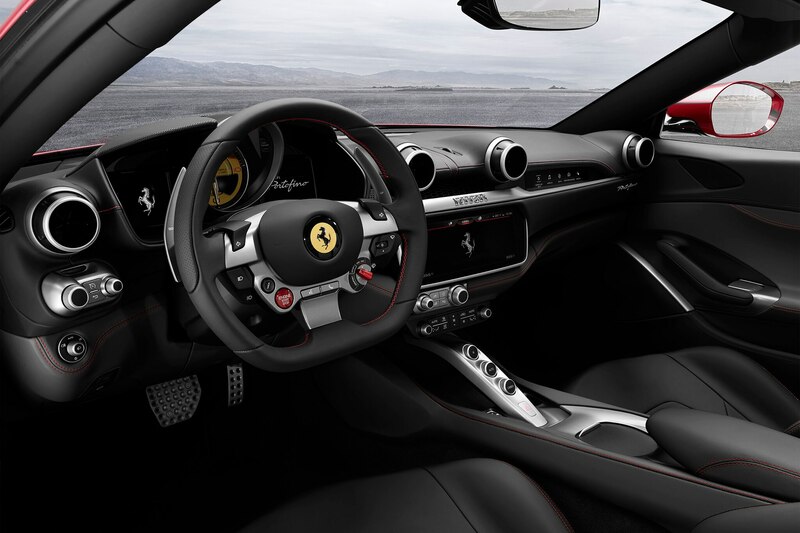 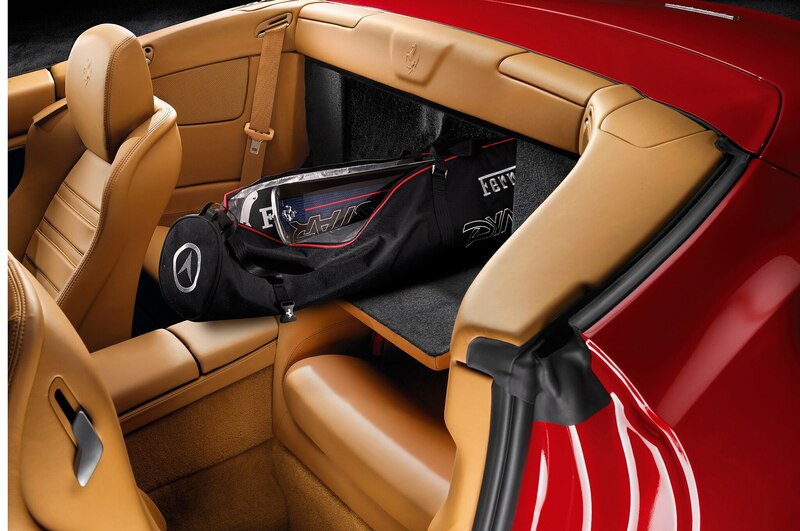 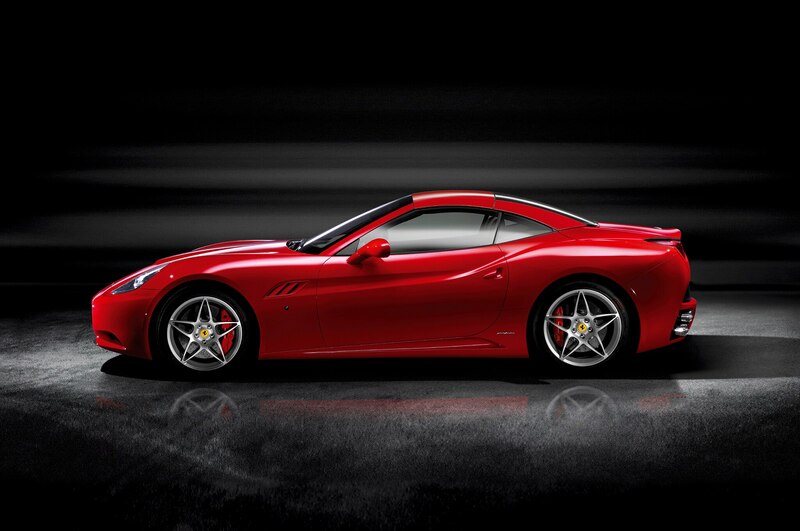 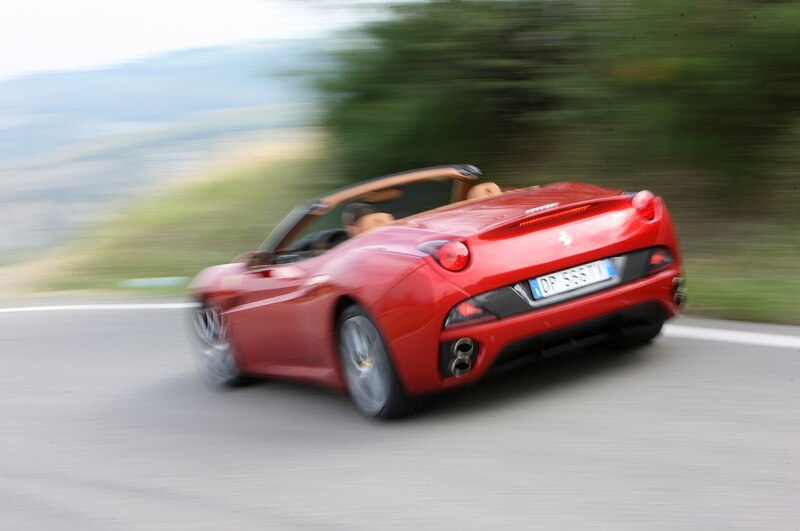 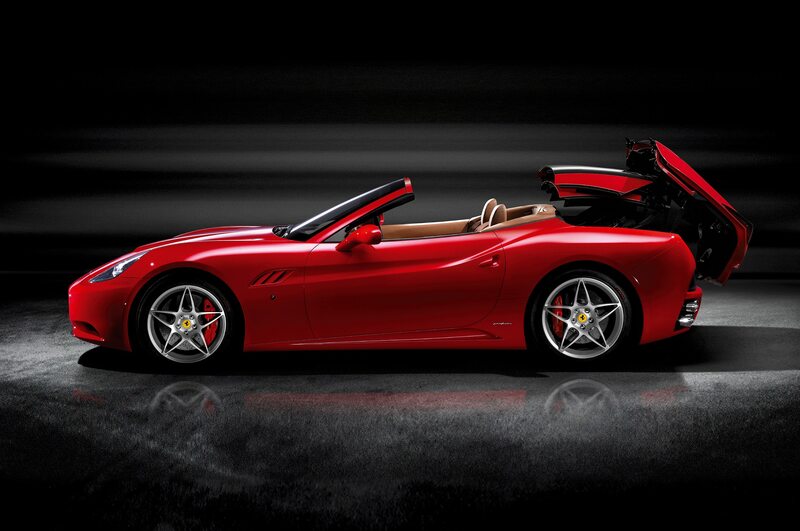 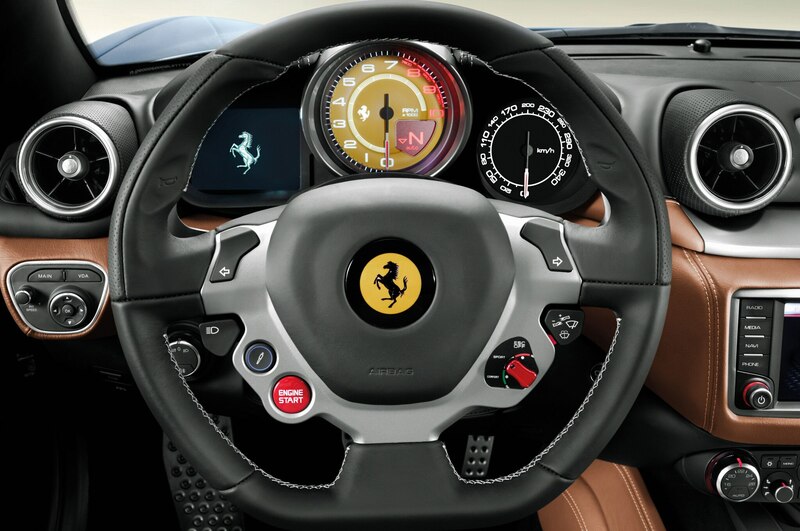 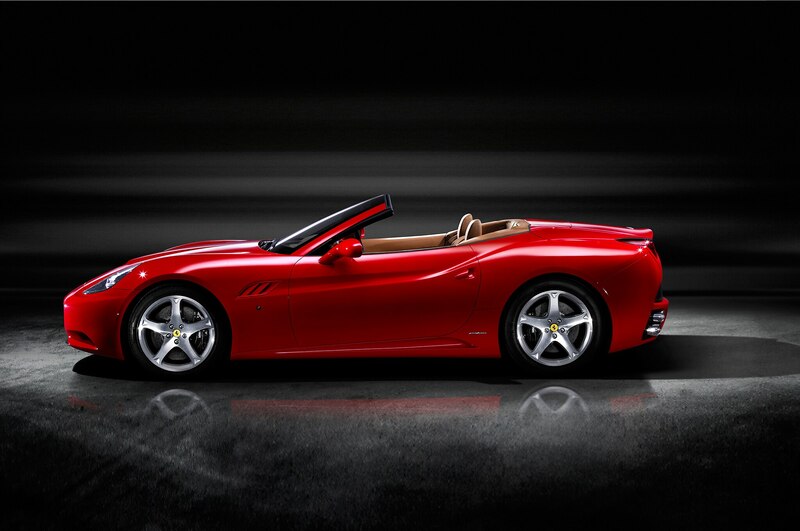 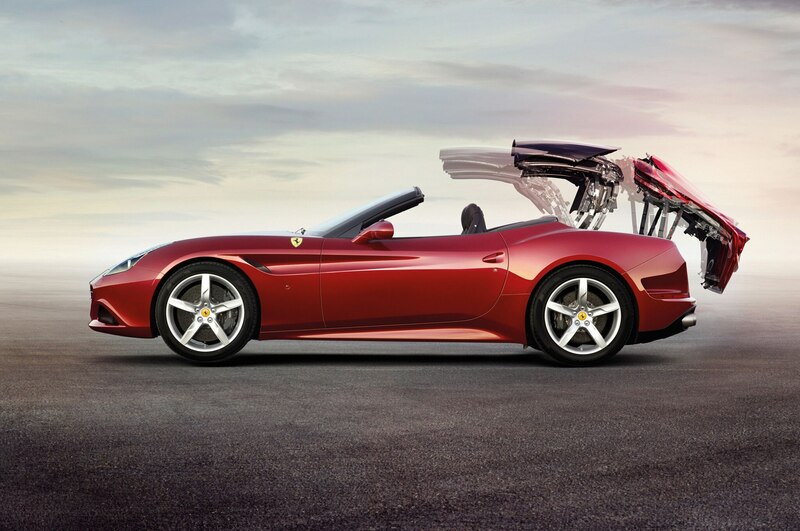 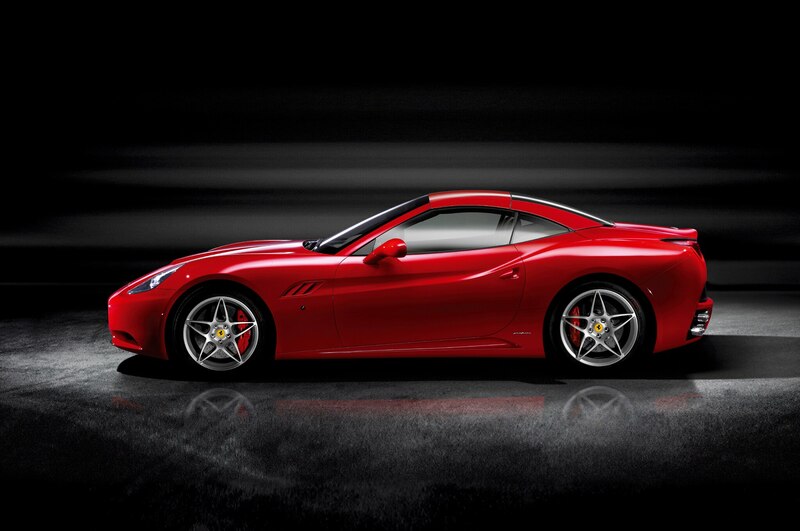 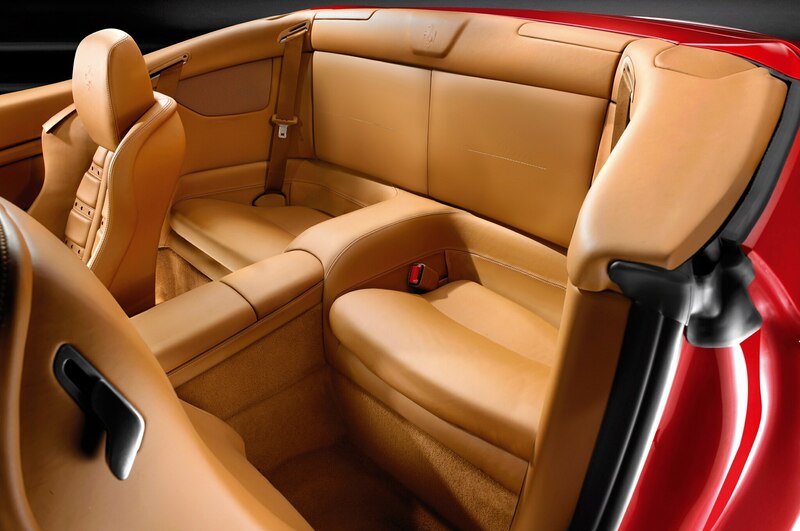 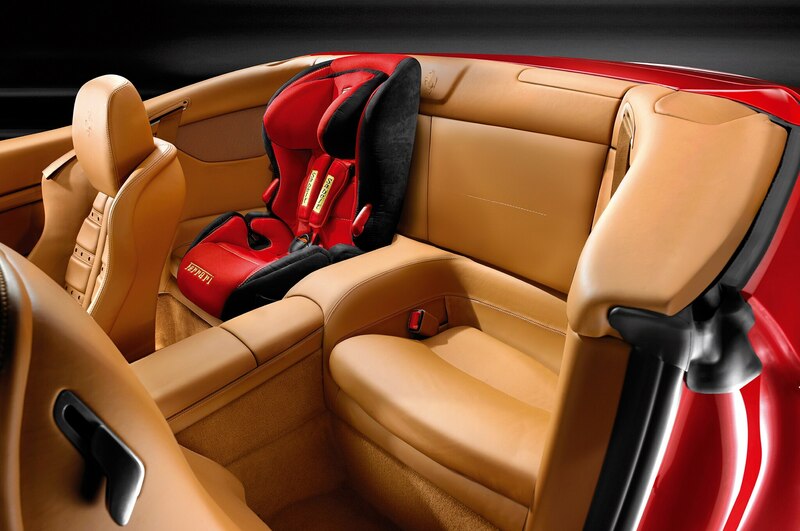 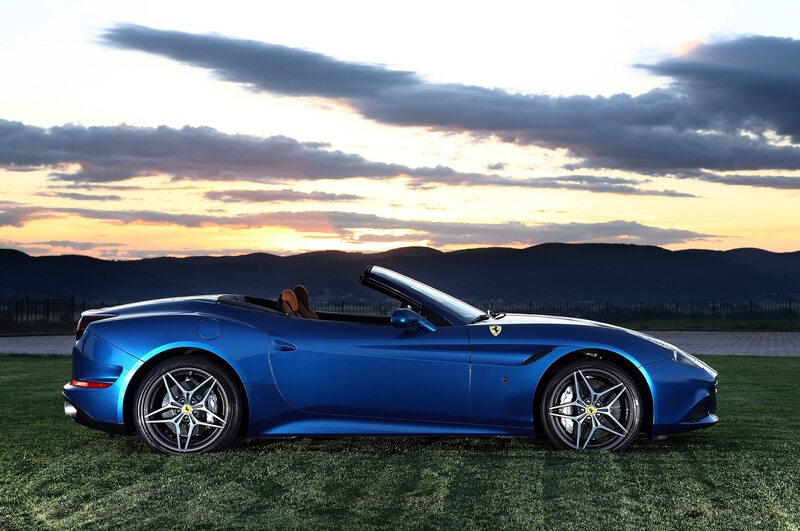 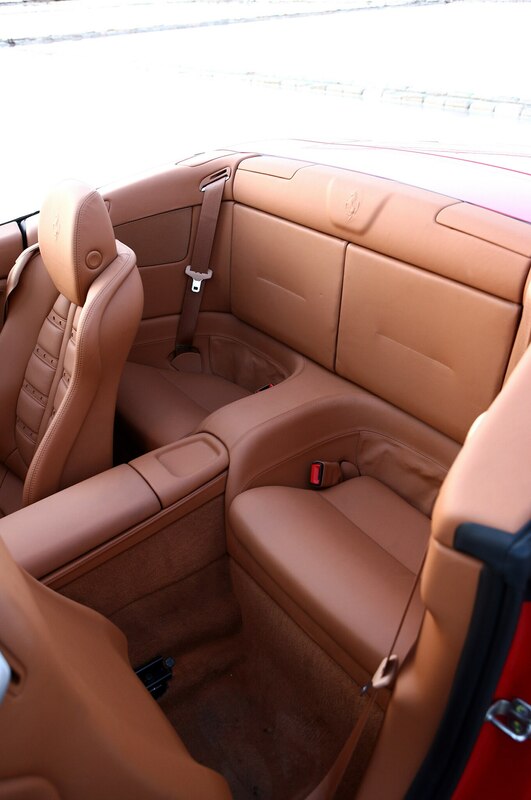 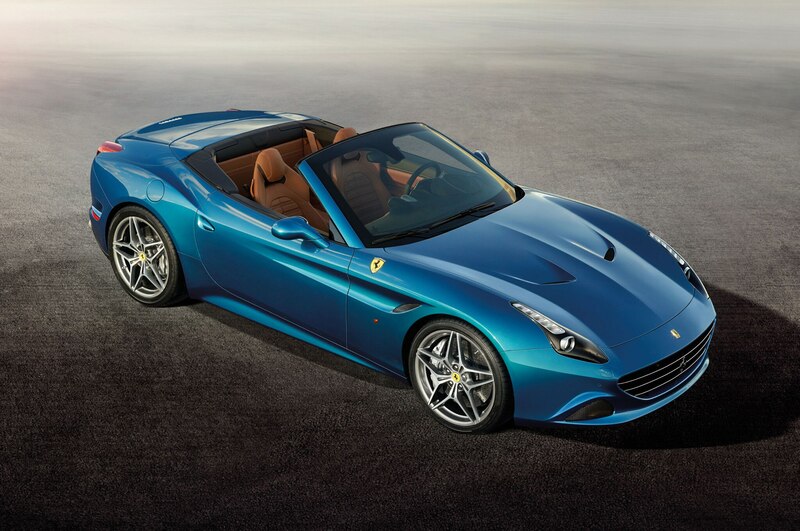 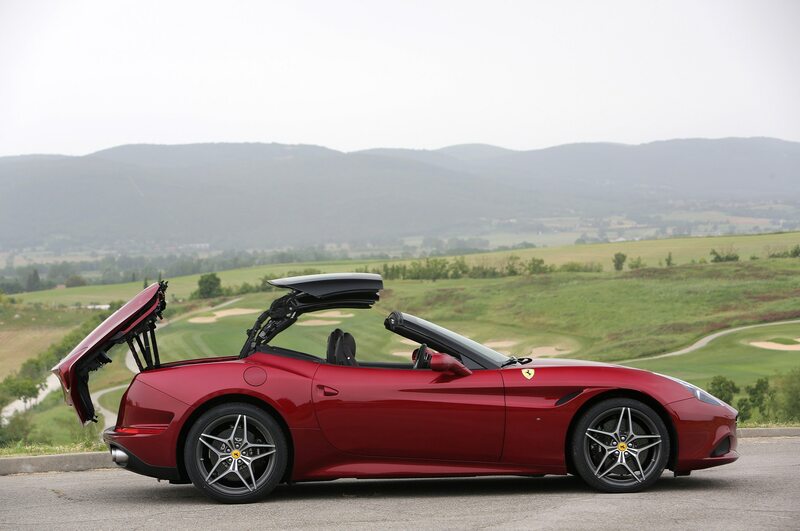 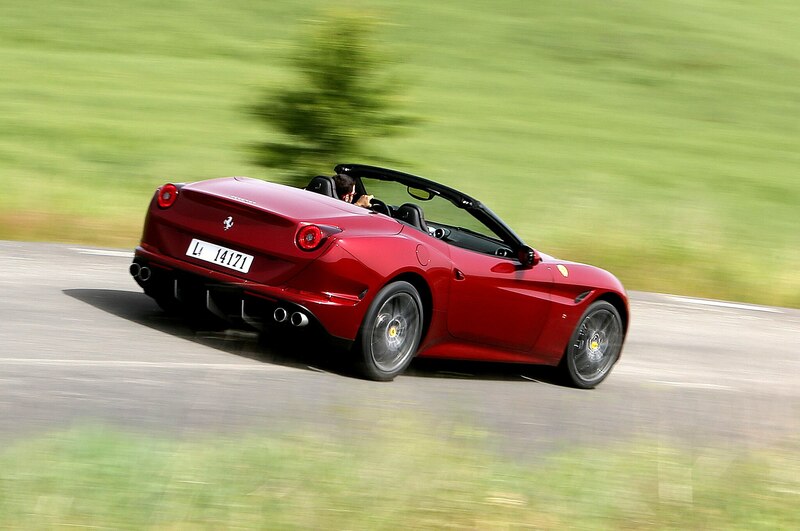 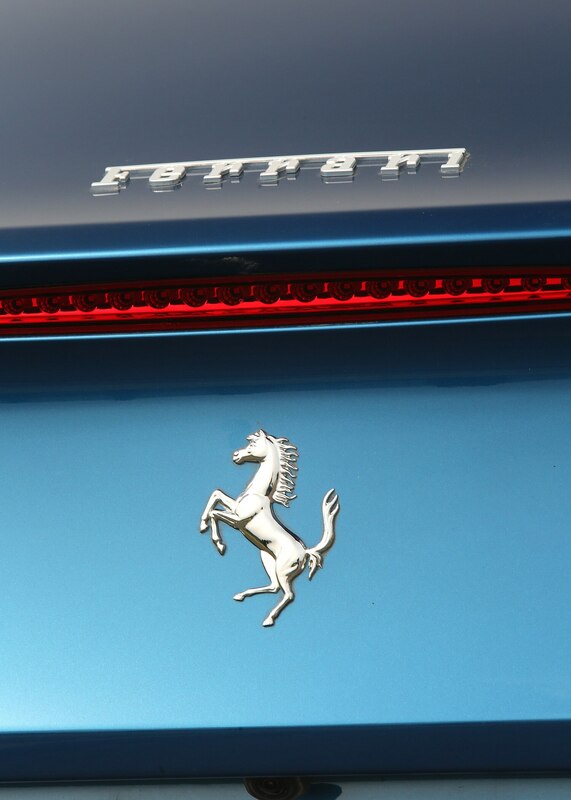 Top speed for the new folding-top Ferrari is pegged at 199 mph and 62 mph is handled in a an impressive 3.5 seconds. 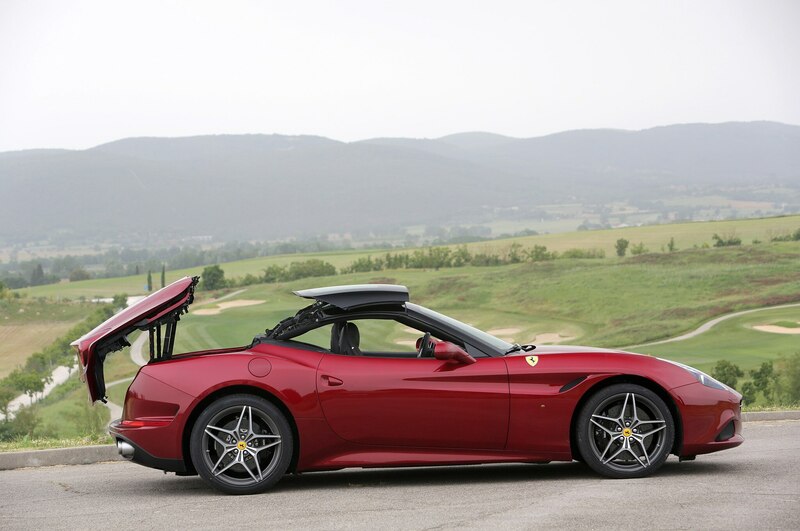 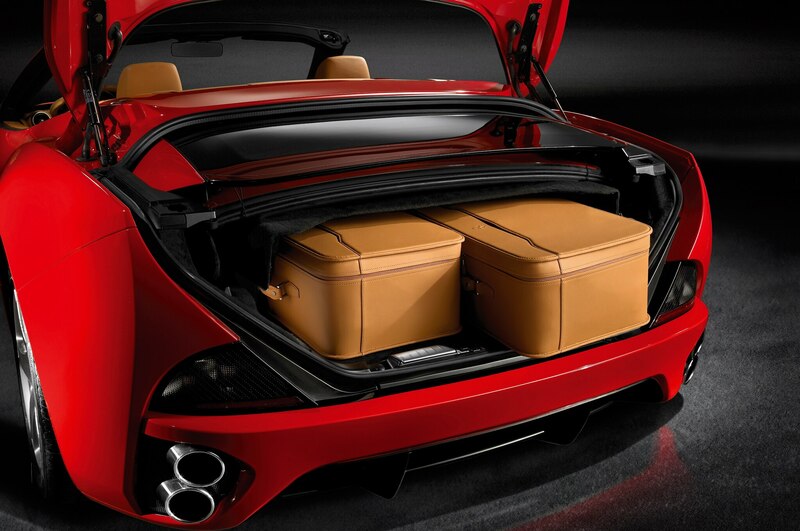 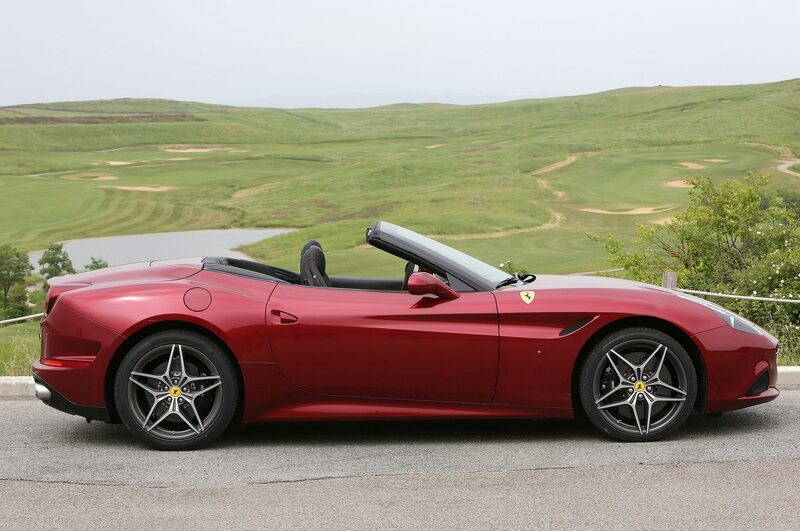 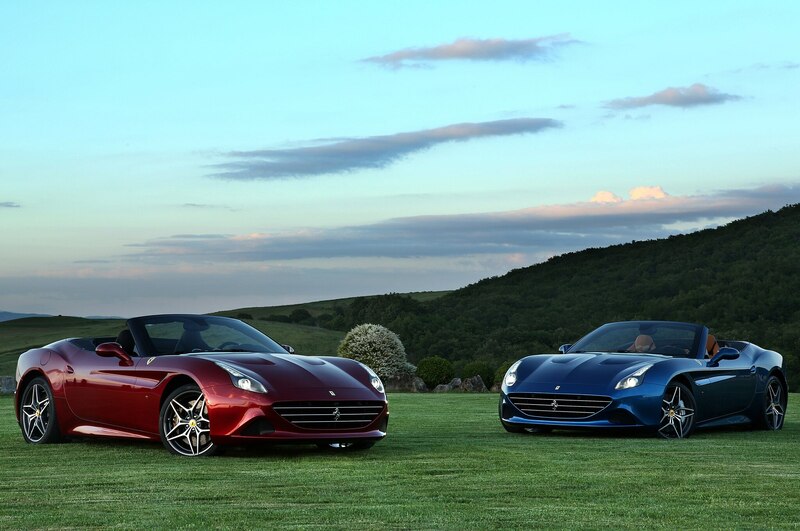 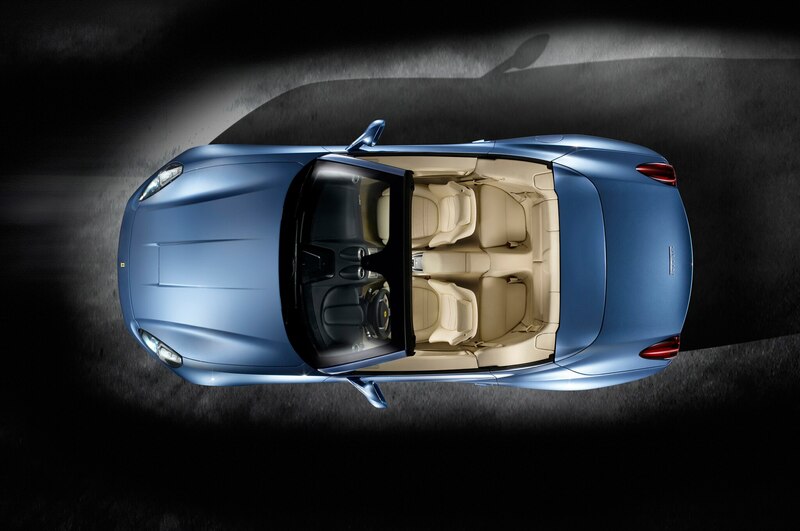 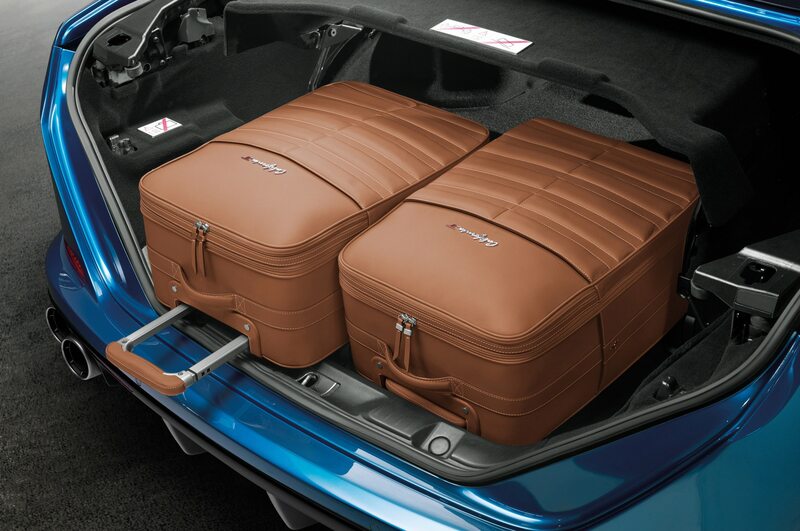 In terms of overall dimensions, the new Ferrari Portofino is slightly longer, wider, and taller than its predecessor, measuring 180.5 x 76.3 x 51.9 in (L x W x H) compared to the 179.9 x 75.2 x 52.0 dimensions of the California. 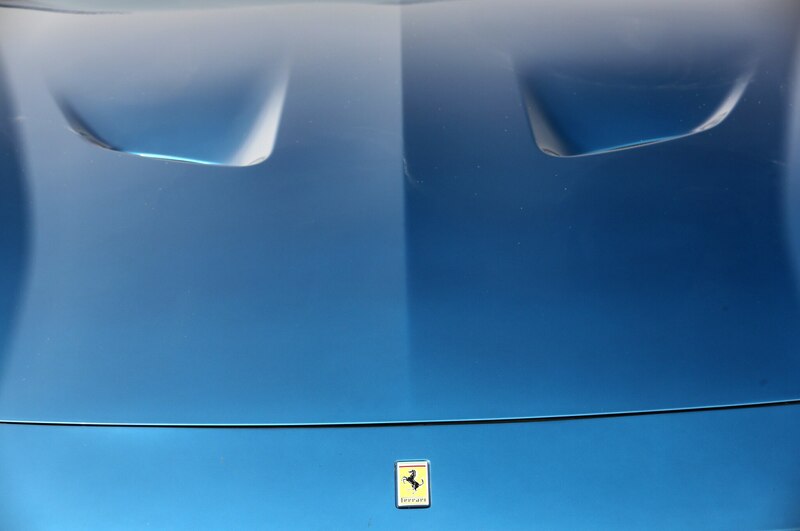 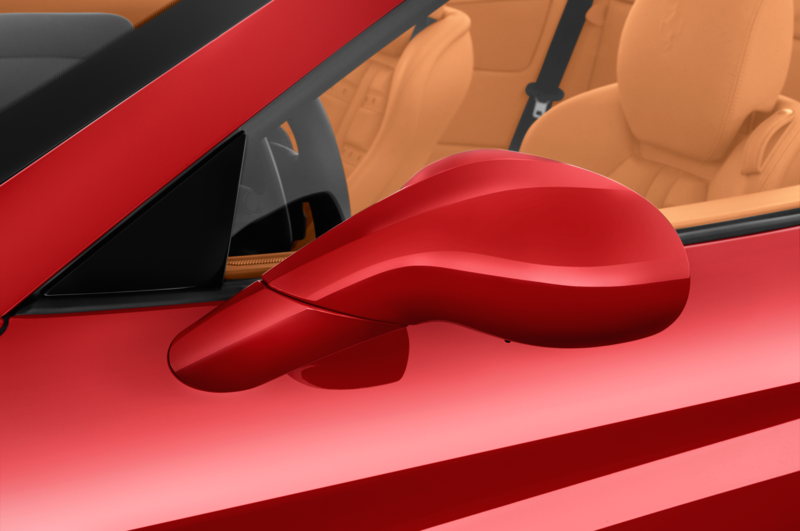 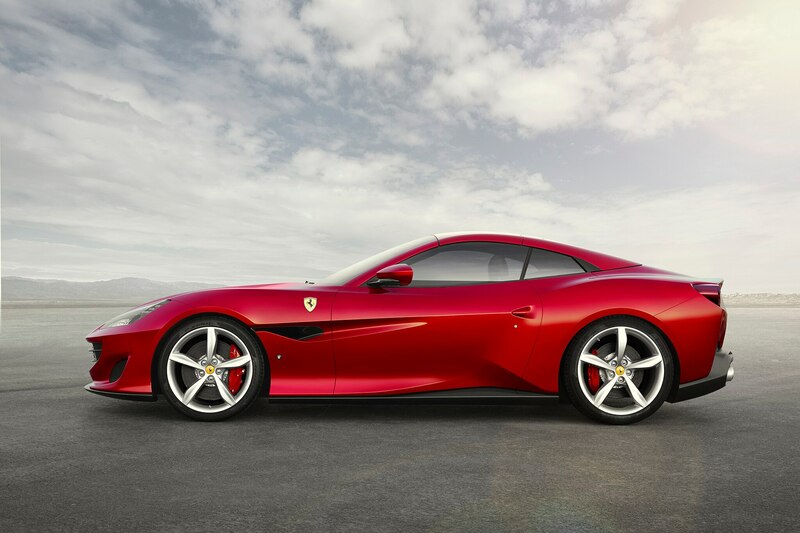 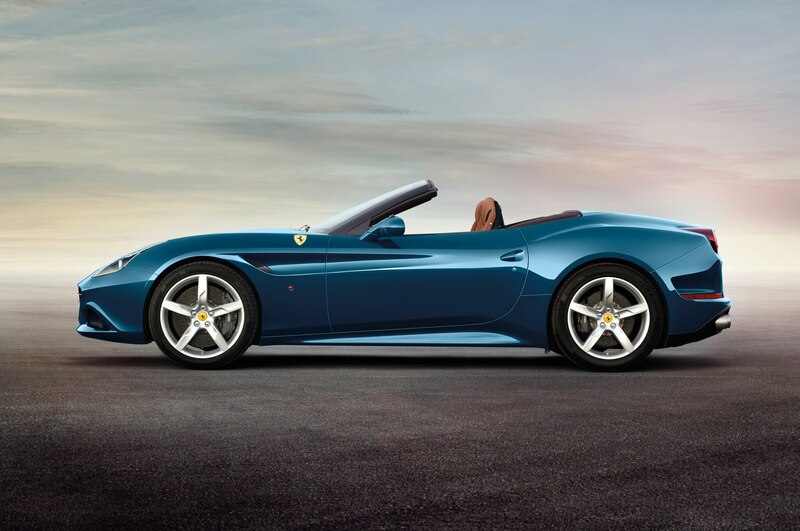 The slight changes in proportion are said to to improve handling and allow for the Portofino’s more aerodynamic design, which was penned by Ferrari’s Design Center. 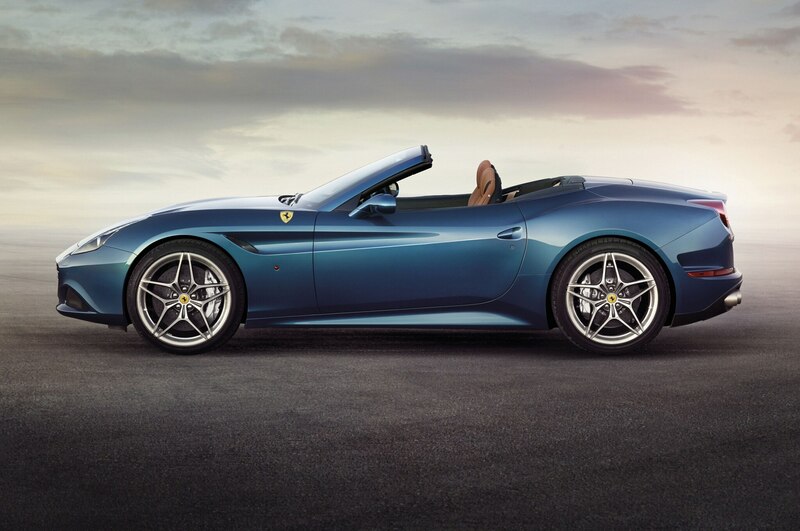 Ferrari’s new Portofino also receives the brand’s third-generation E-Diff3. 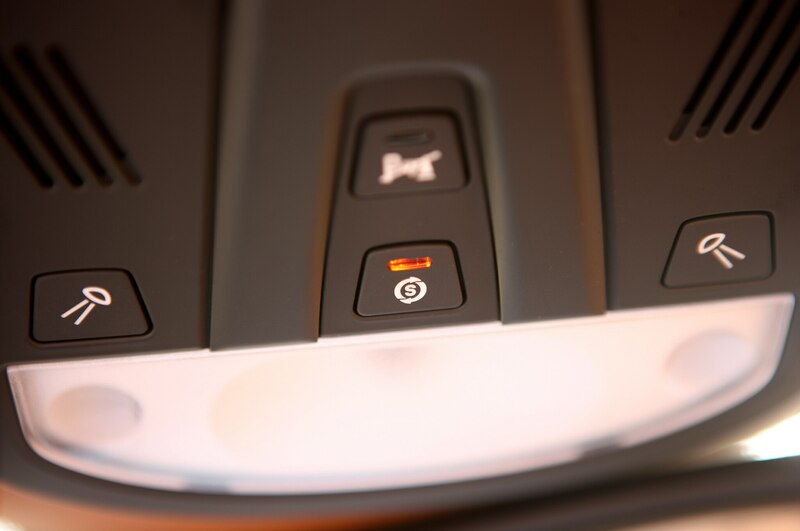 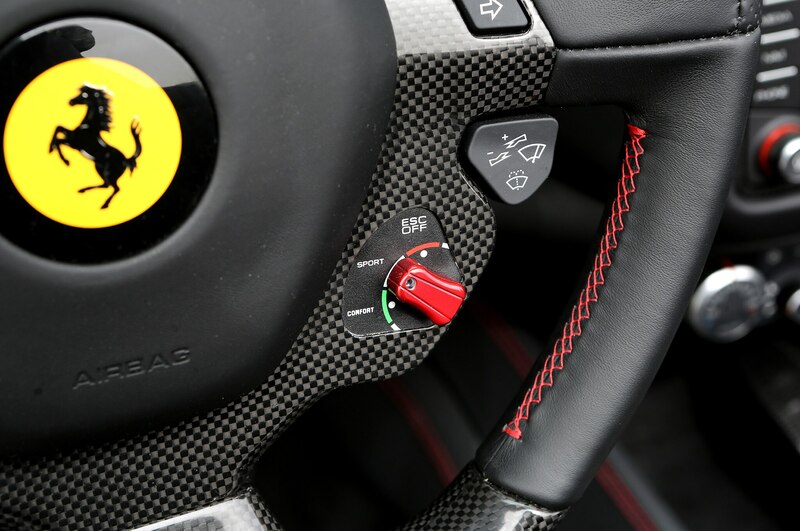 The electronic differential is now helped by an integrated F1-Trac system, which is said to “improve both mechanical grip and the control of the car on the limit.” The car also has the already wonderful magnetorheological damping system that Ferrari’s been using for quite some time to help deliver a supple ride or track-ready terror. 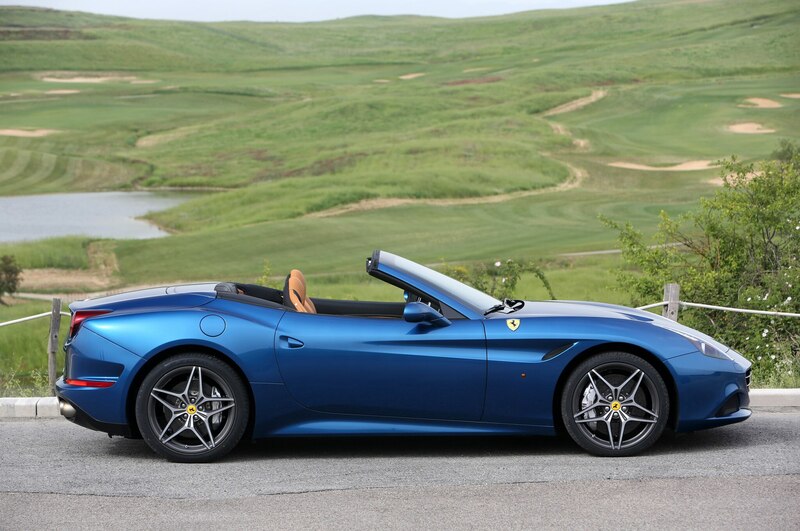 Ferrari hasn’t set pricing on the Portofino yet, but we wouldn’t be surprised if the new Italian-stallion was slightly more costly than its out-going predecessor. 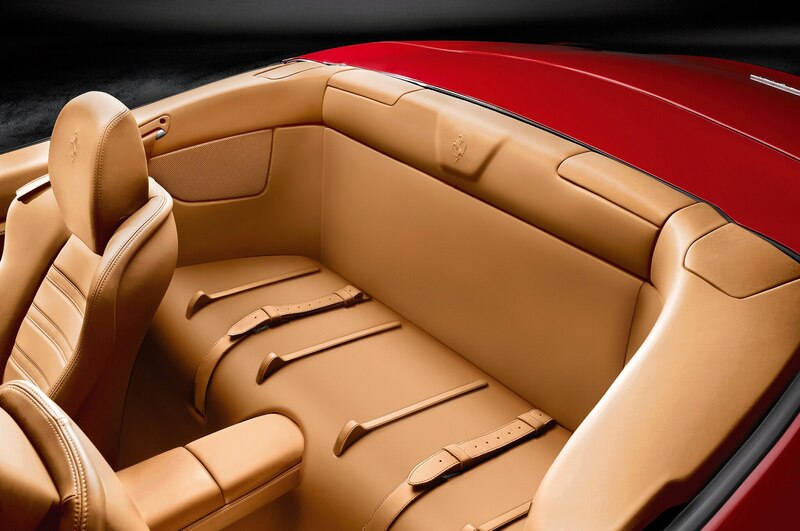 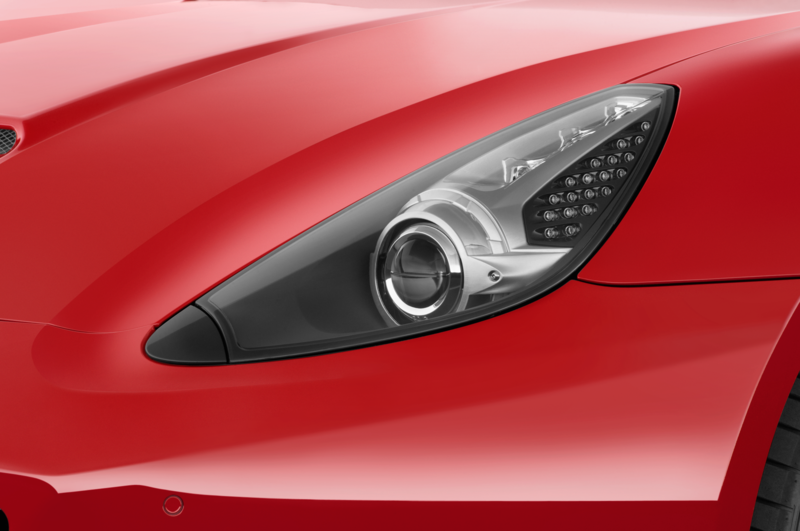 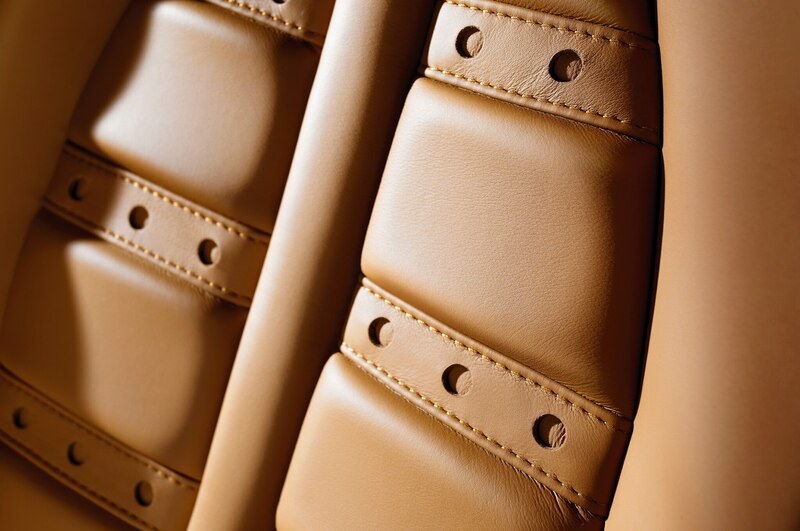 We’ll know more soon as the Ferrari Portofino will make its world debut at the 2017 Frankfurt Motor Show next month.